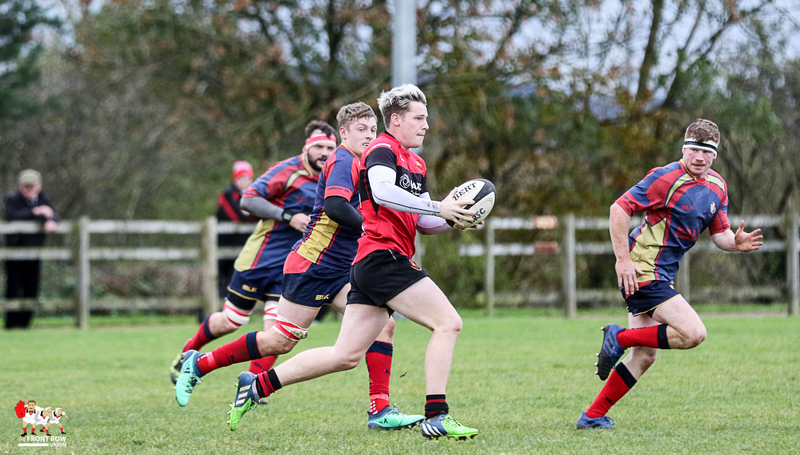 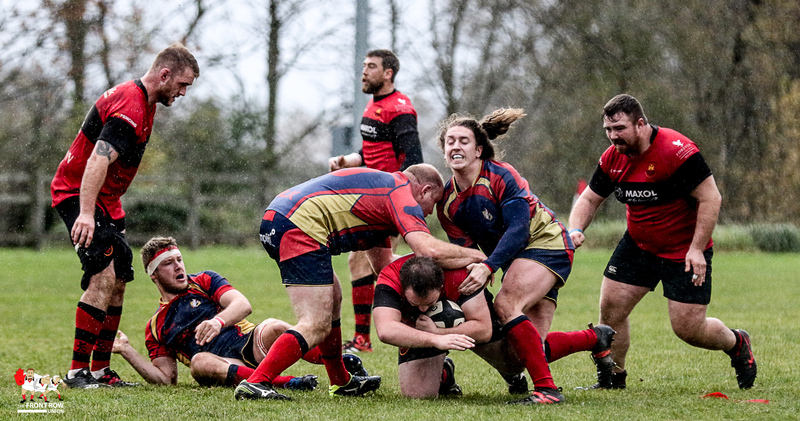 Club Women: Malone through to AIL Playoff Final. 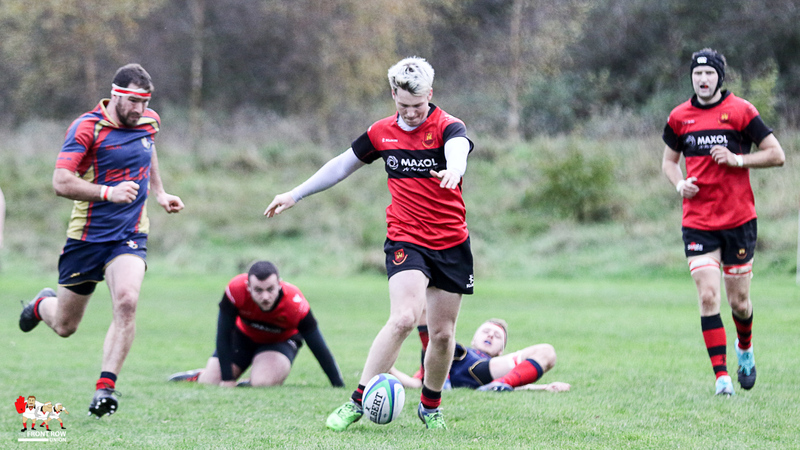 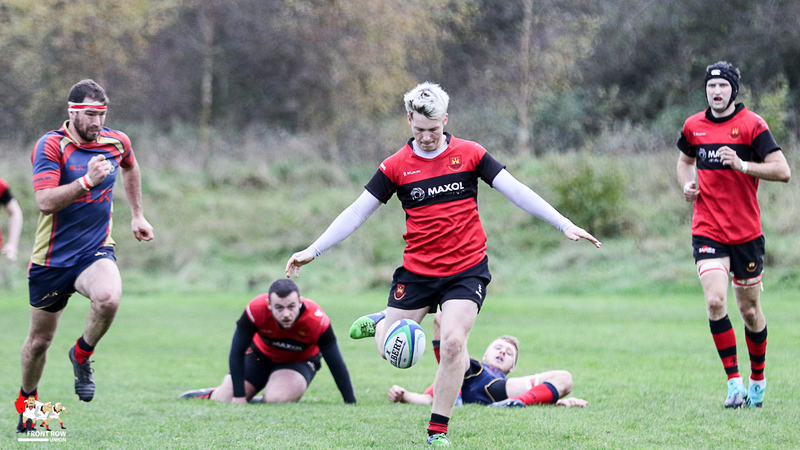 Club Women: Malone in AIL Qualifiers. 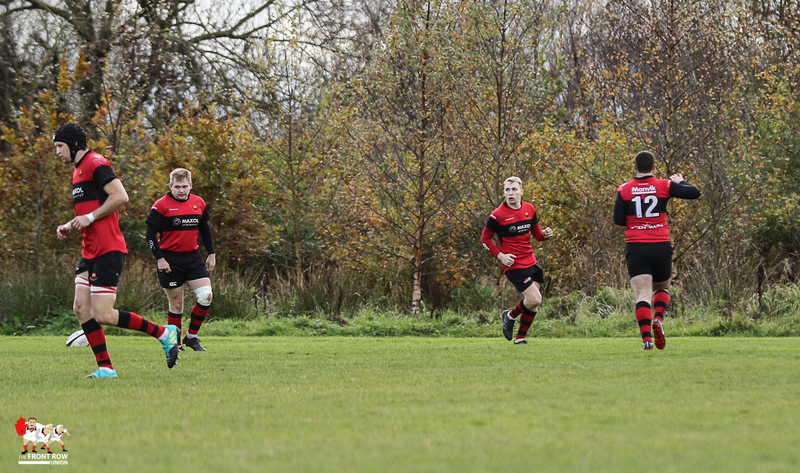 Saturday 3rd November 2018. 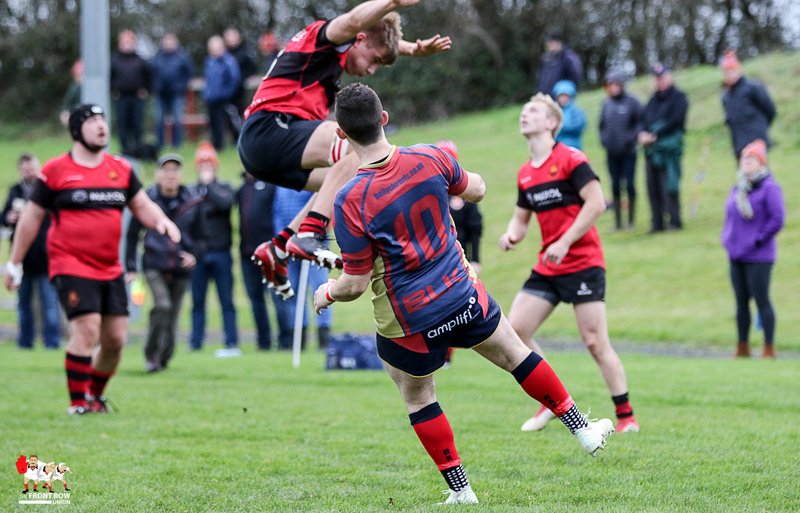 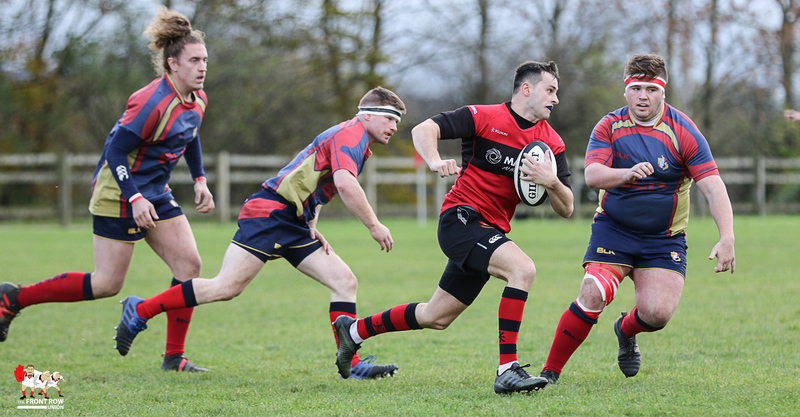 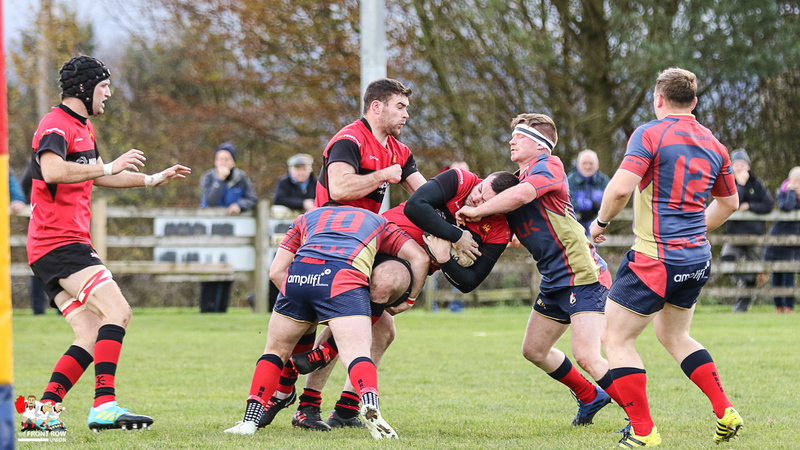 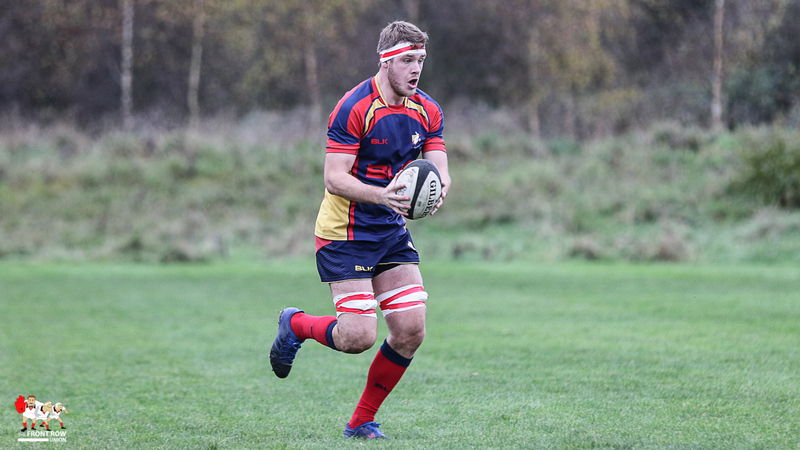 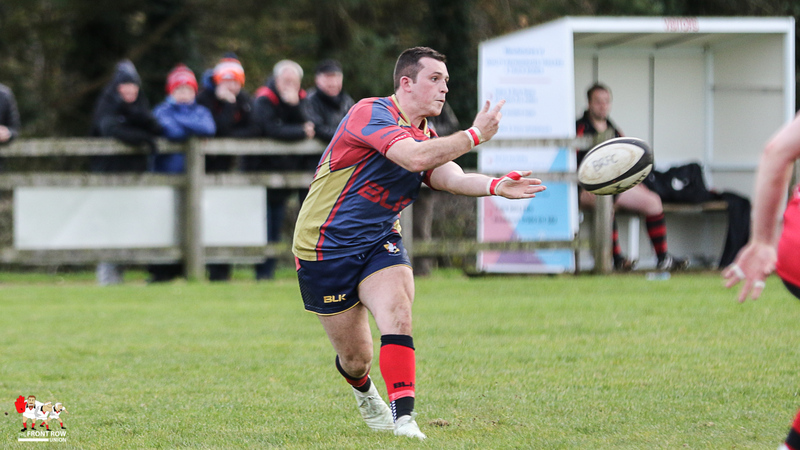 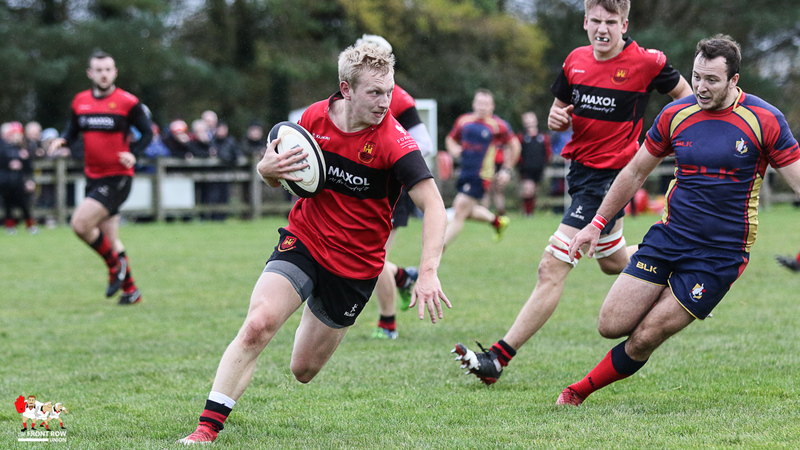 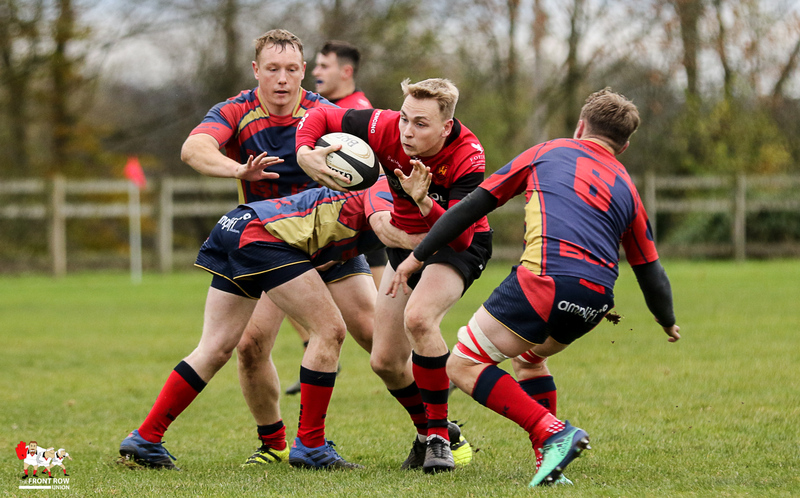 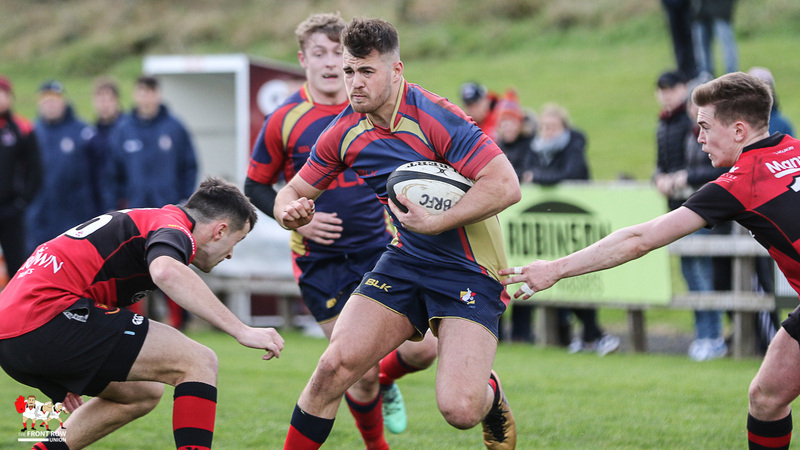 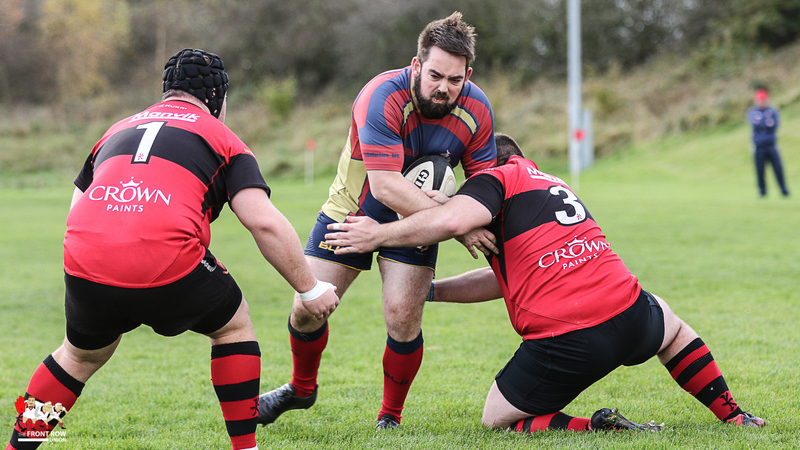 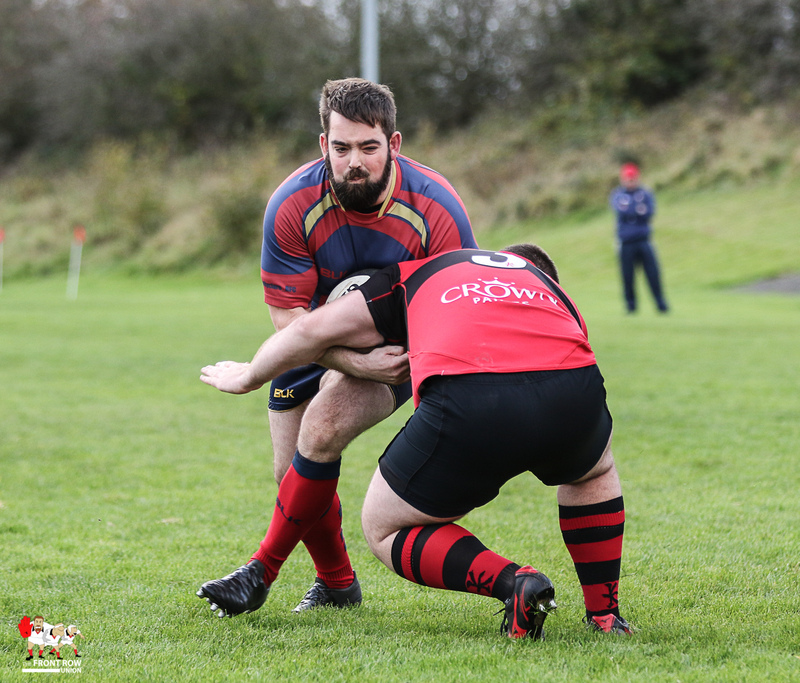 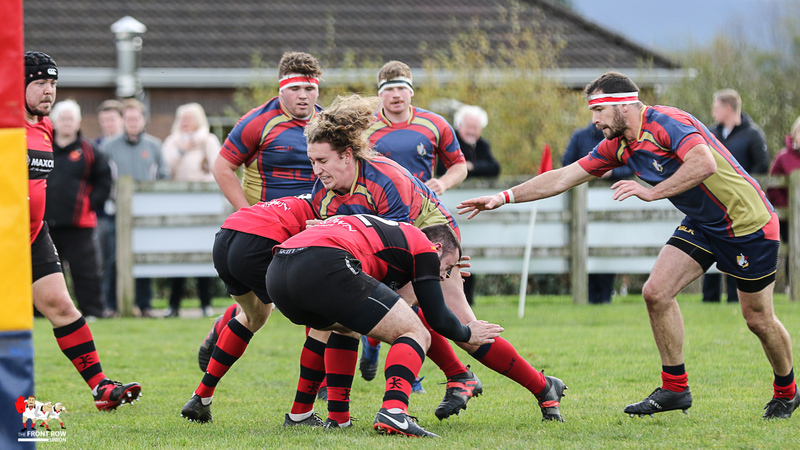 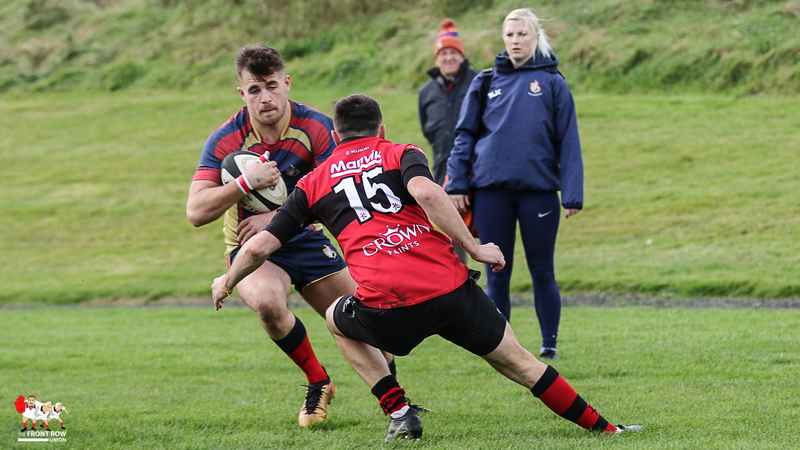 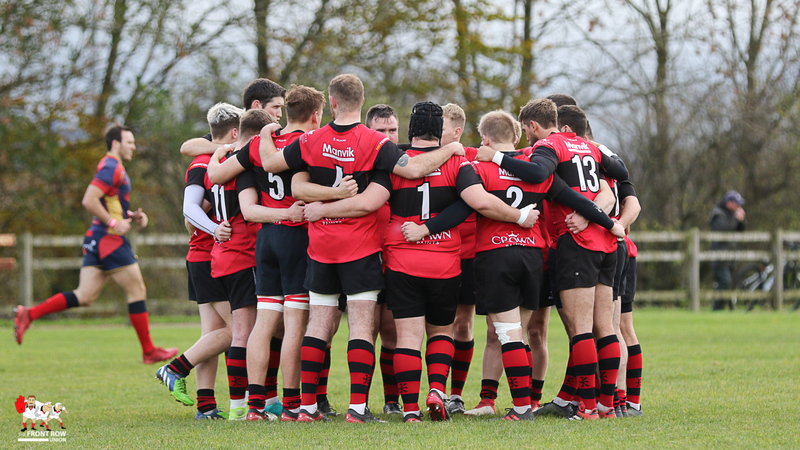 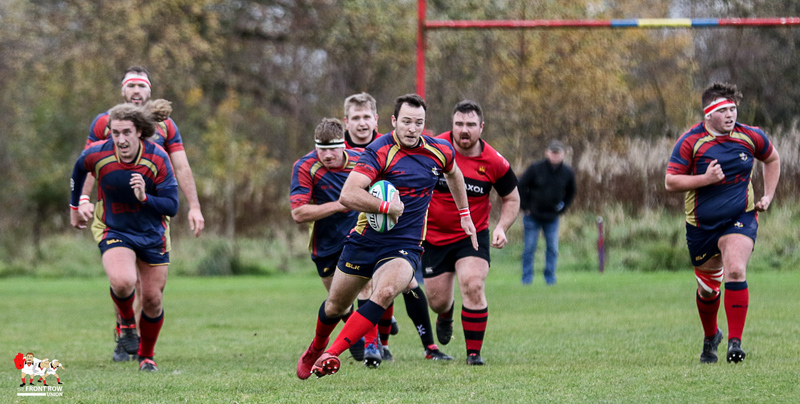 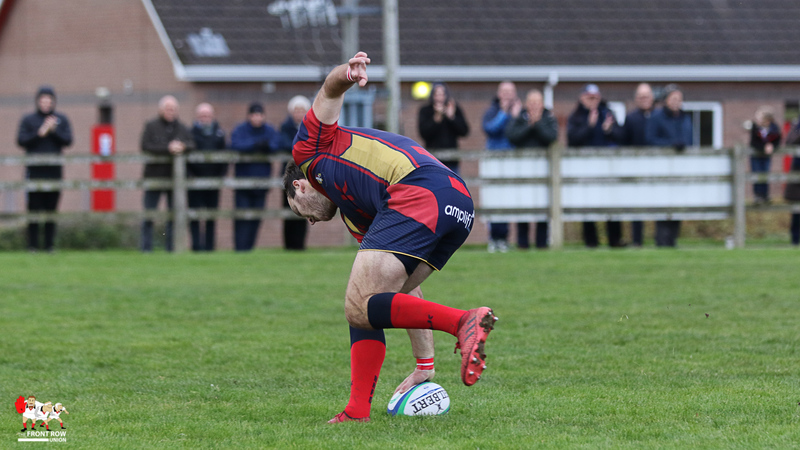 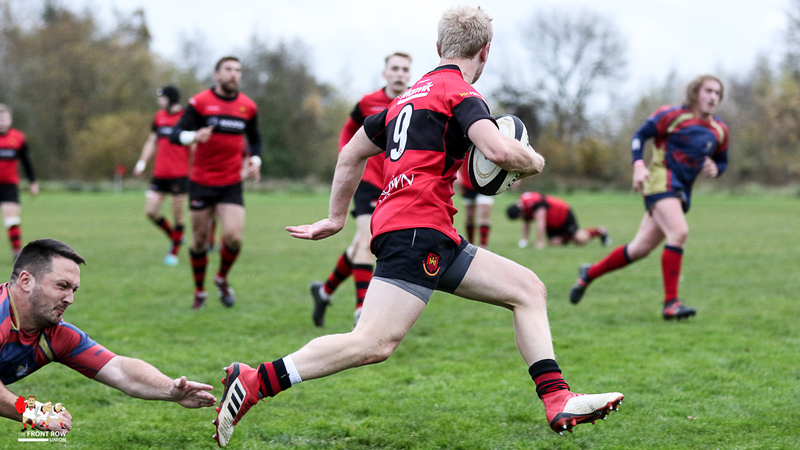 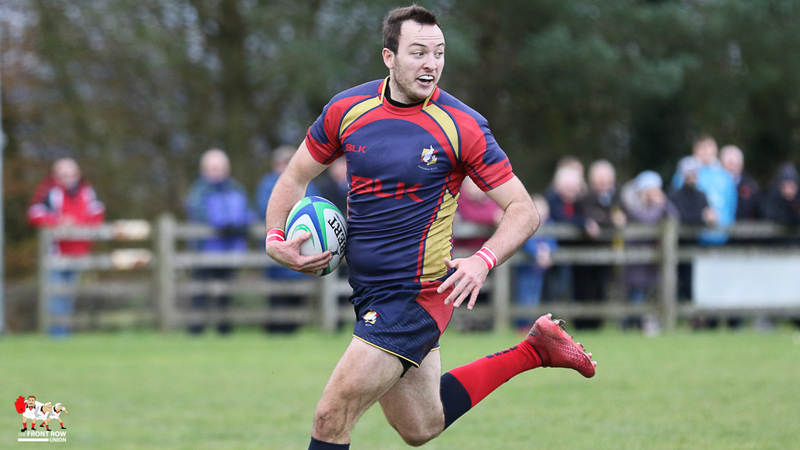 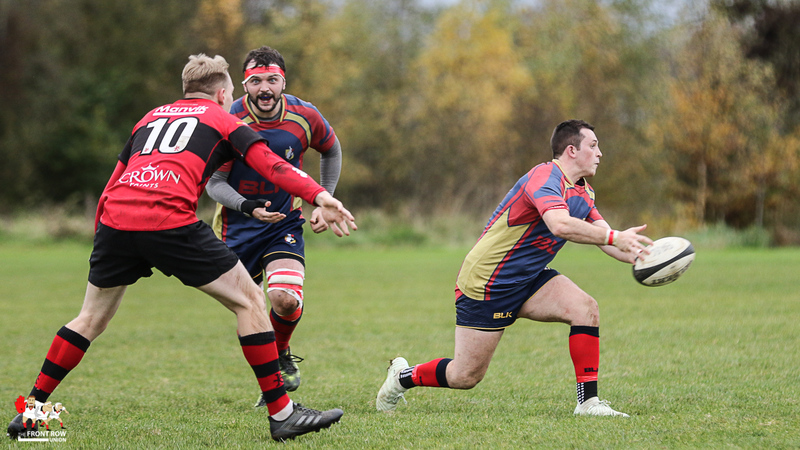 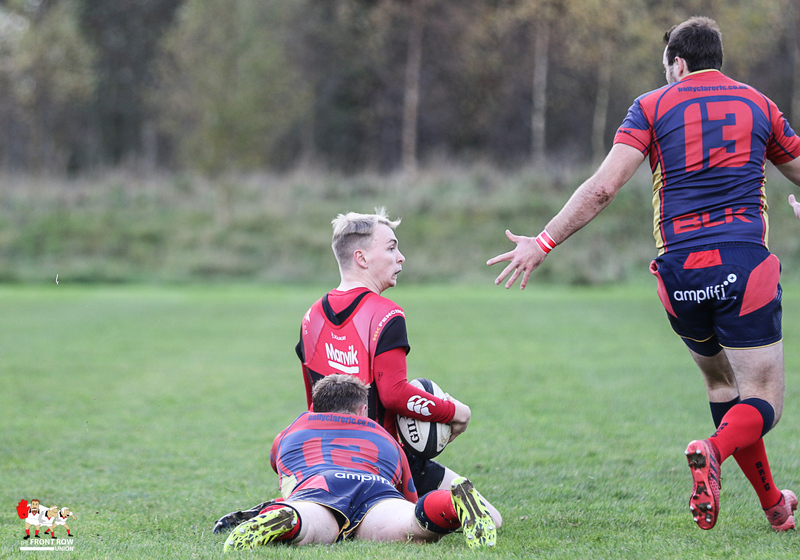 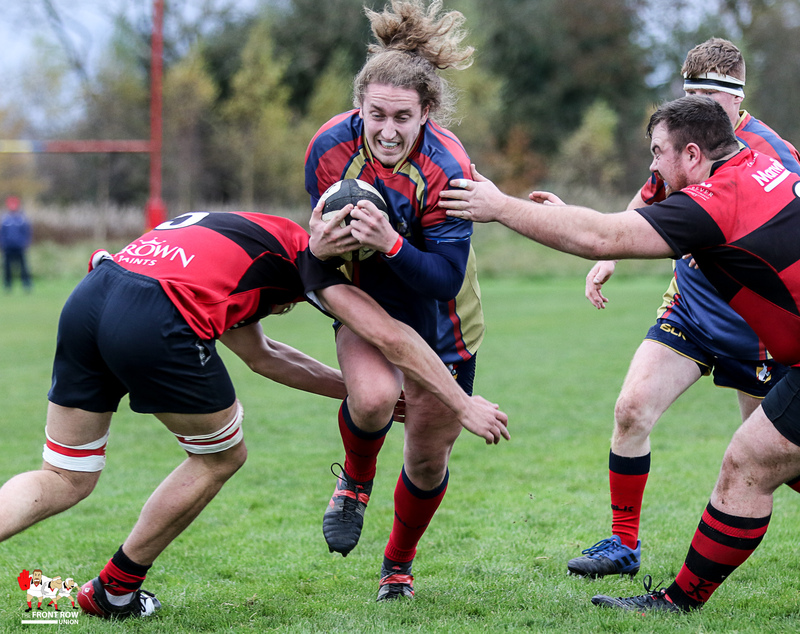 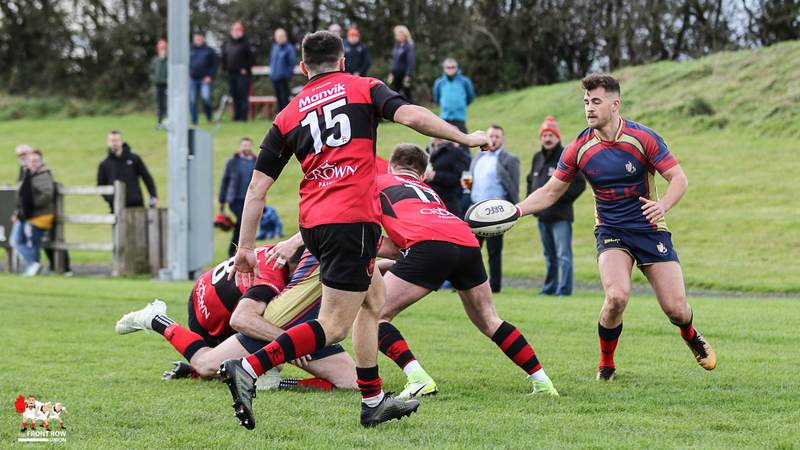 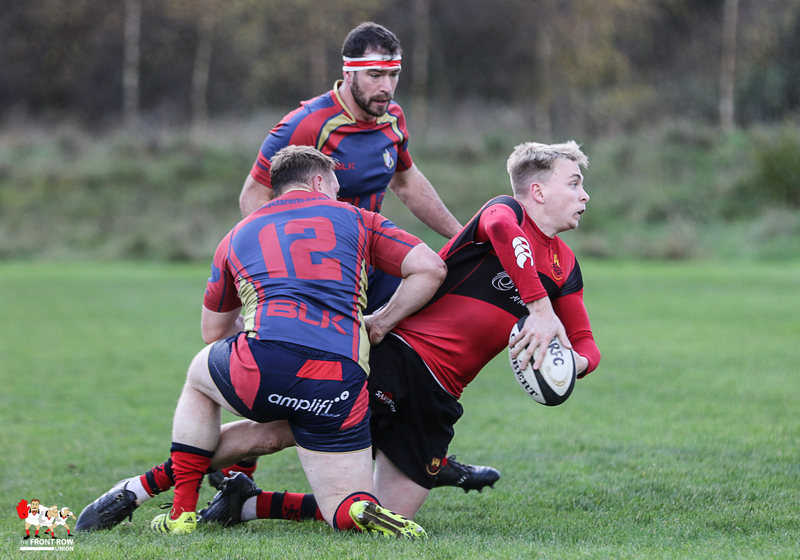 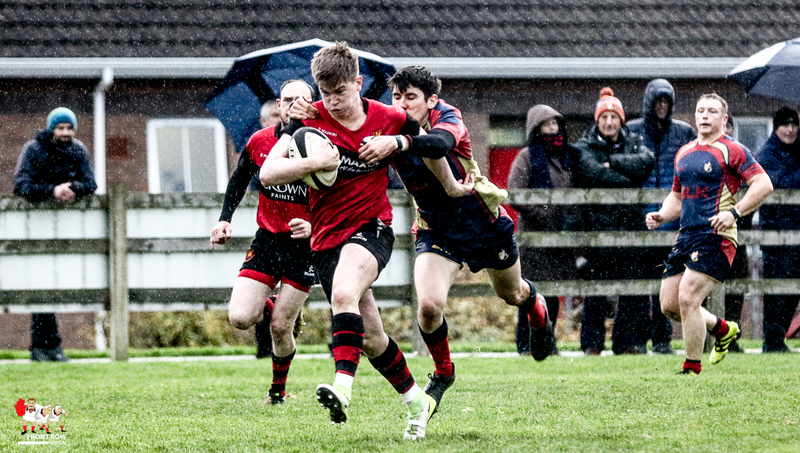 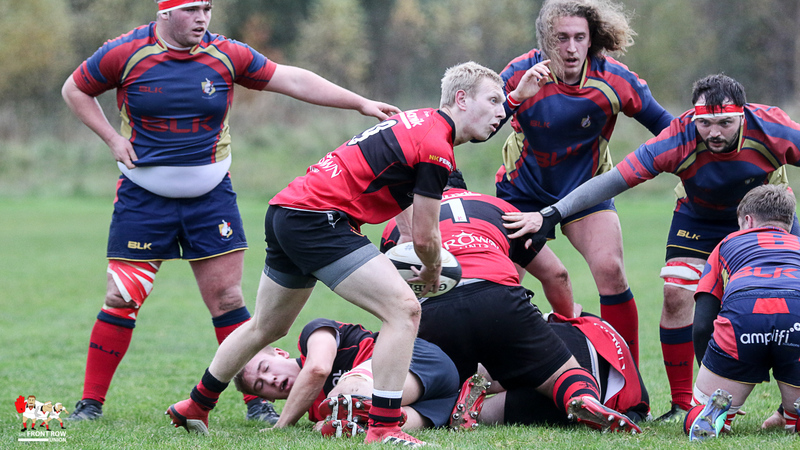 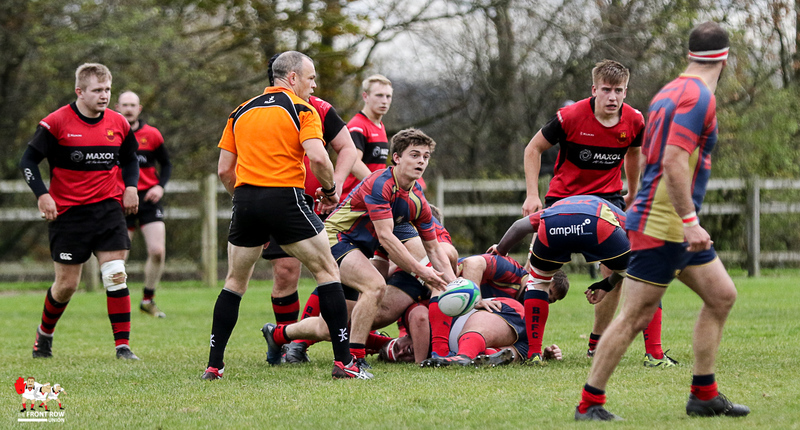 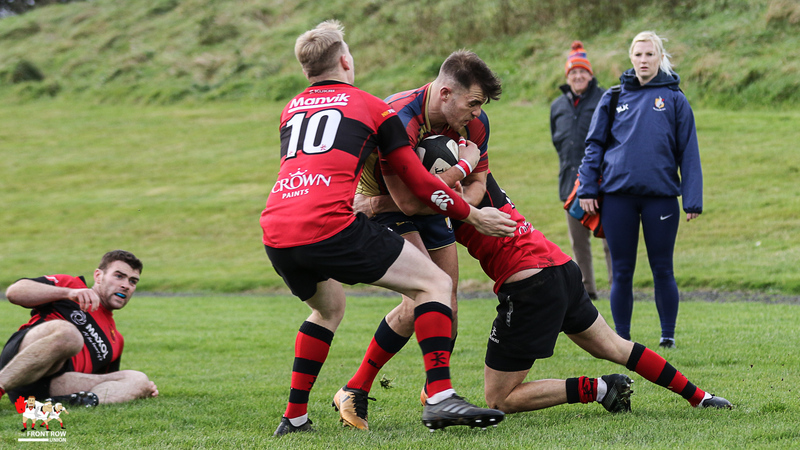 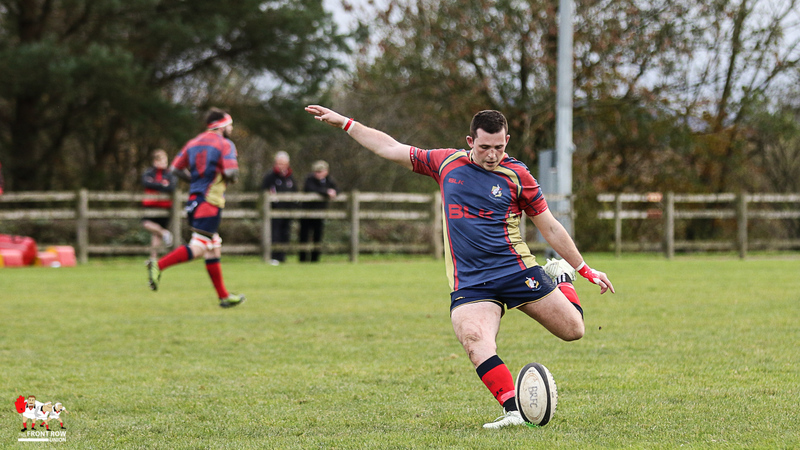 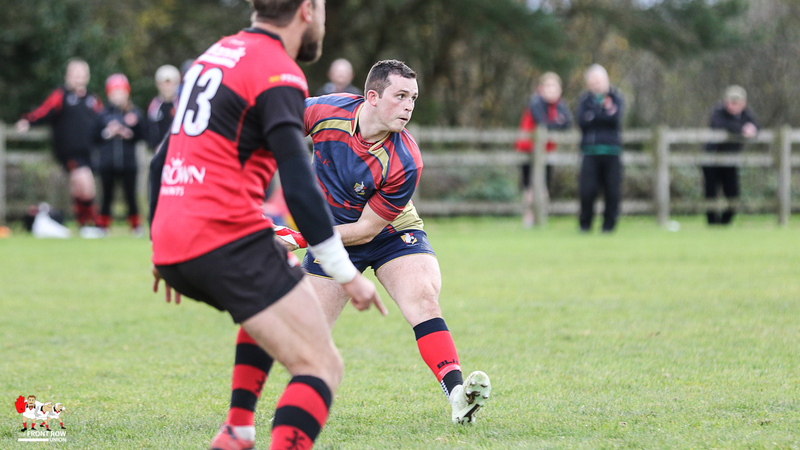 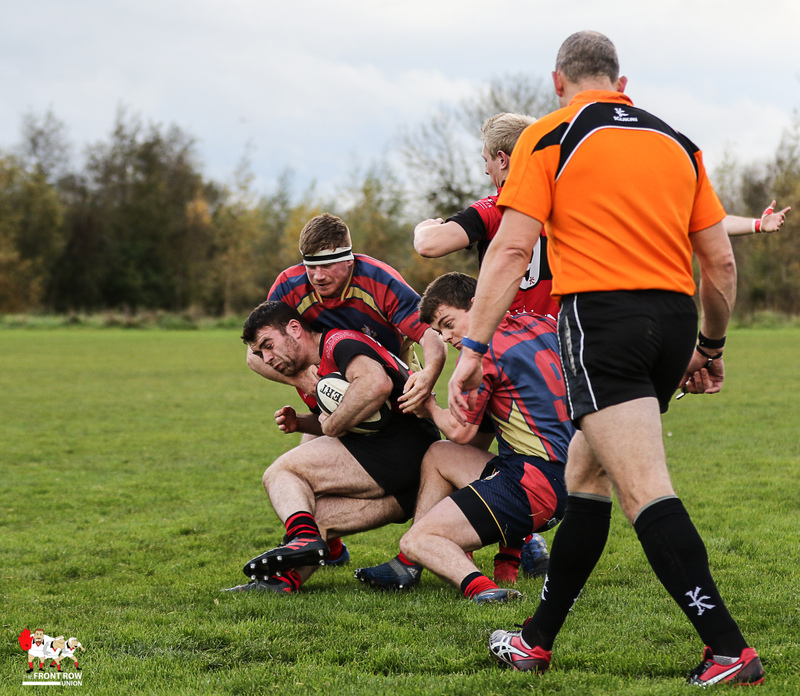 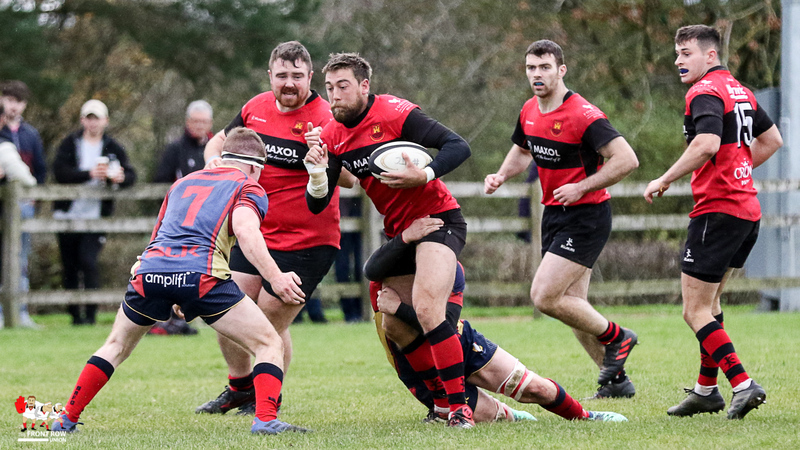 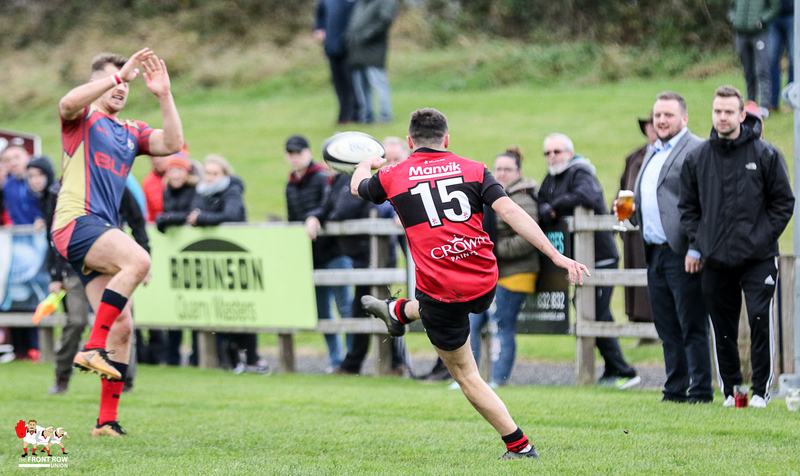 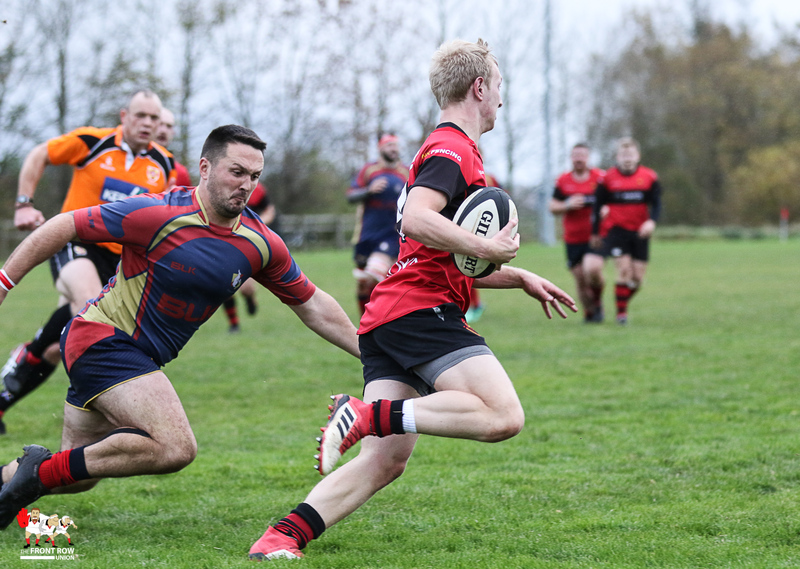 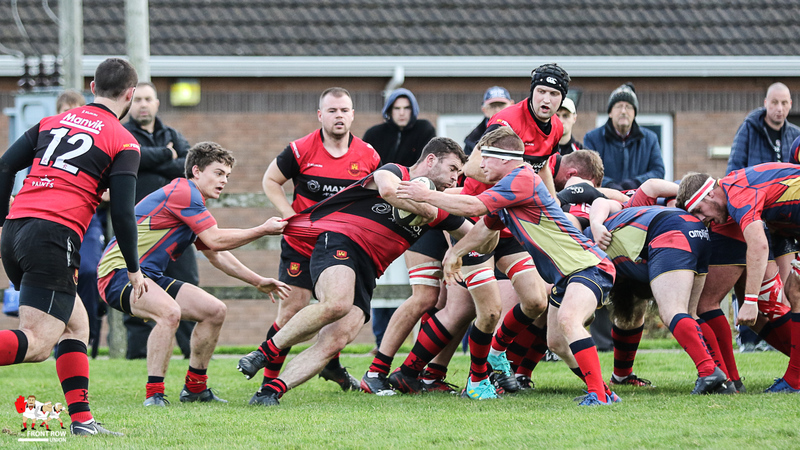 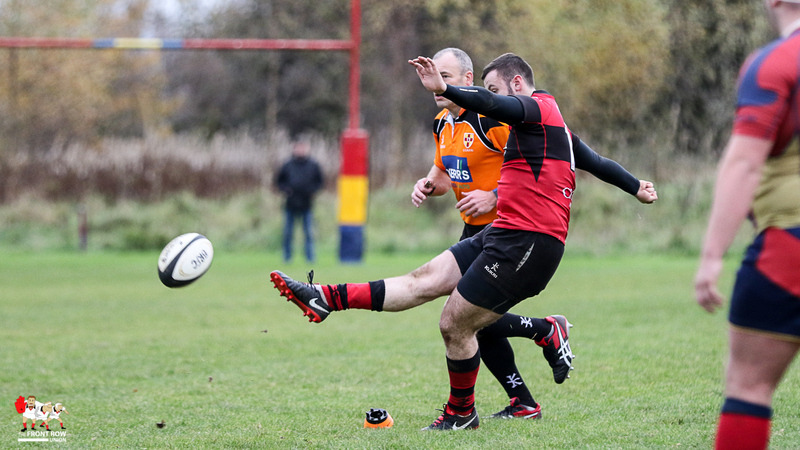 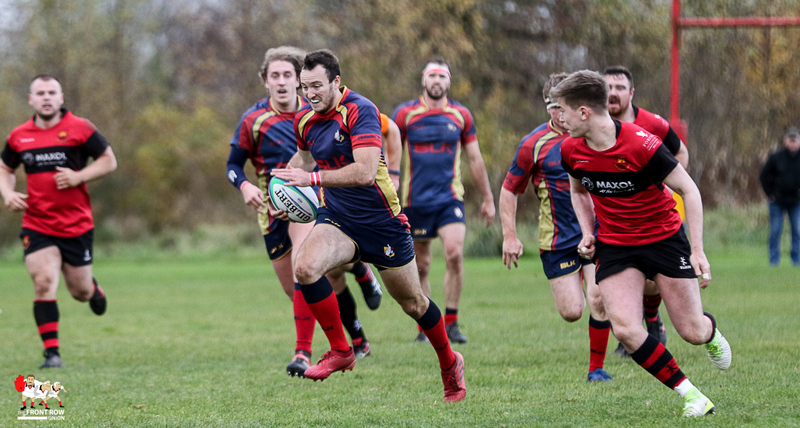 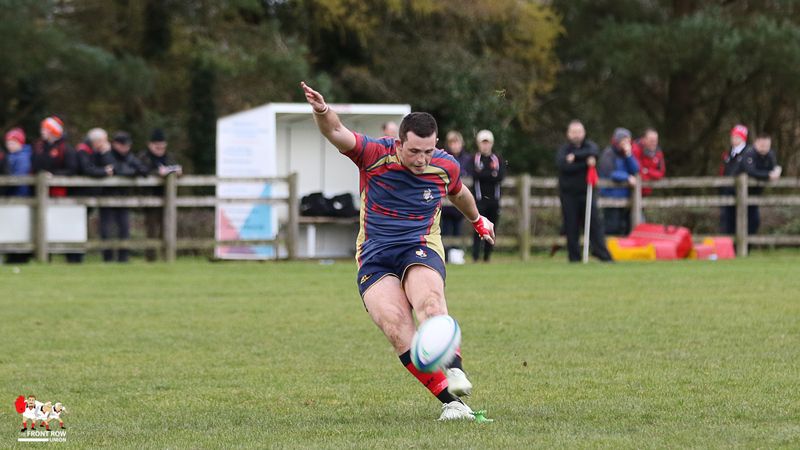 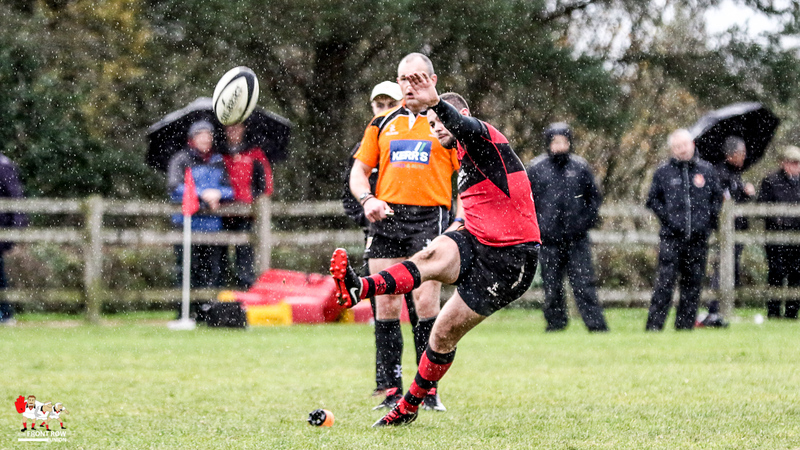 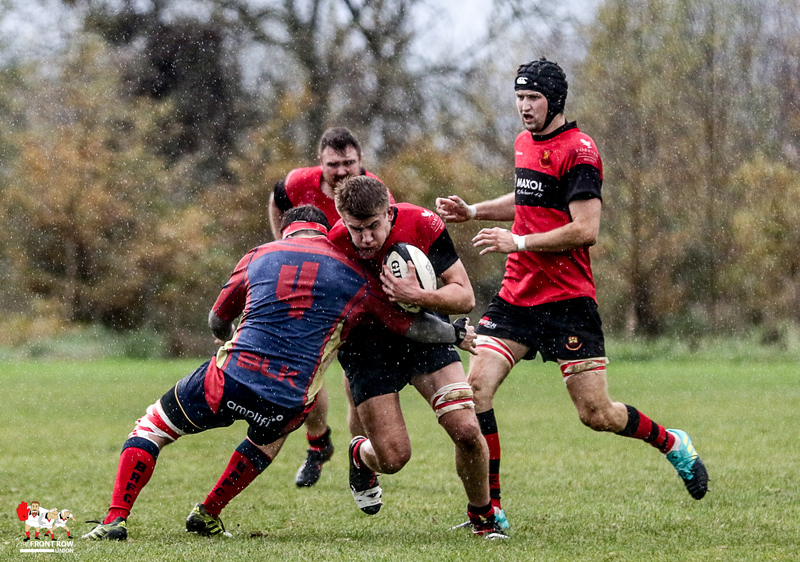 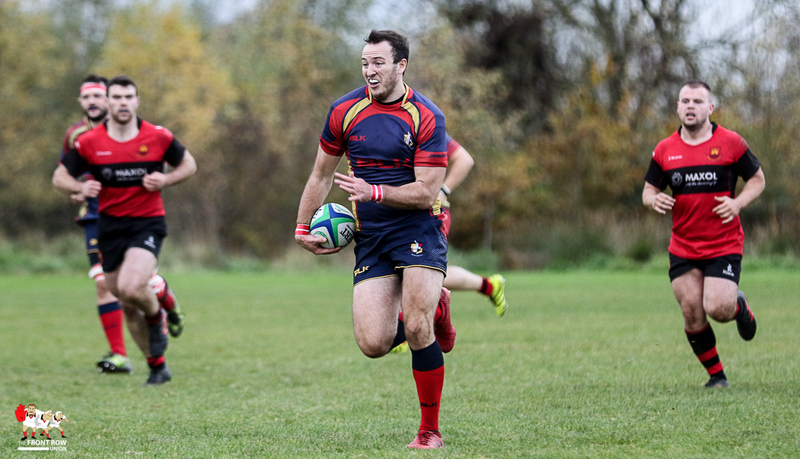 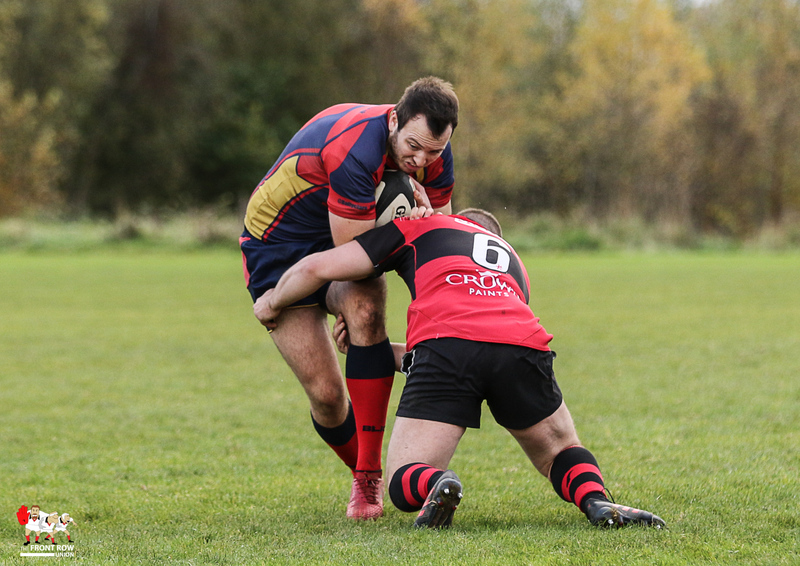 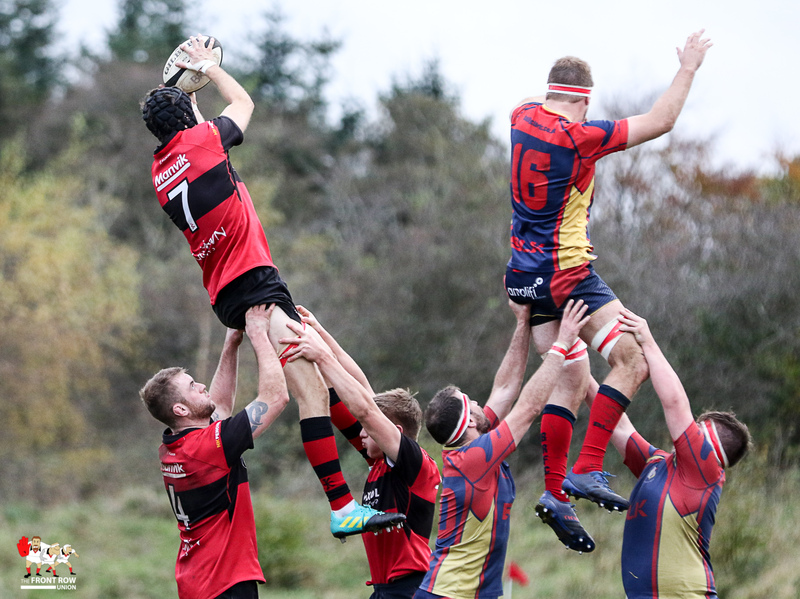 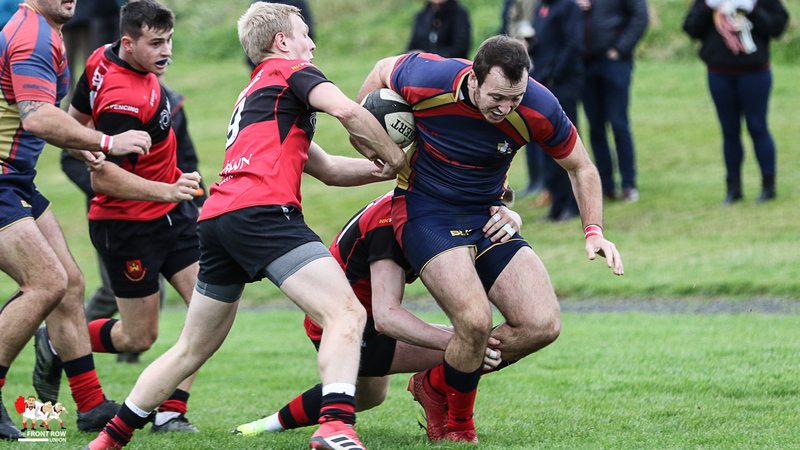 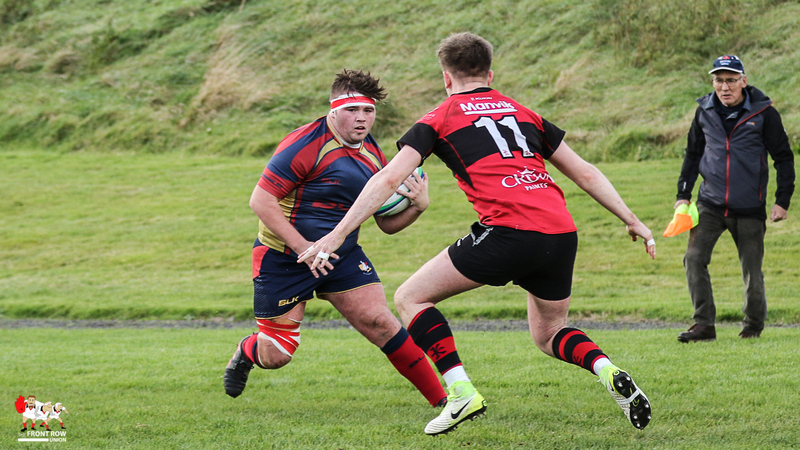 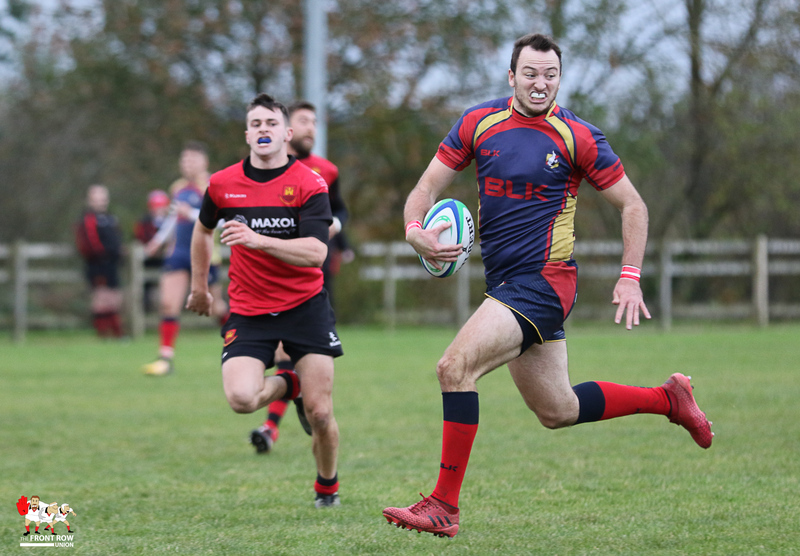 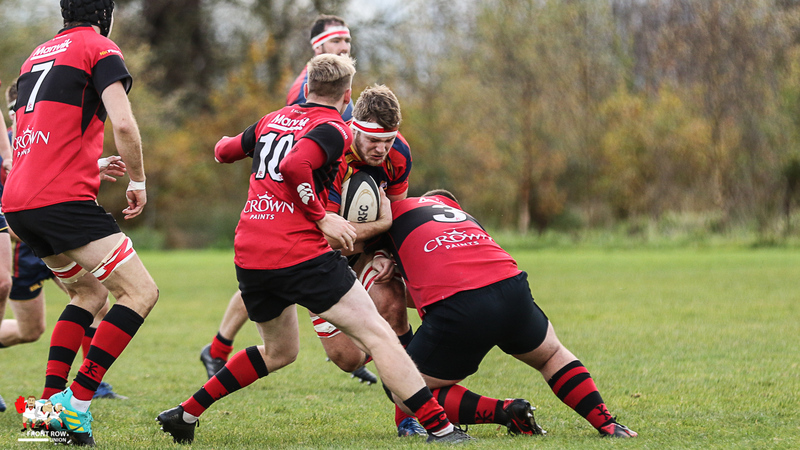 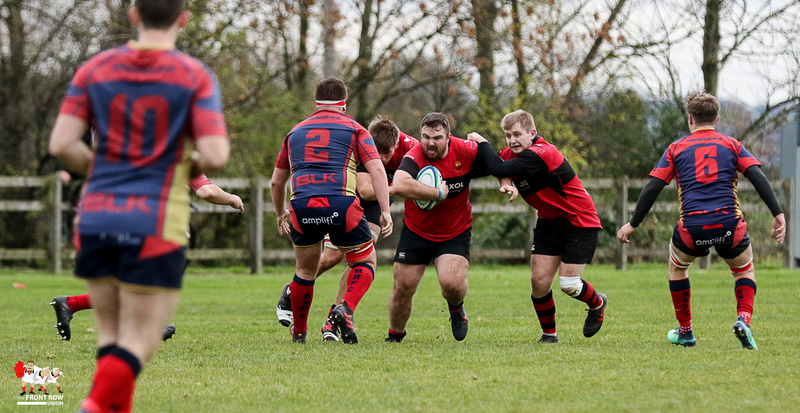 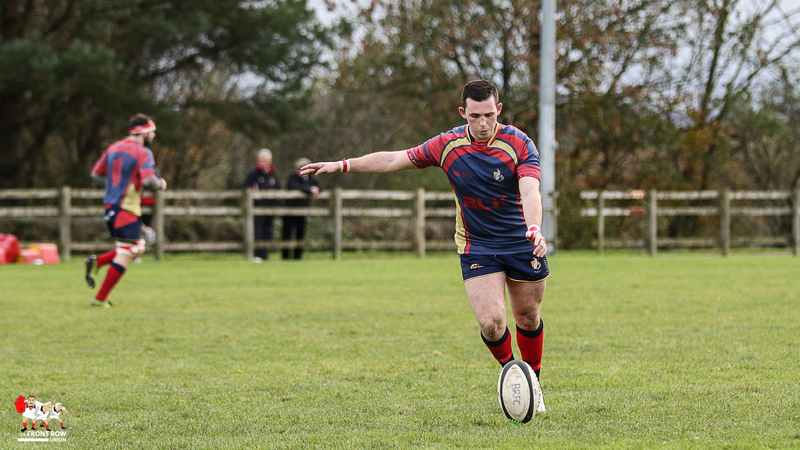 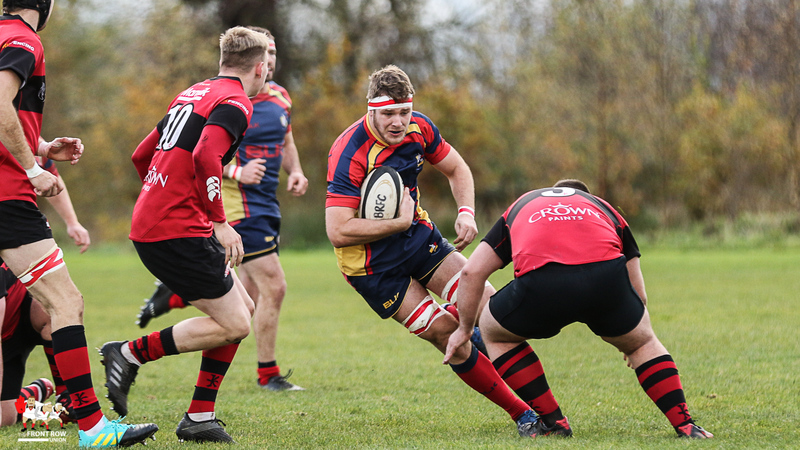 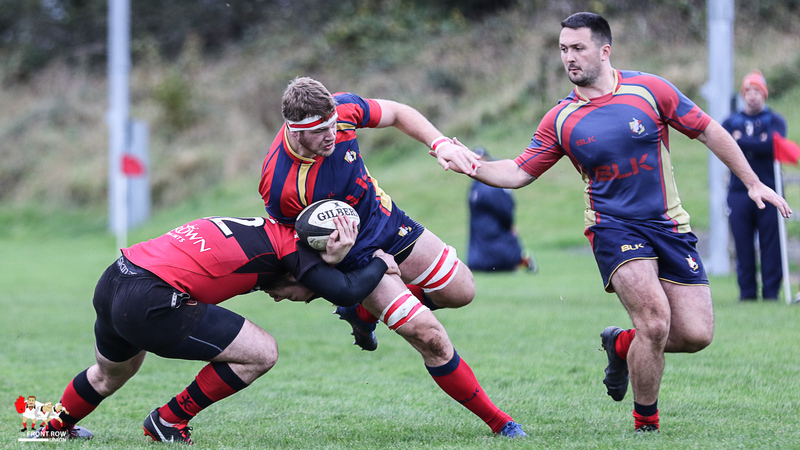 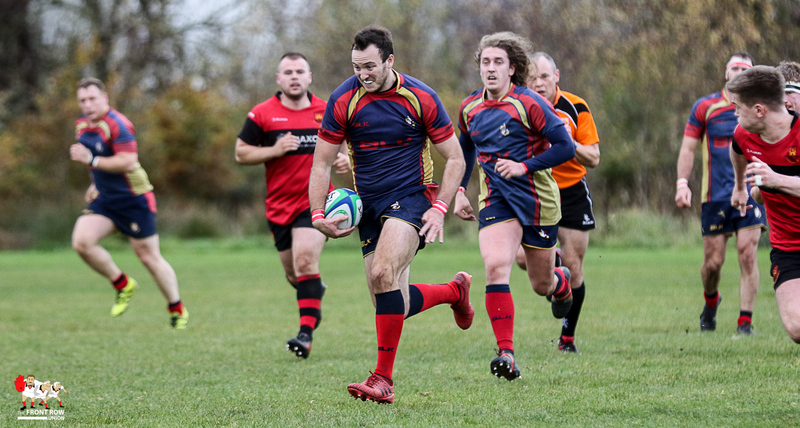 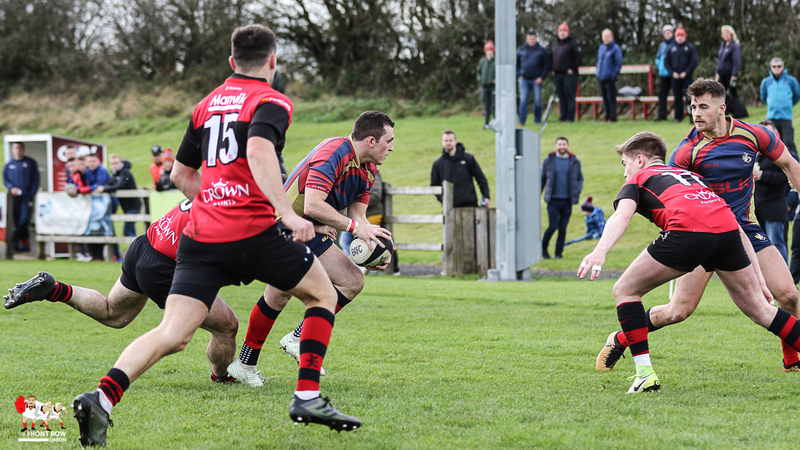 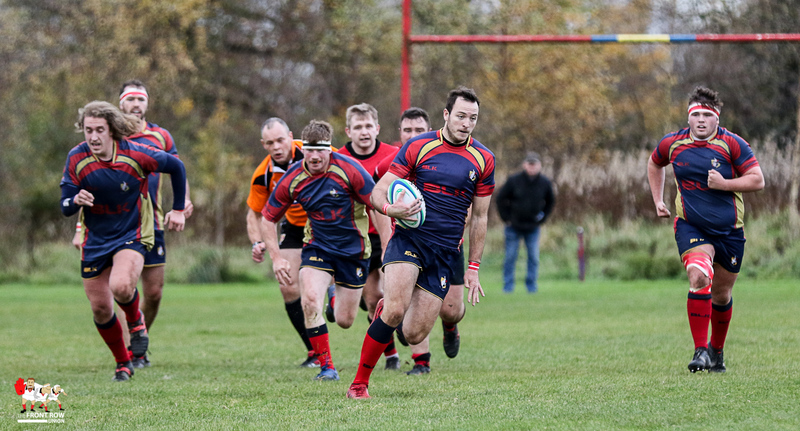 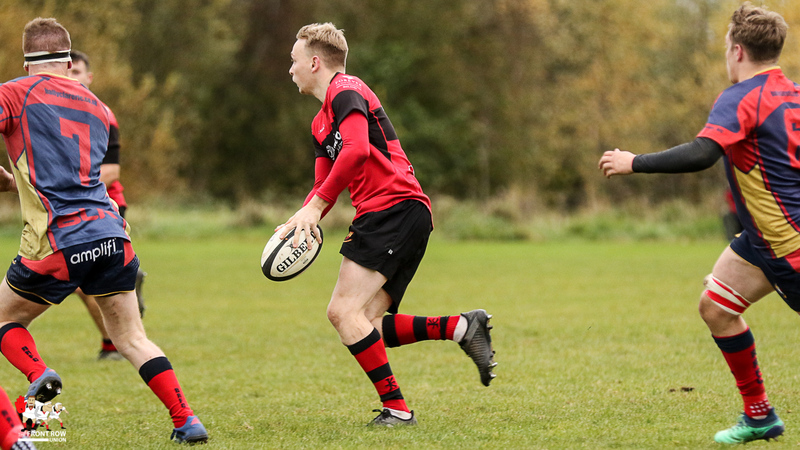 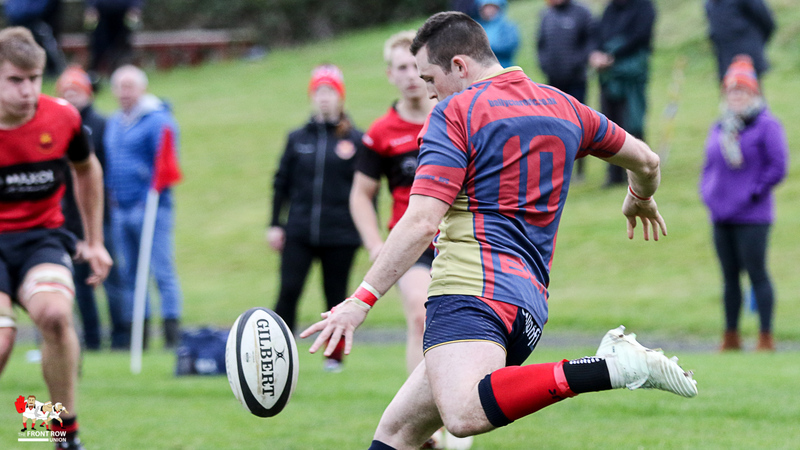 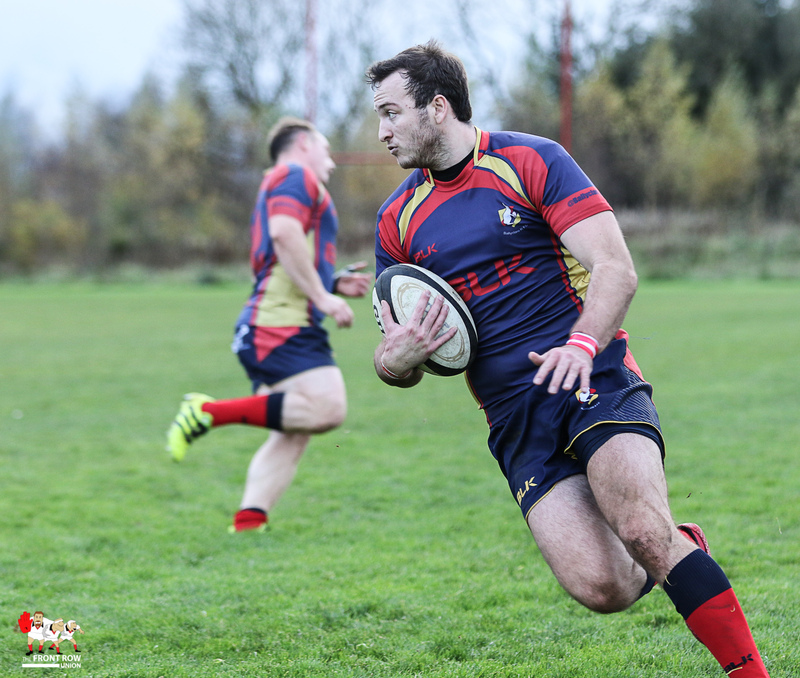 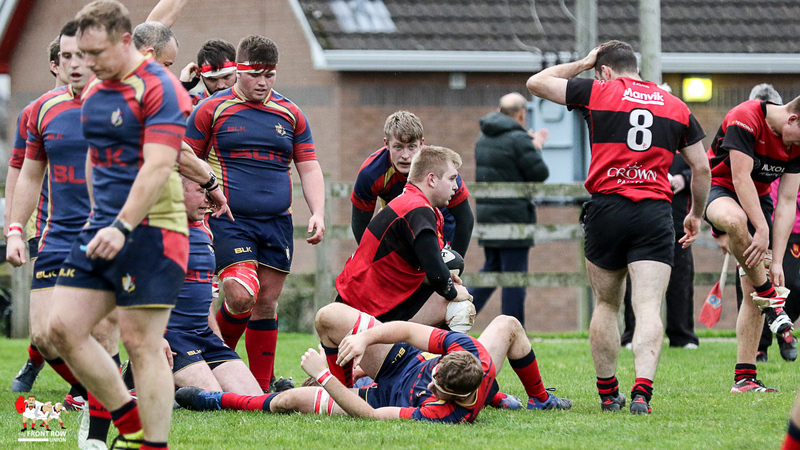 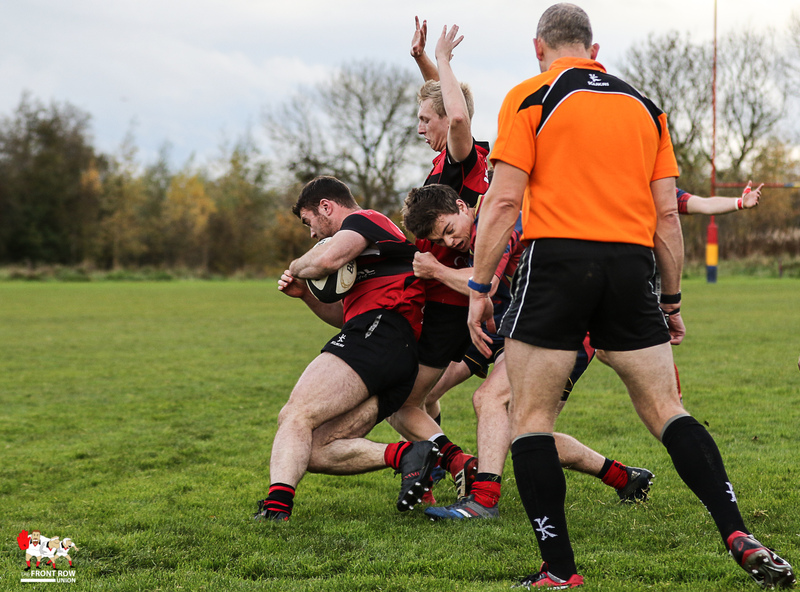 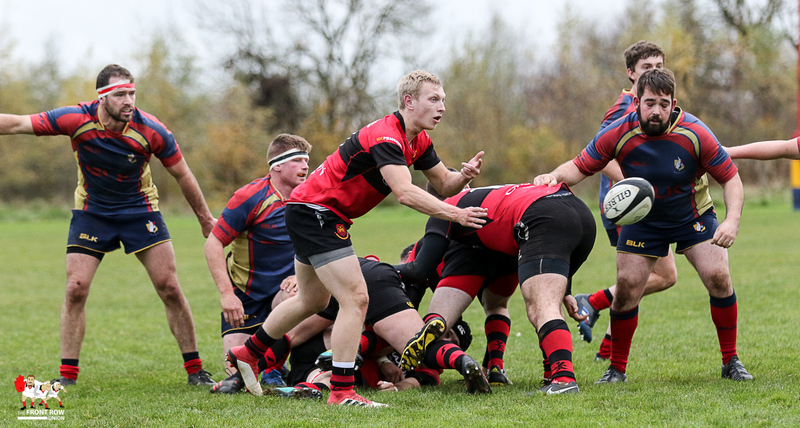 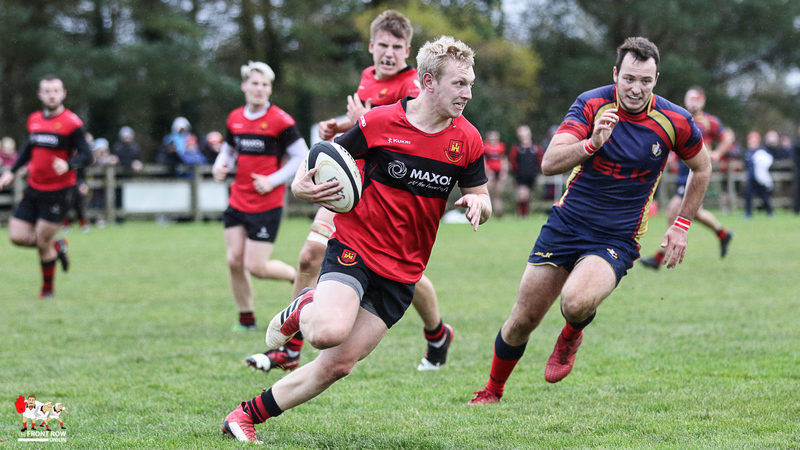 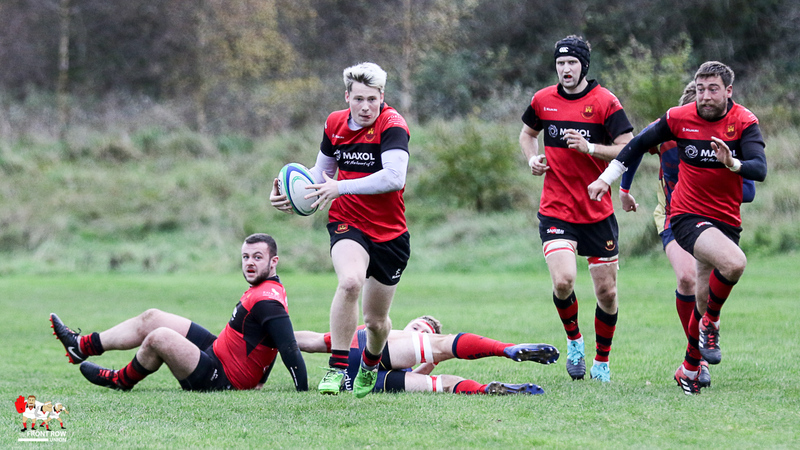 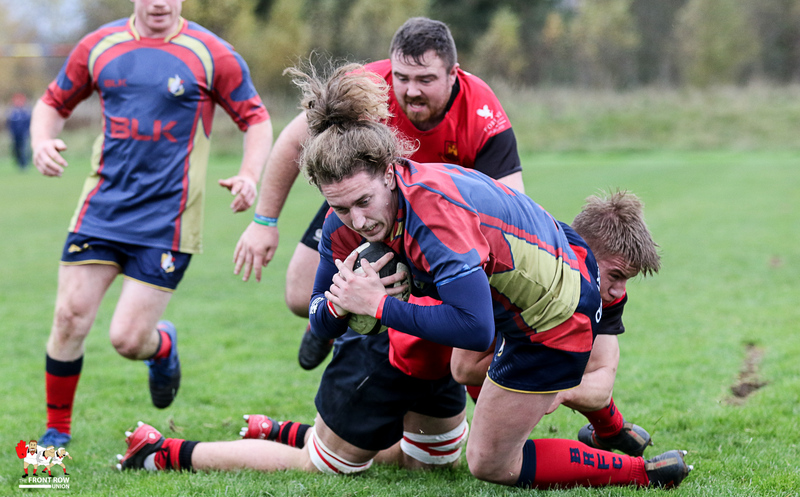 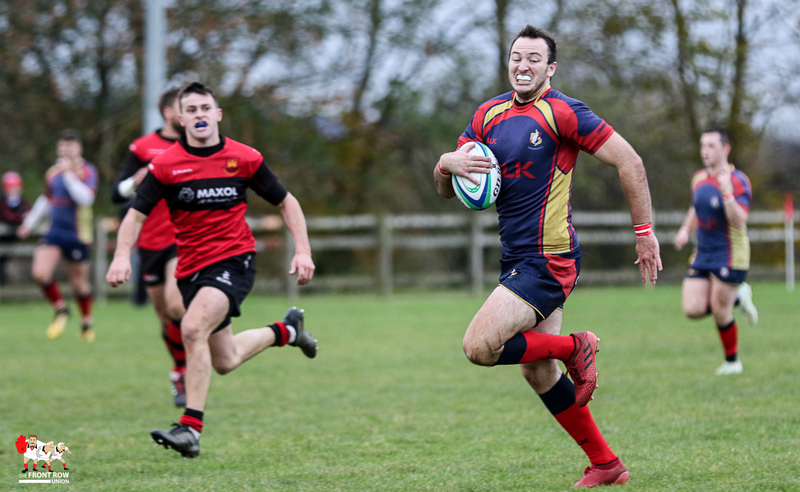 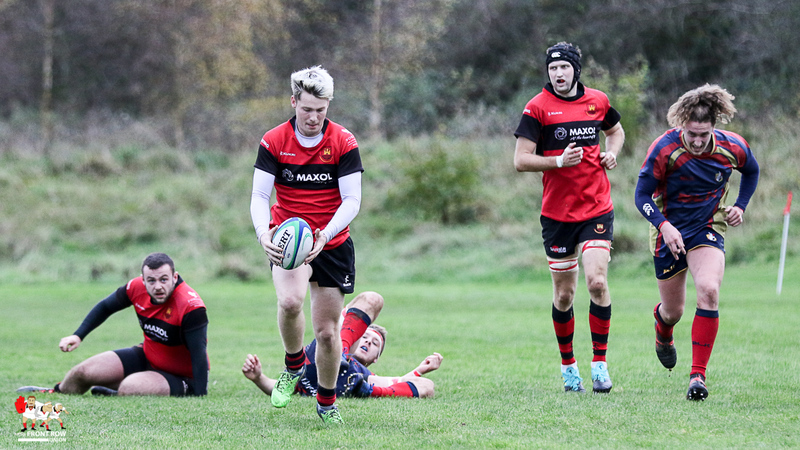 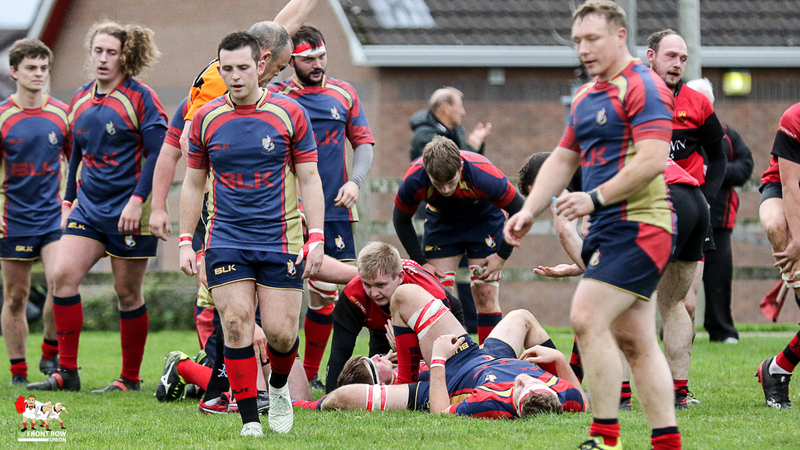 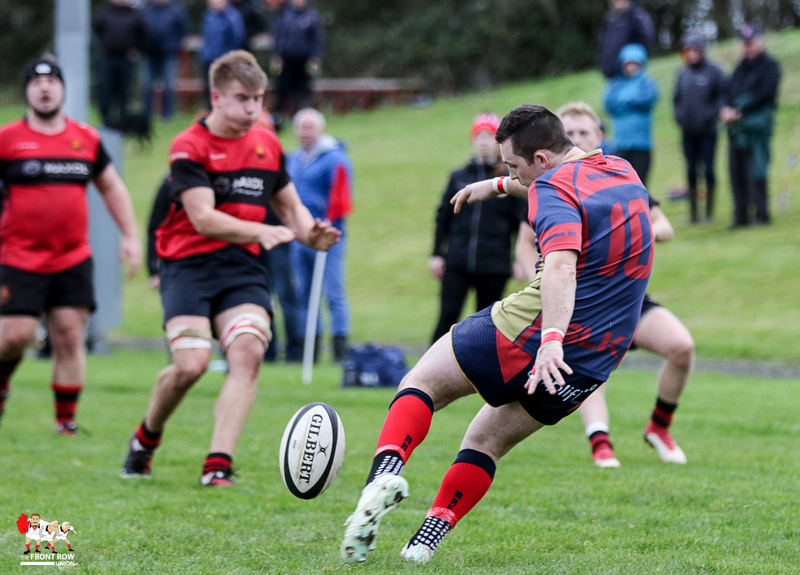 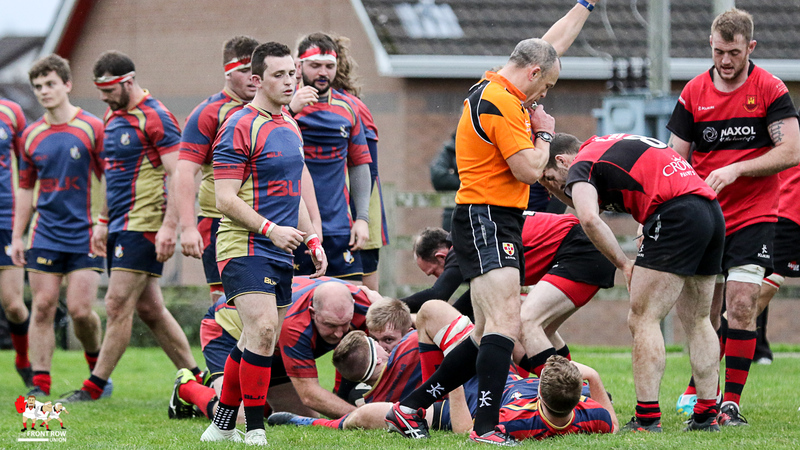 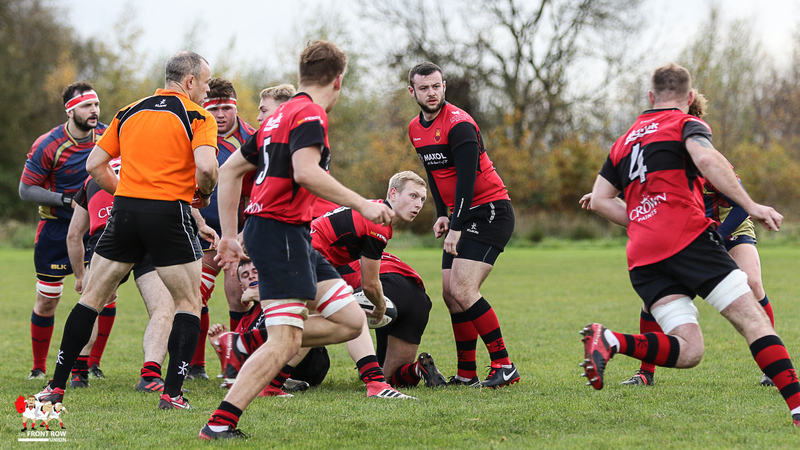 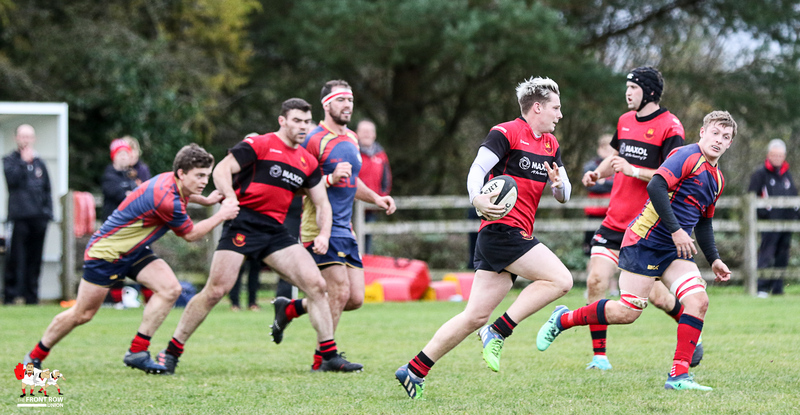 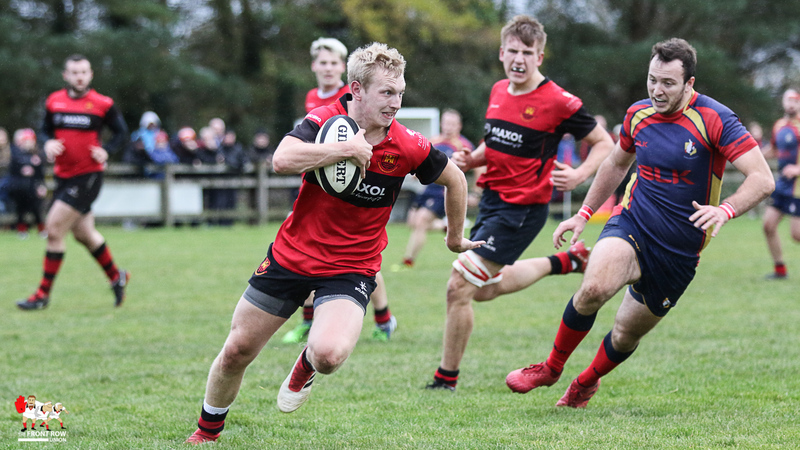 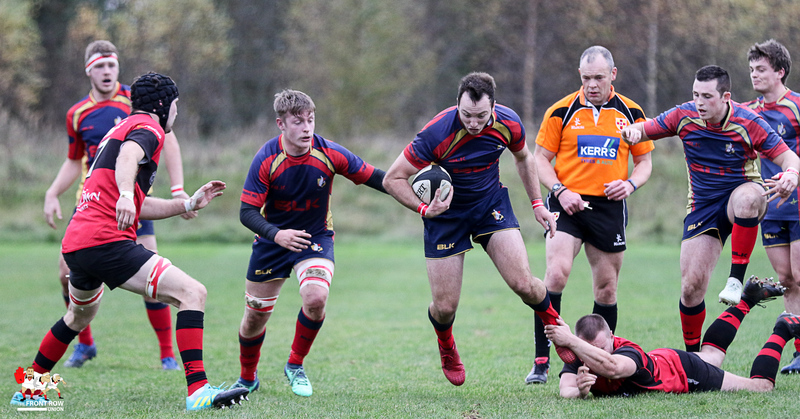 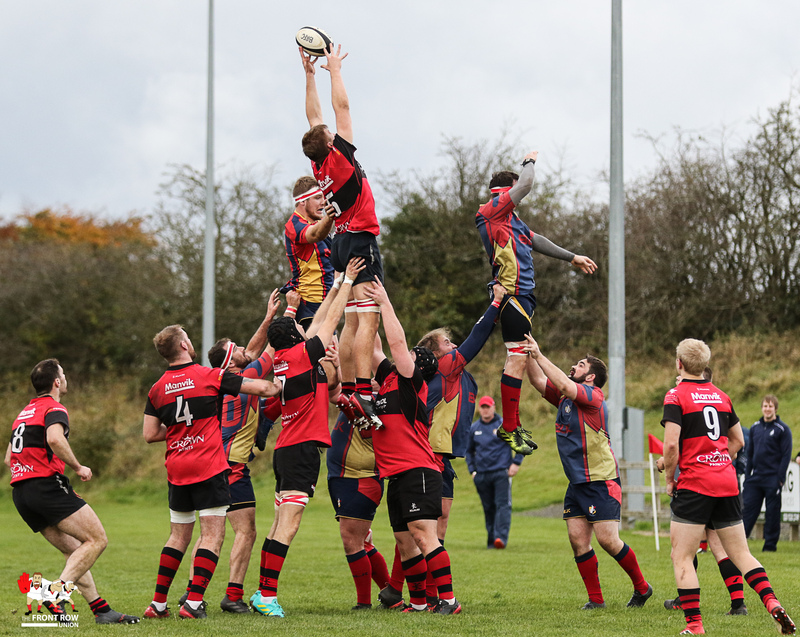 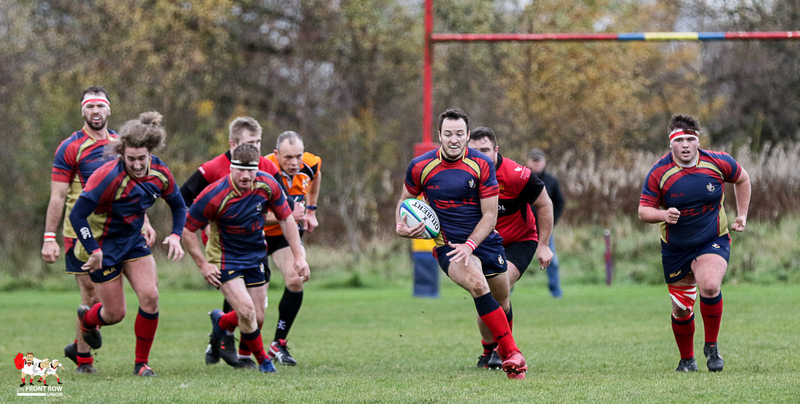 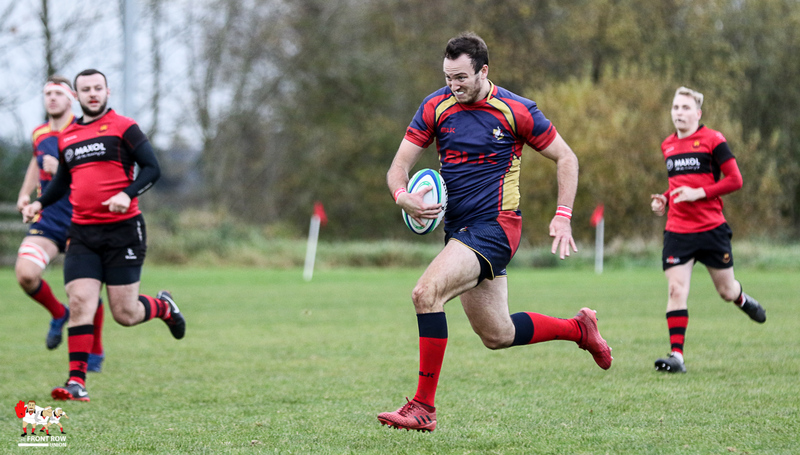 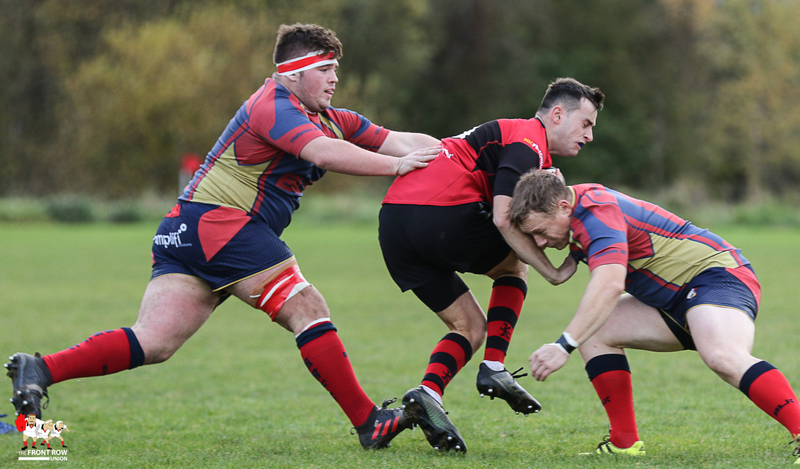 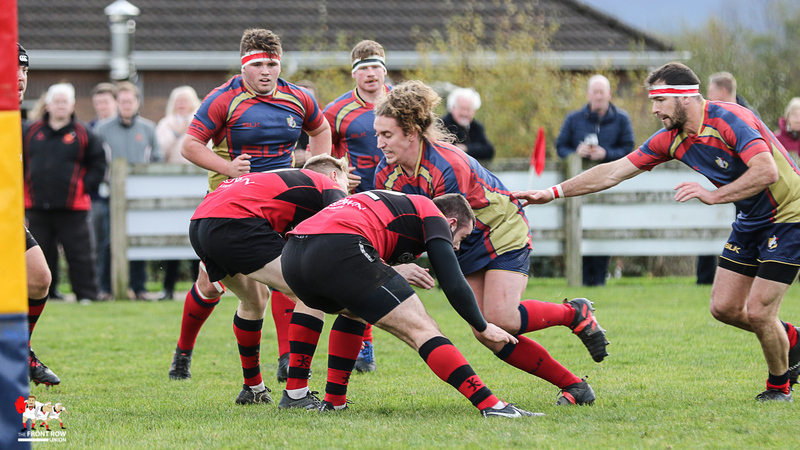 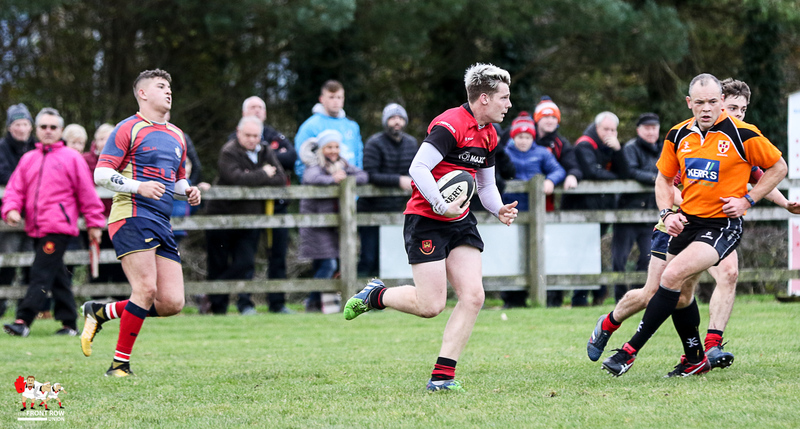 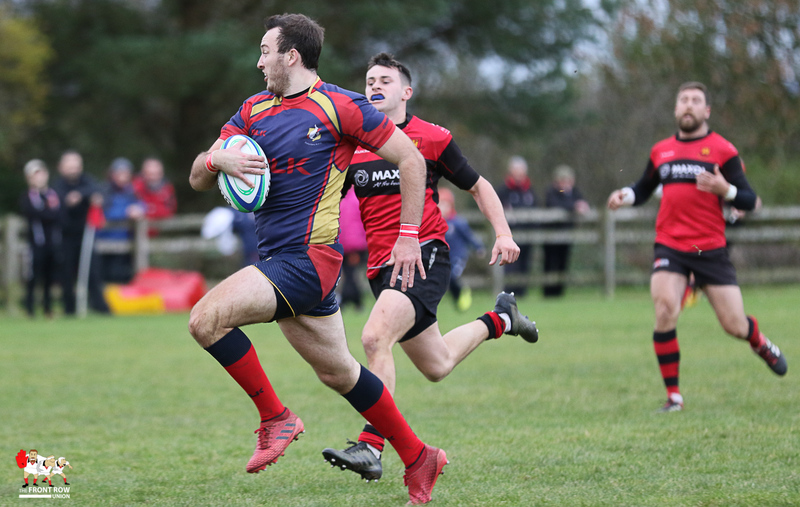 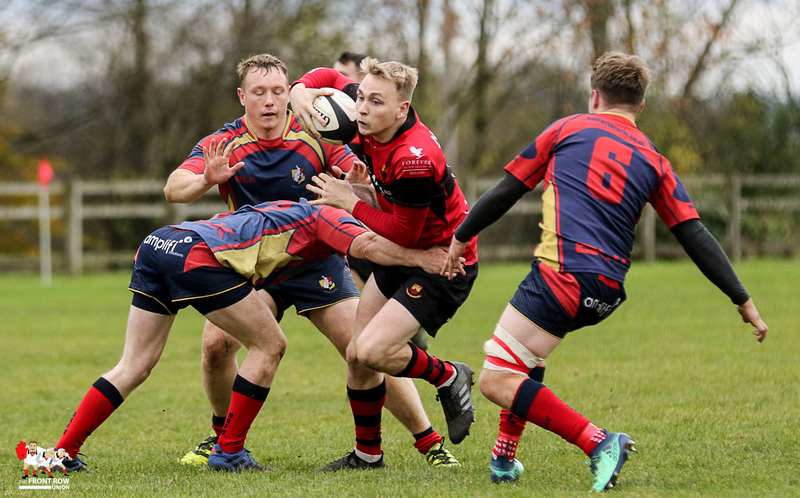 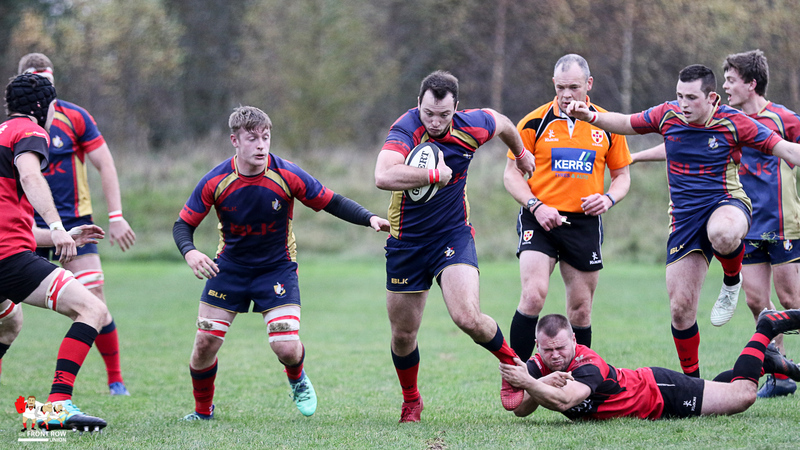 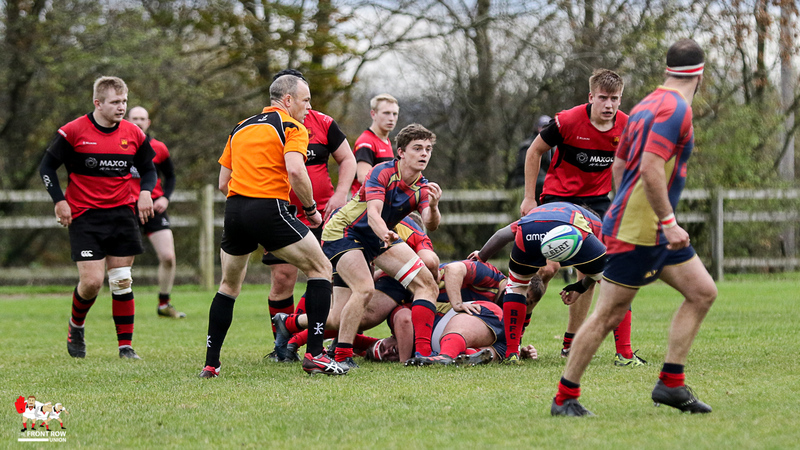 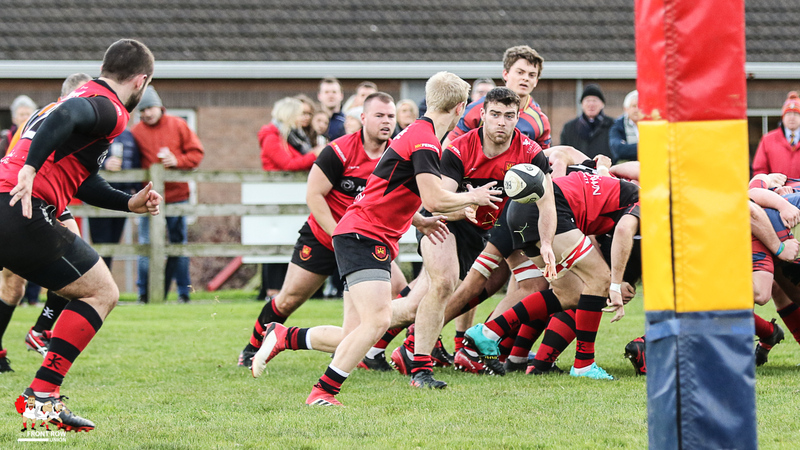 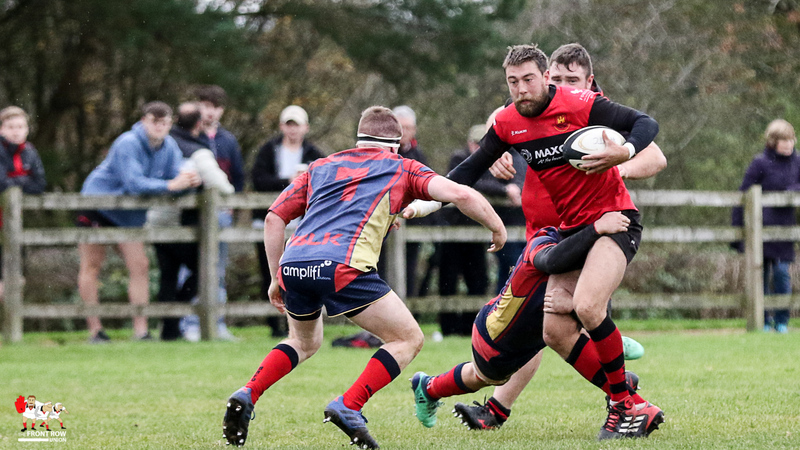 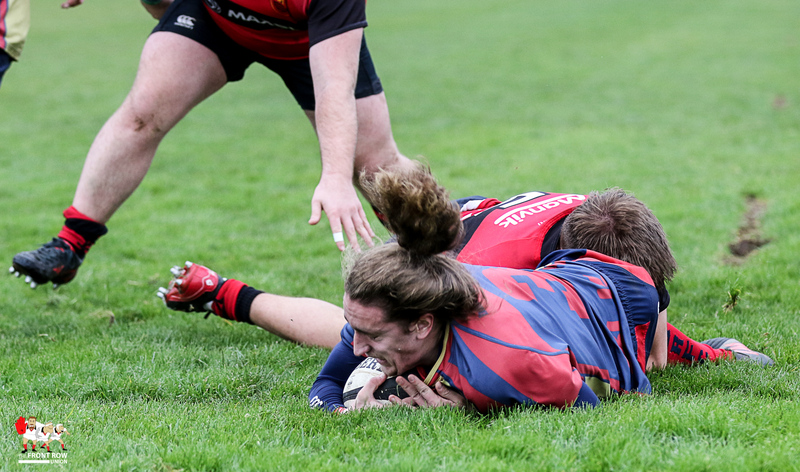 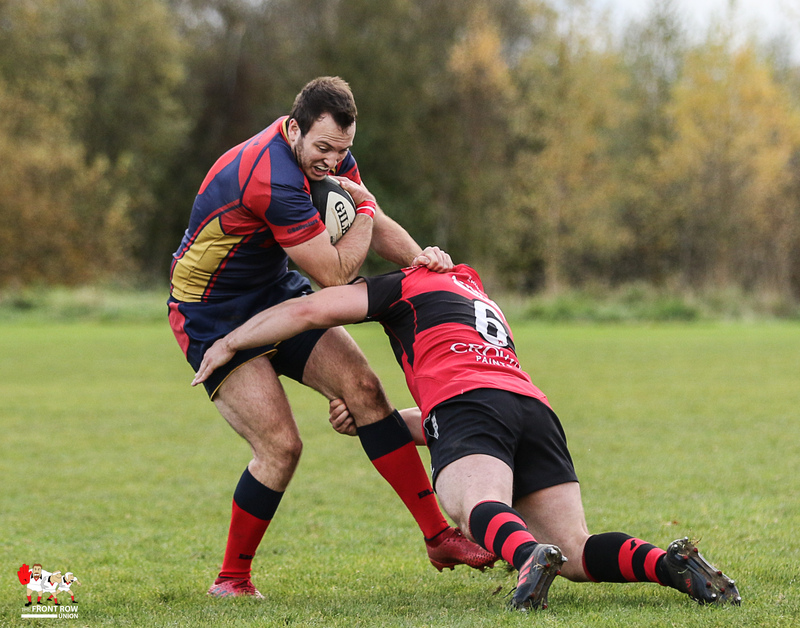 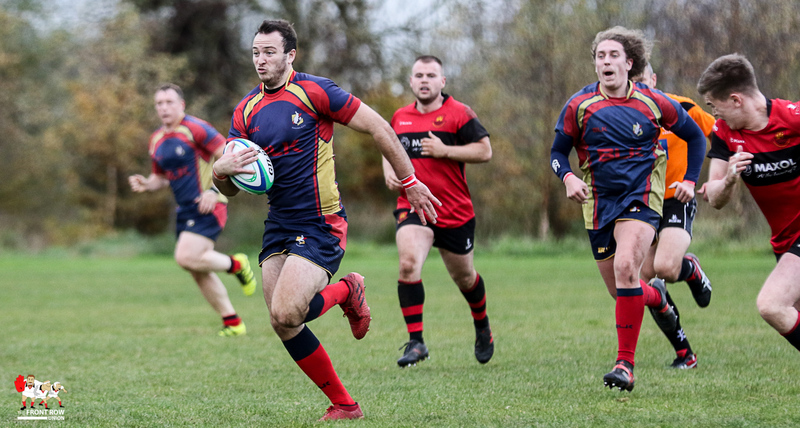 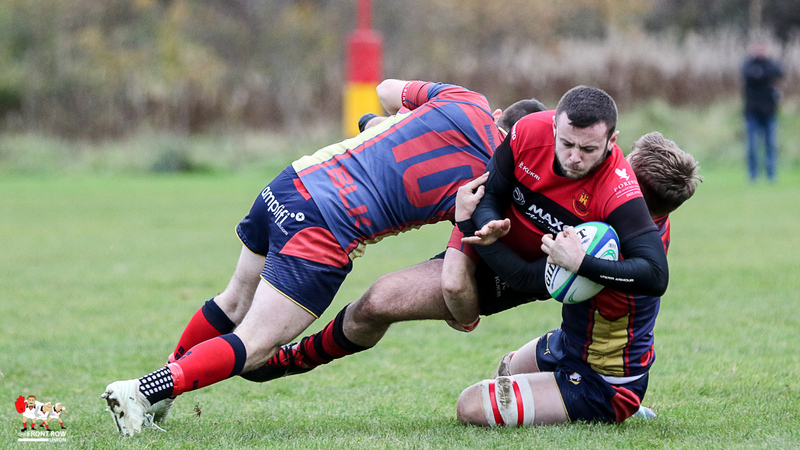 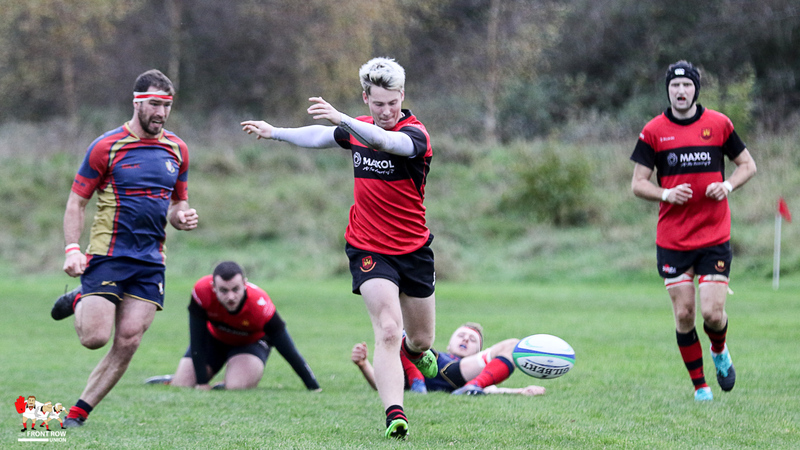 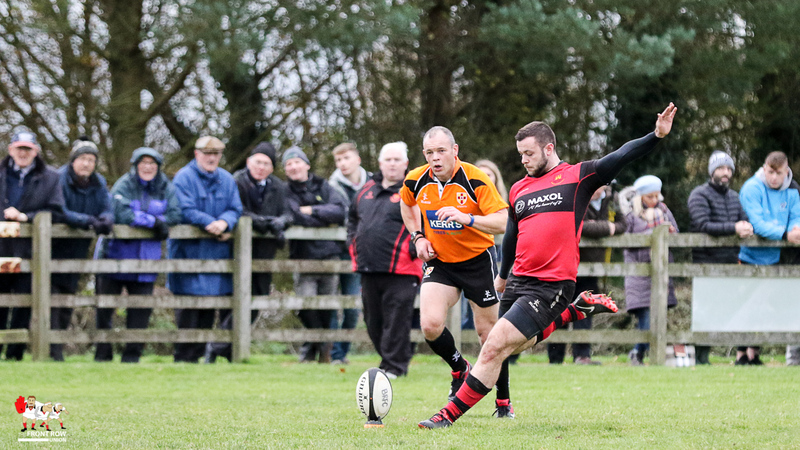 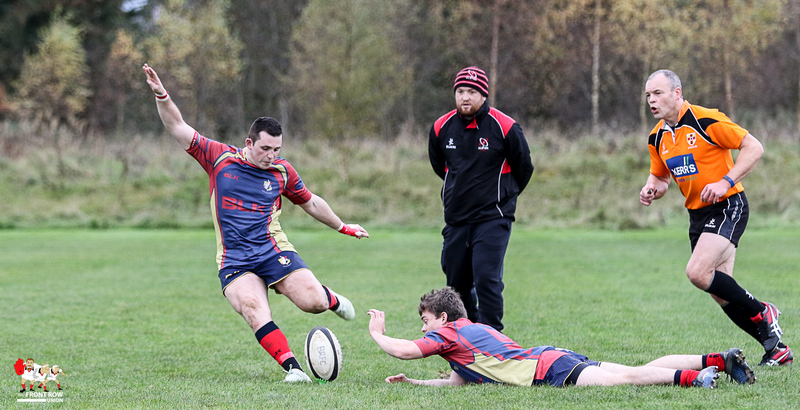 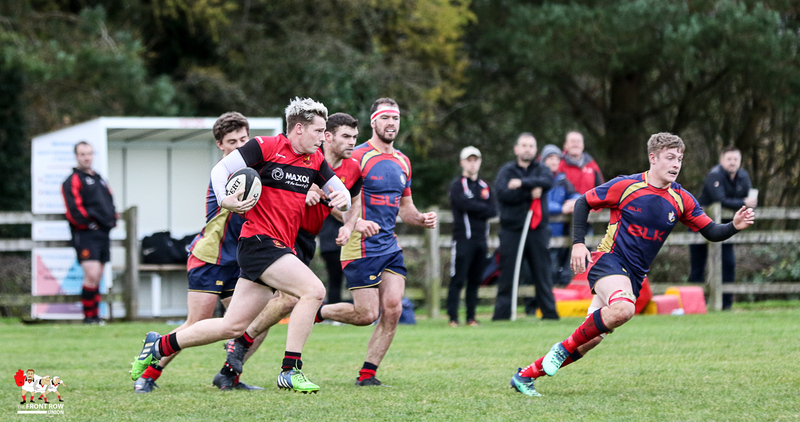 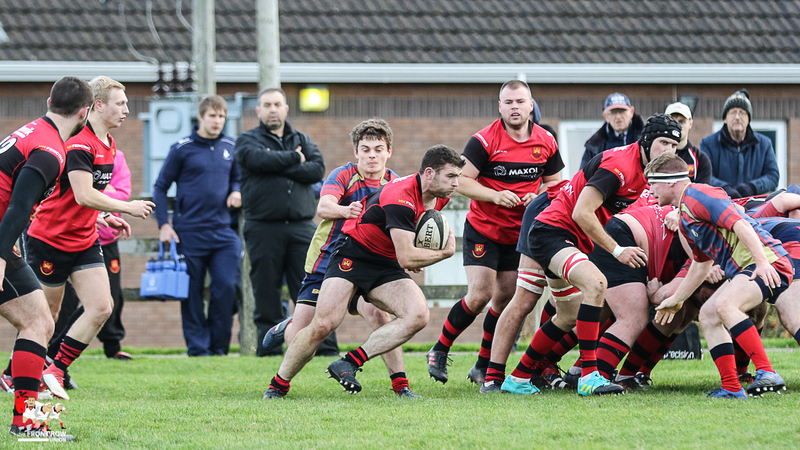 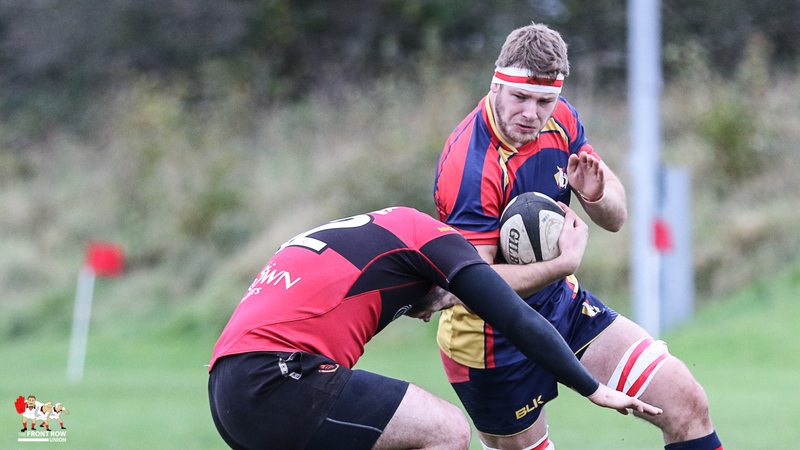 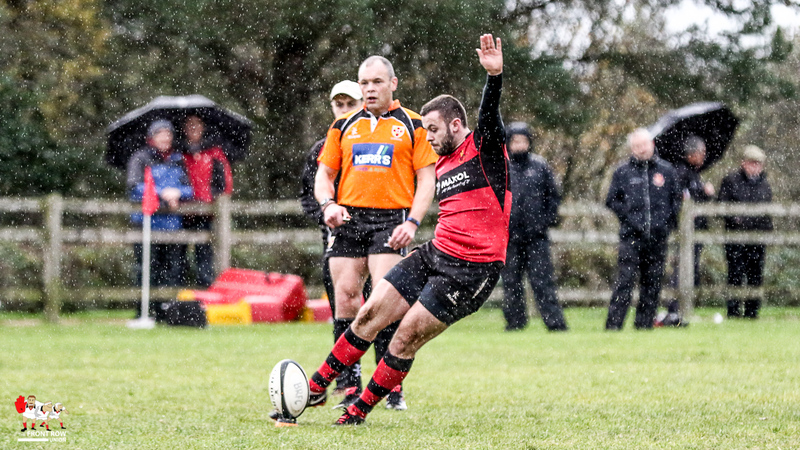 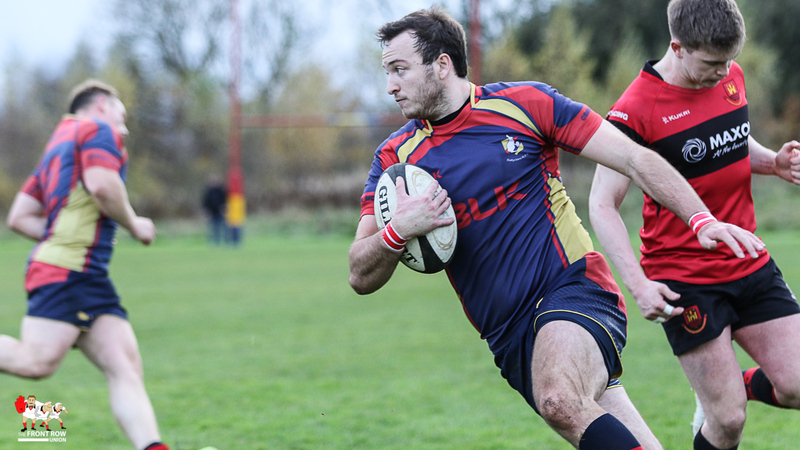 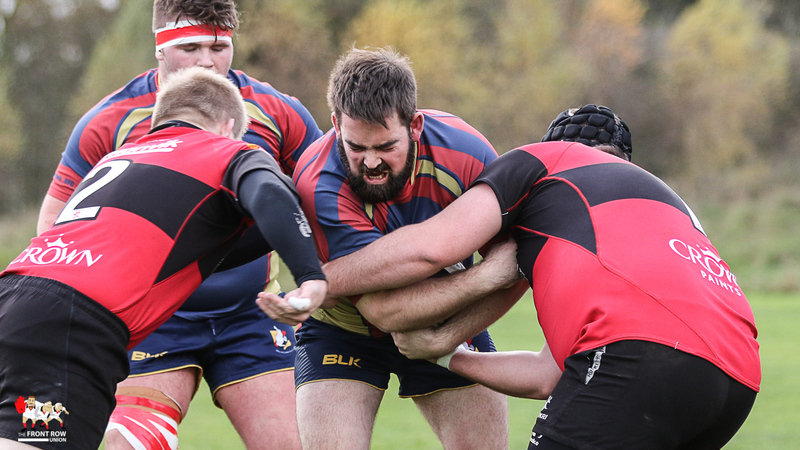 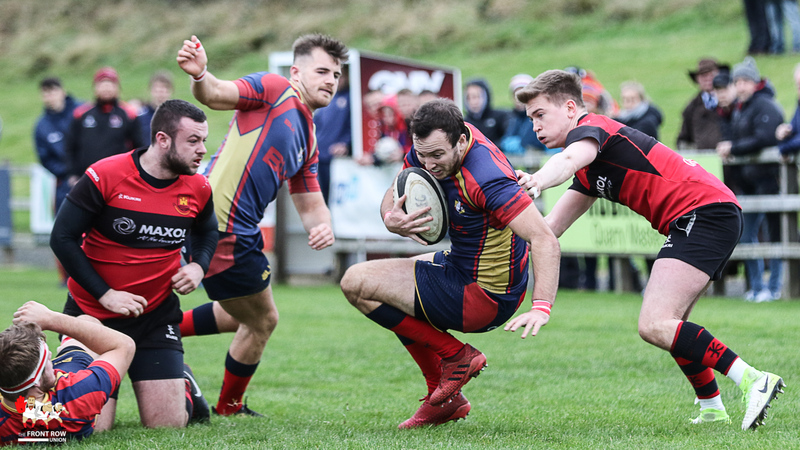 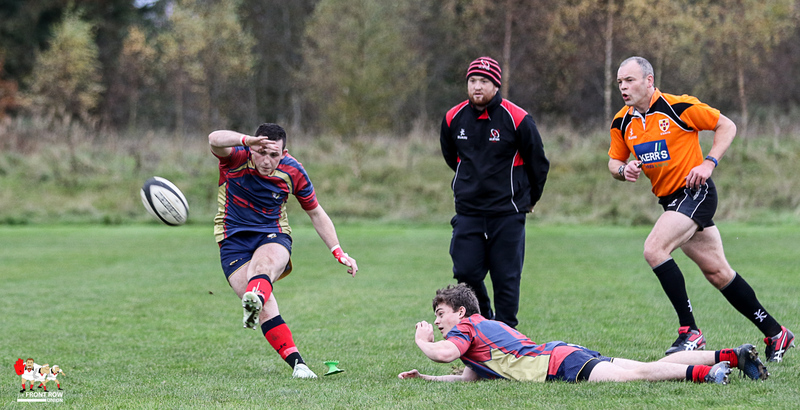 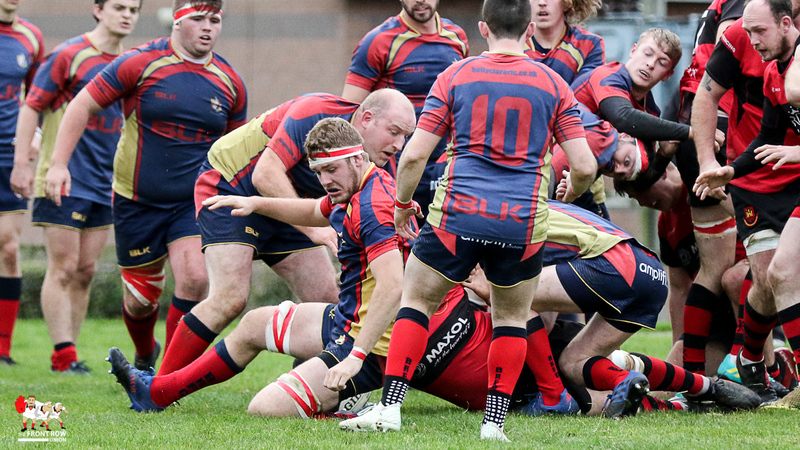 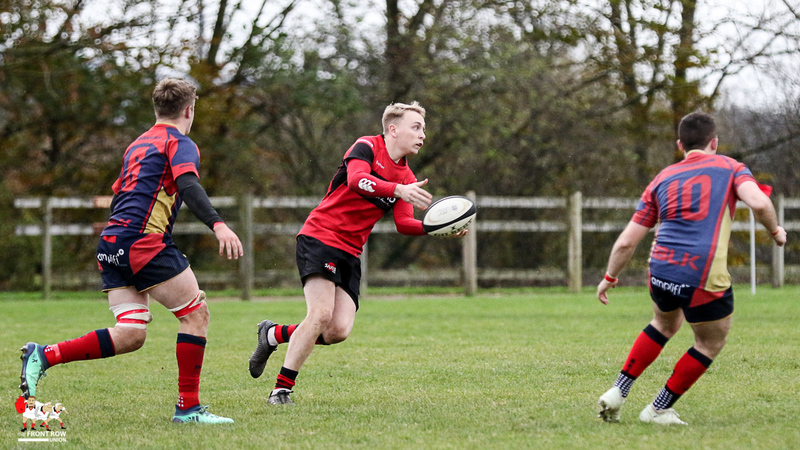 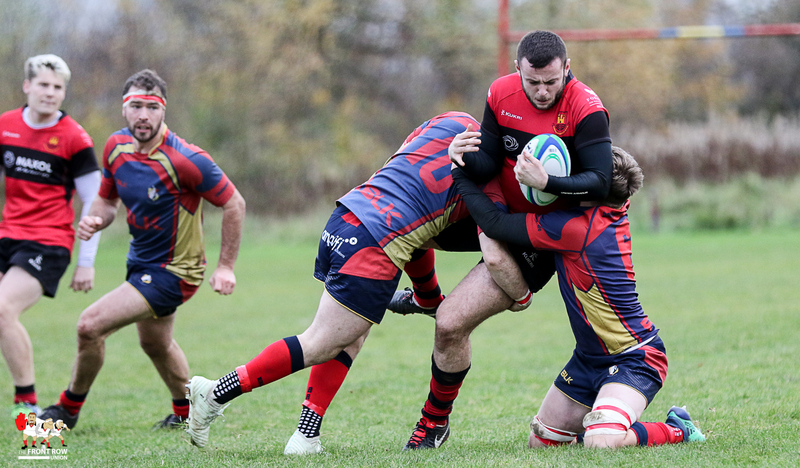 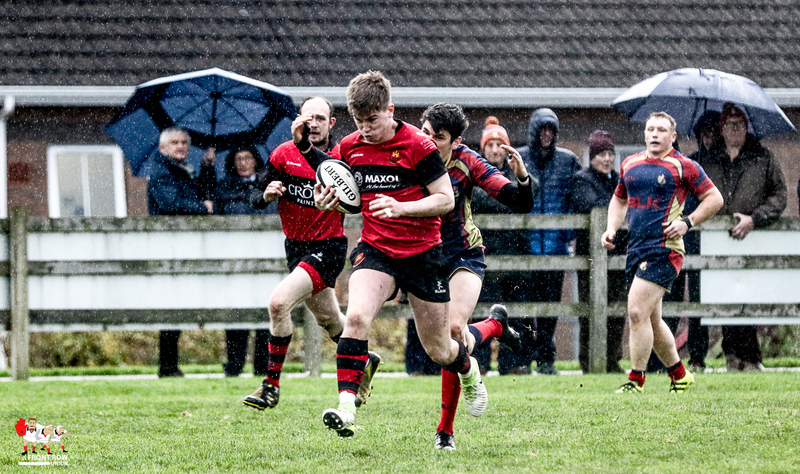 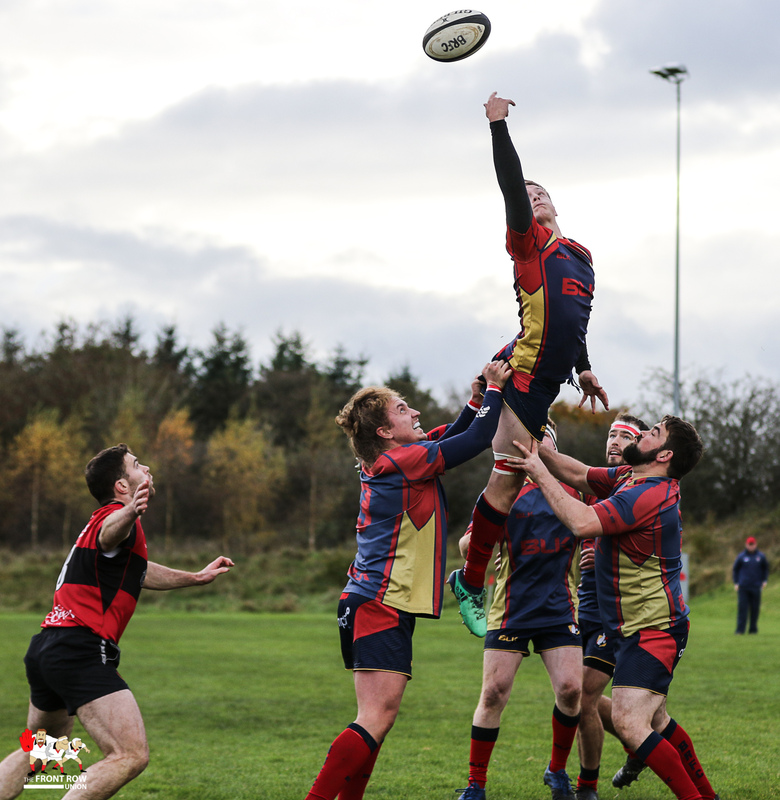 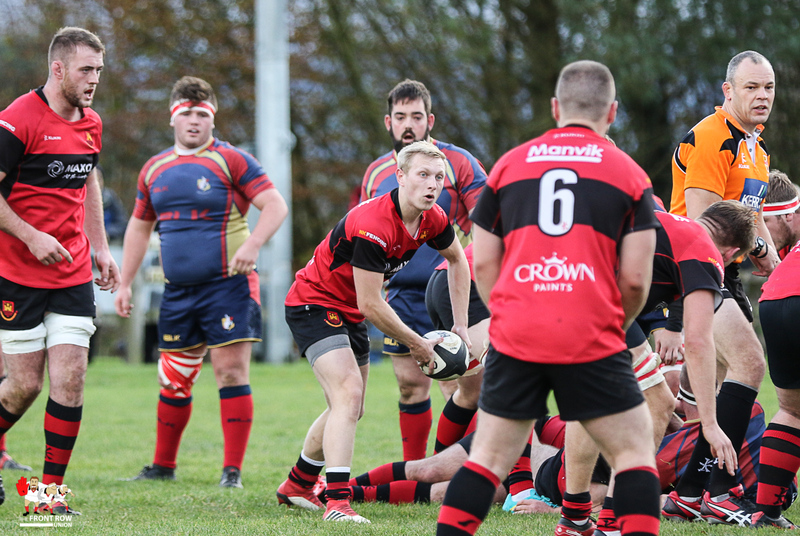 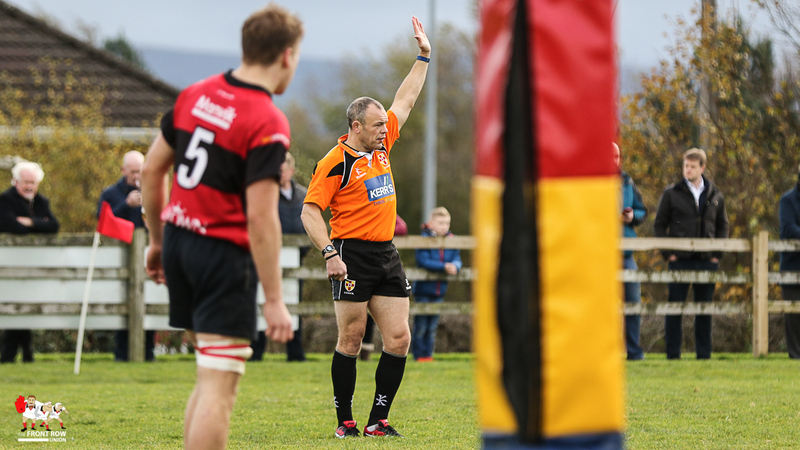 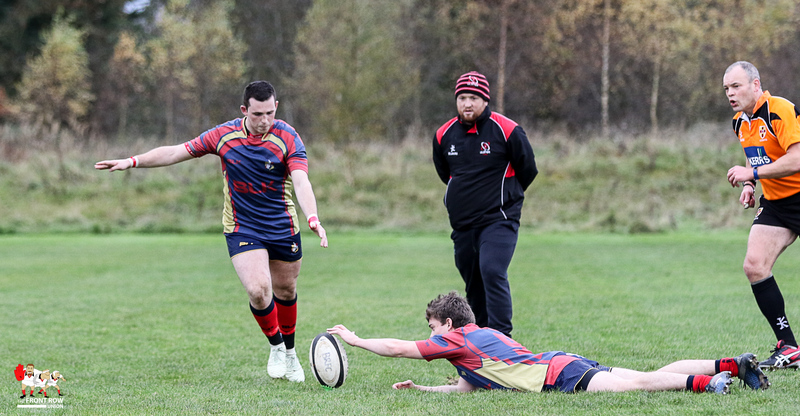 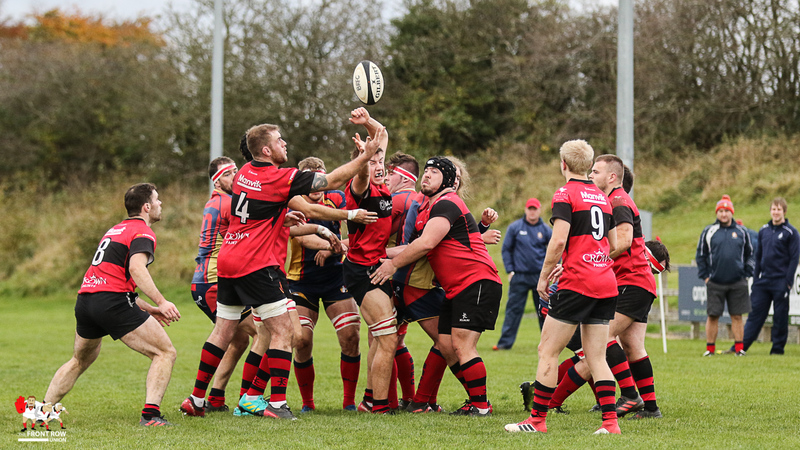 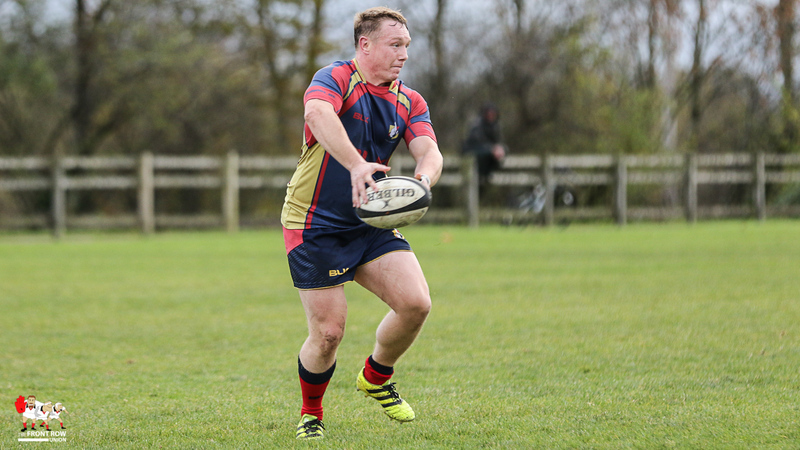 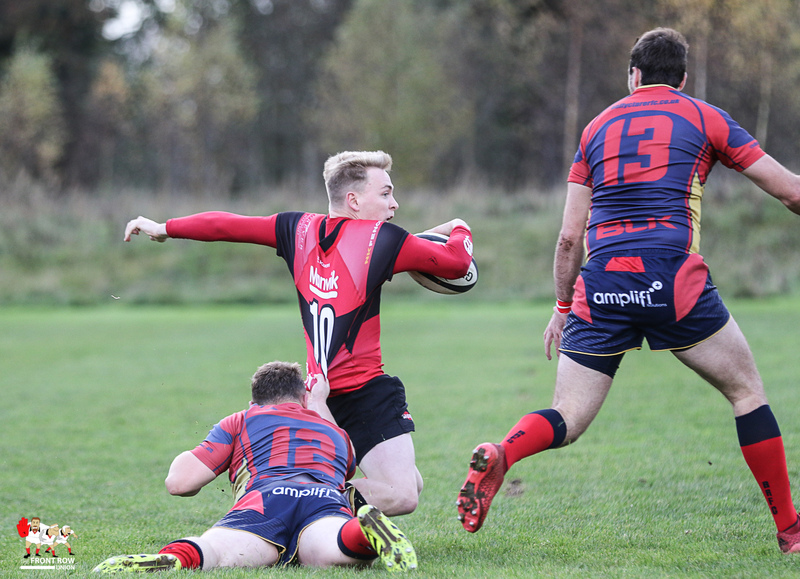 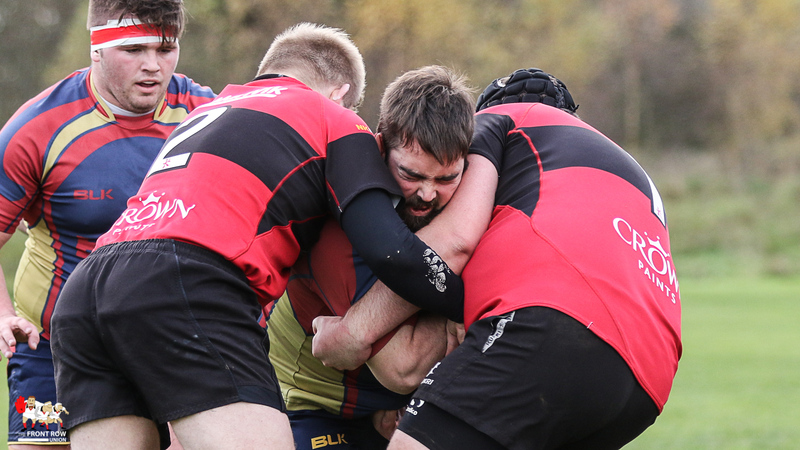 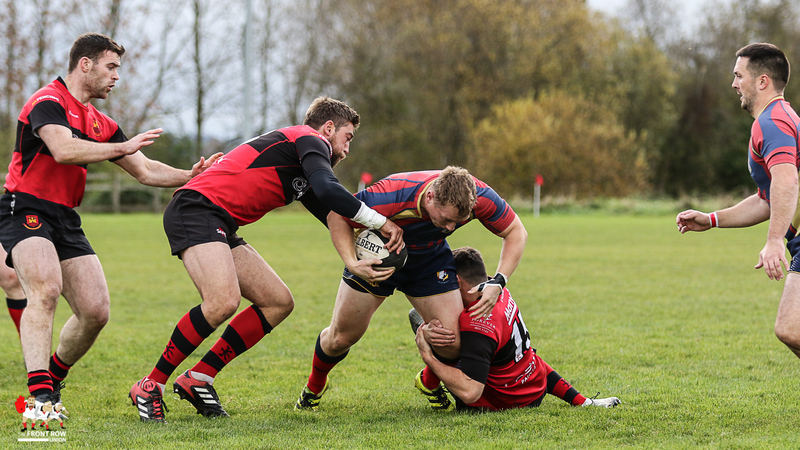 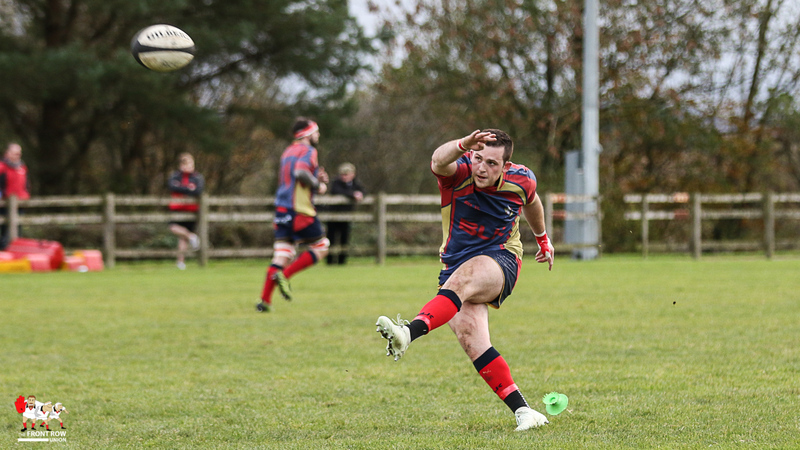 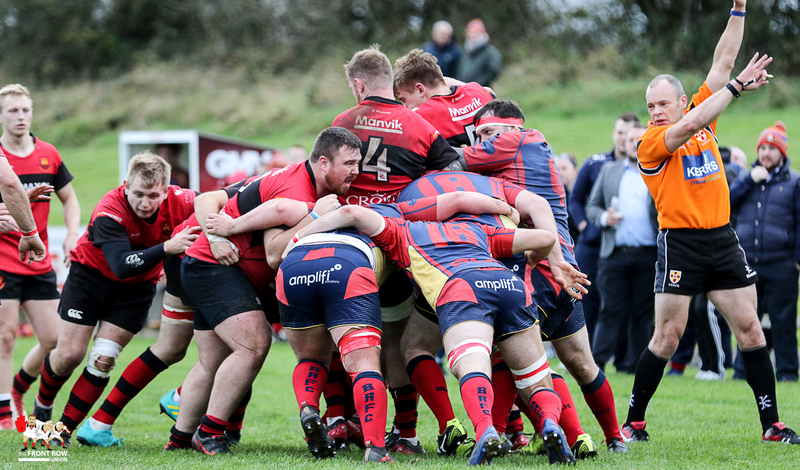 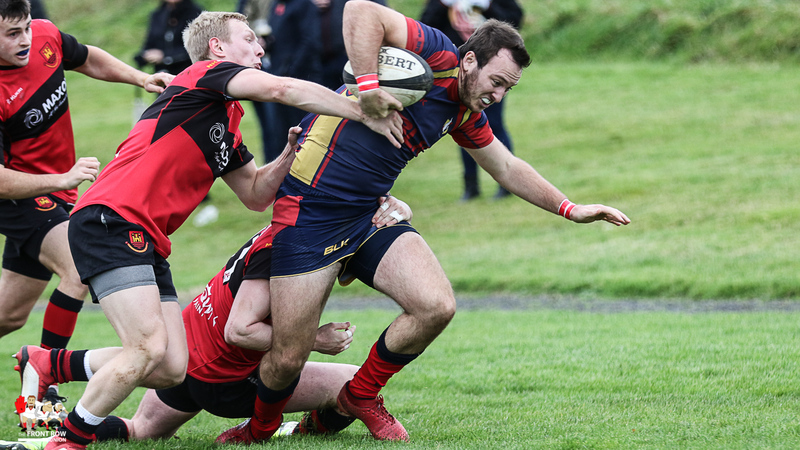 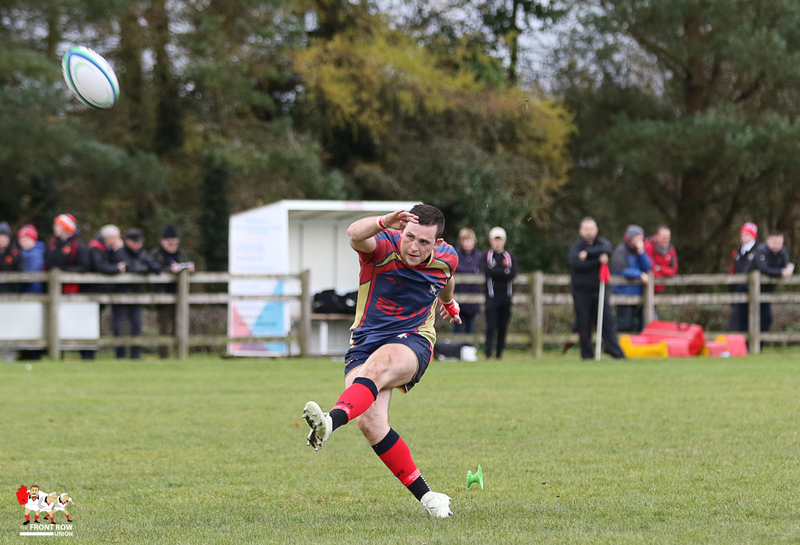 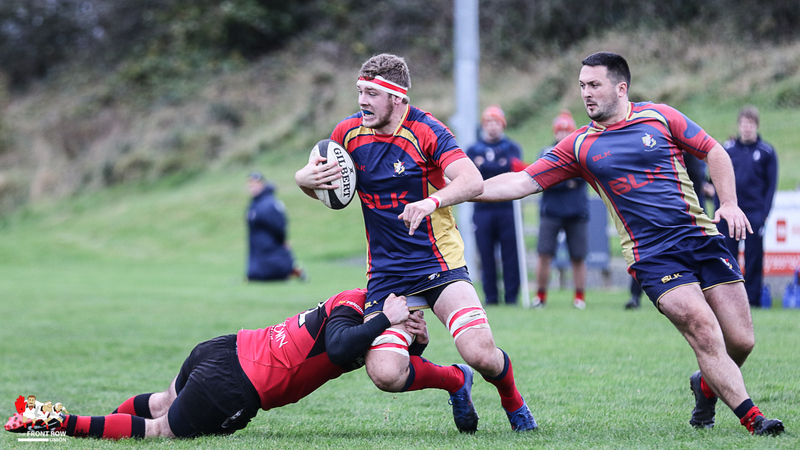 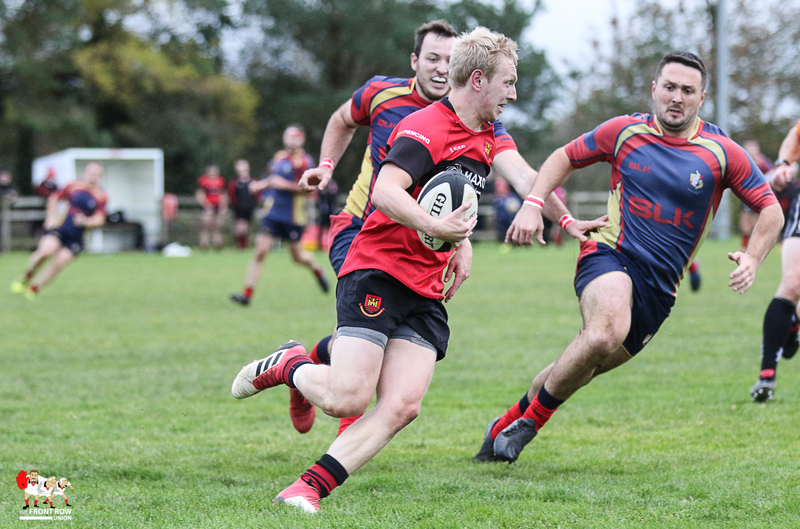 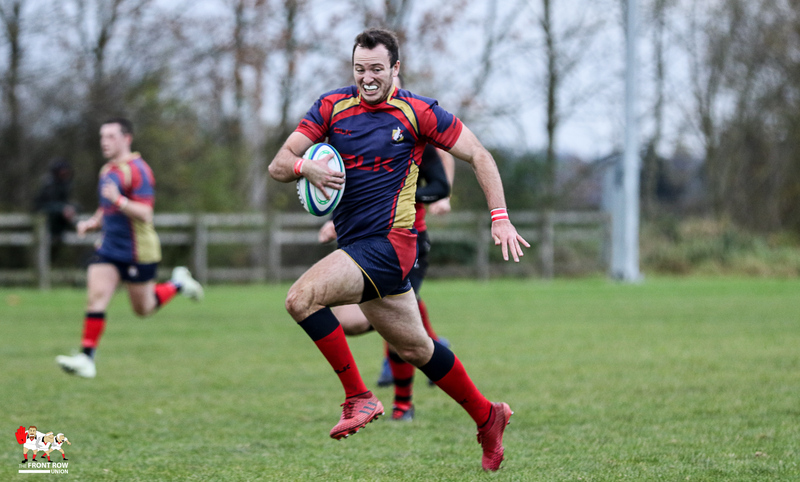 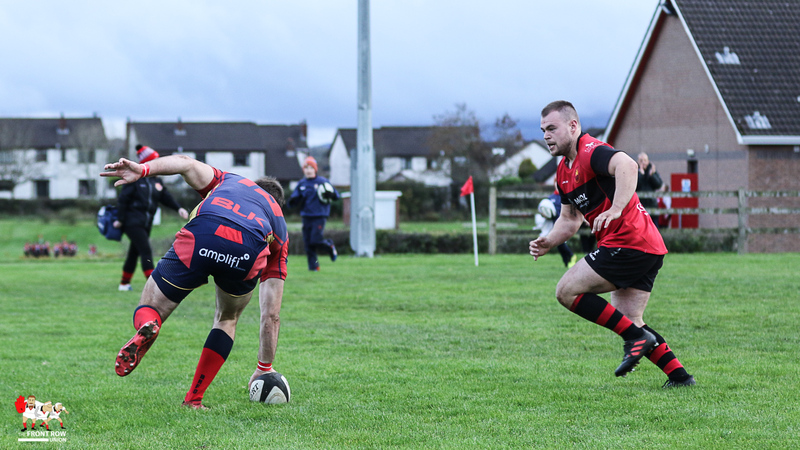 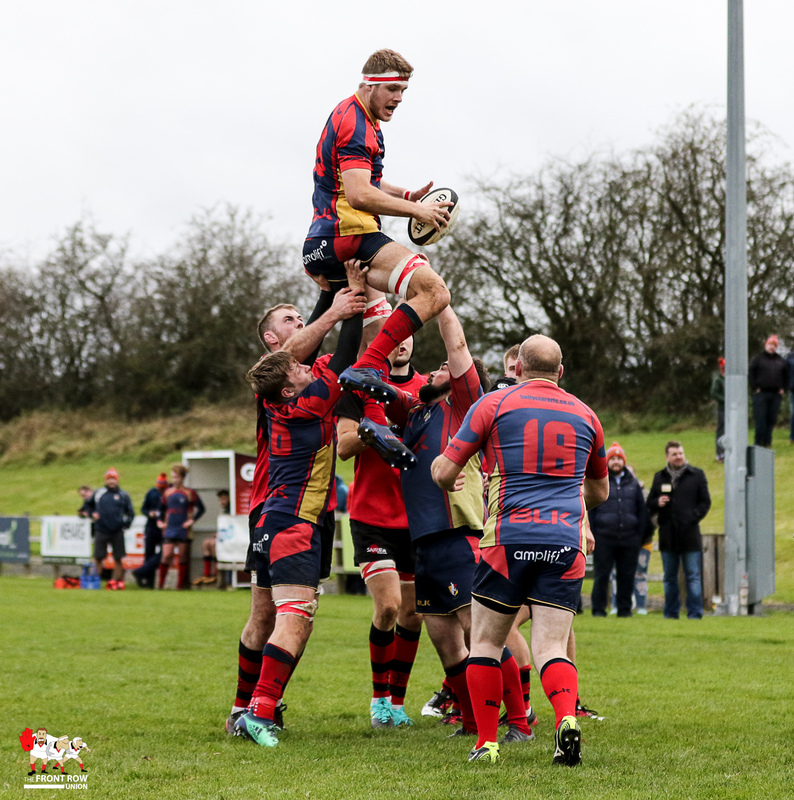 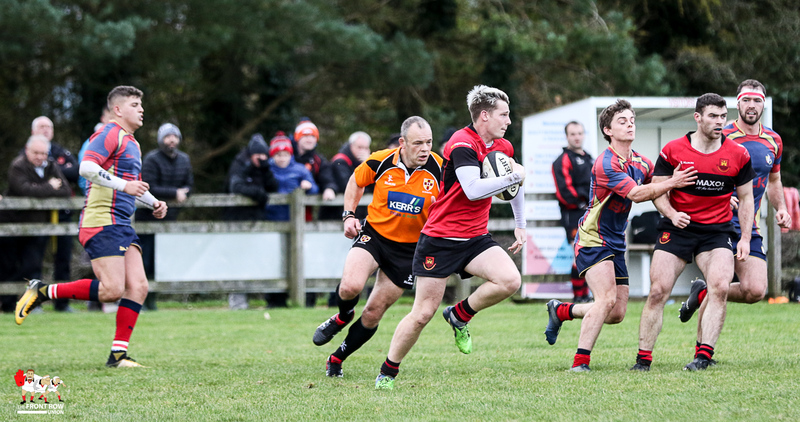 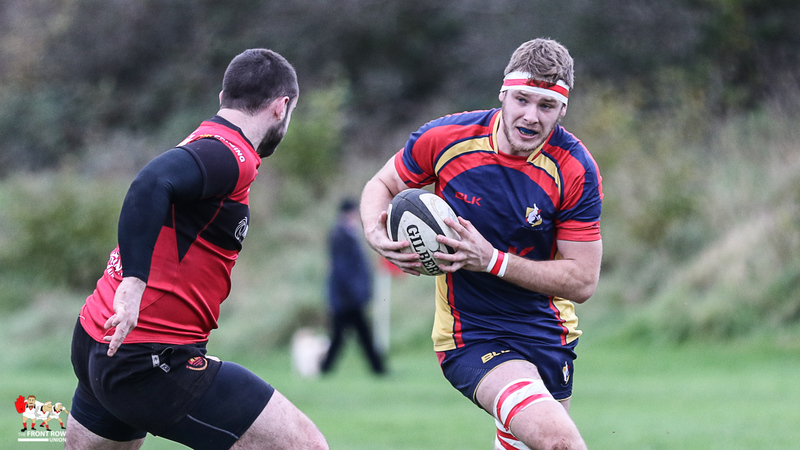 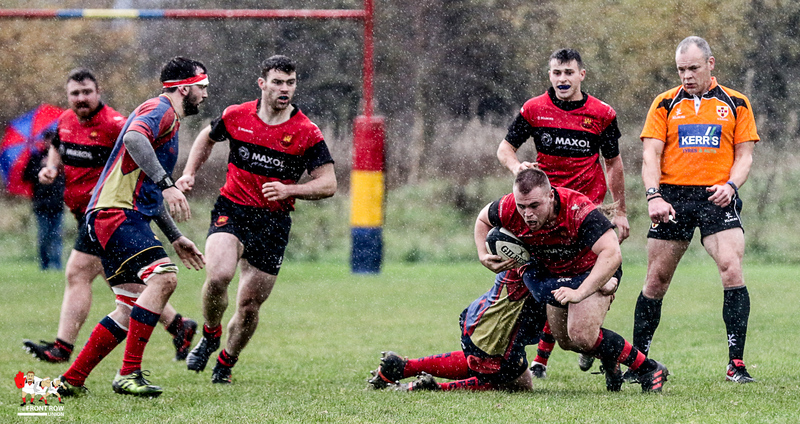 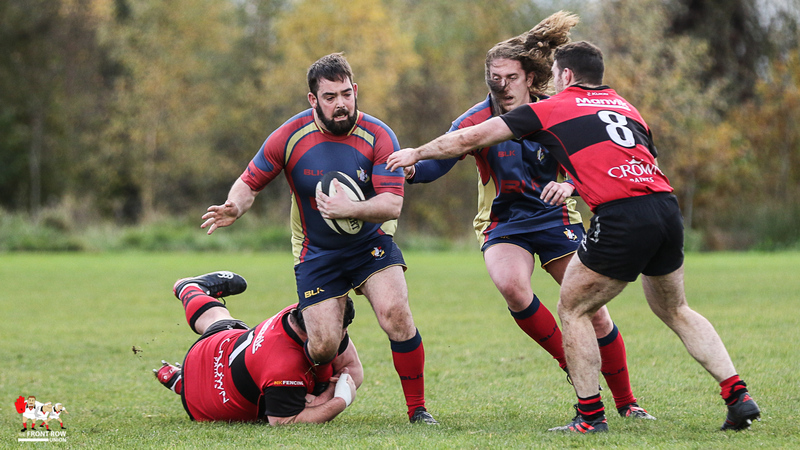 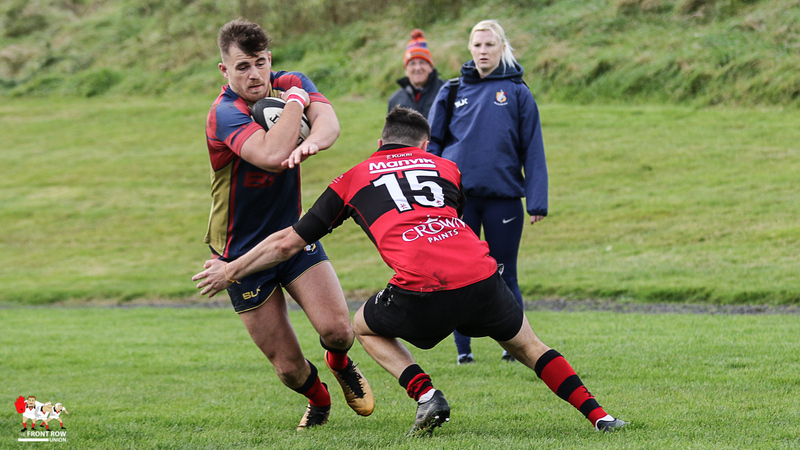 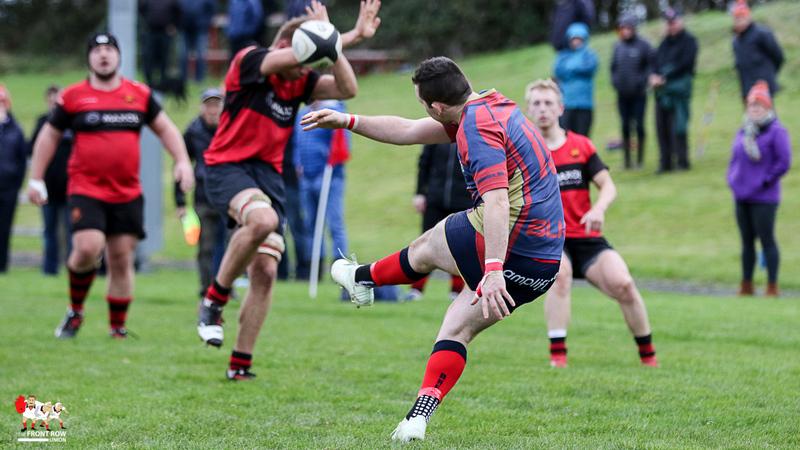 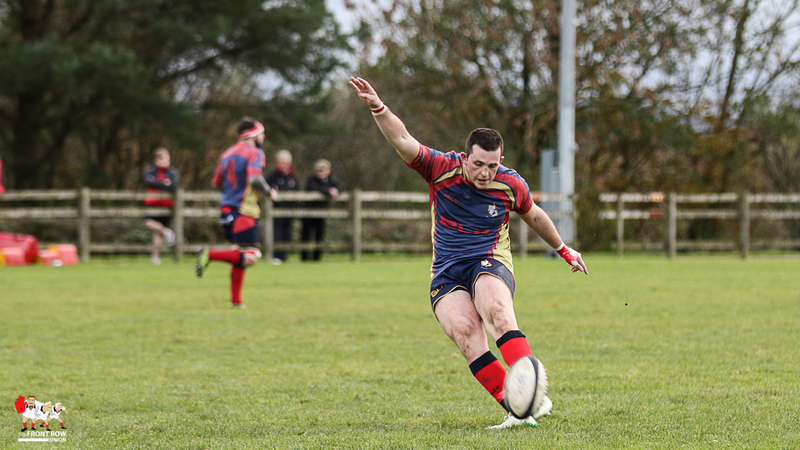 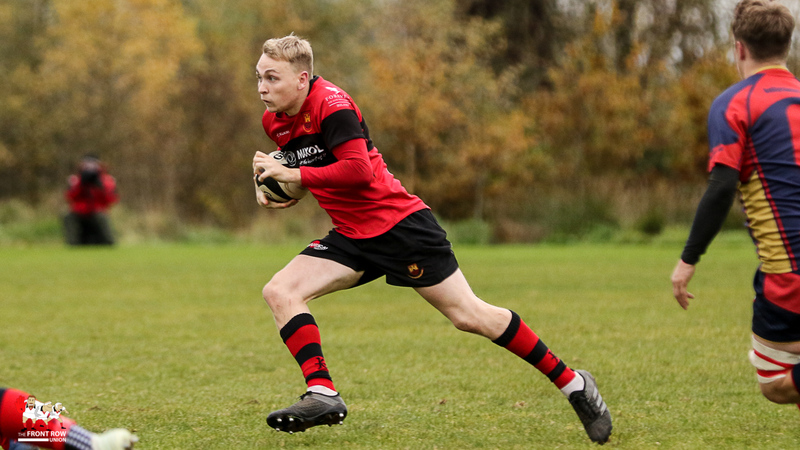 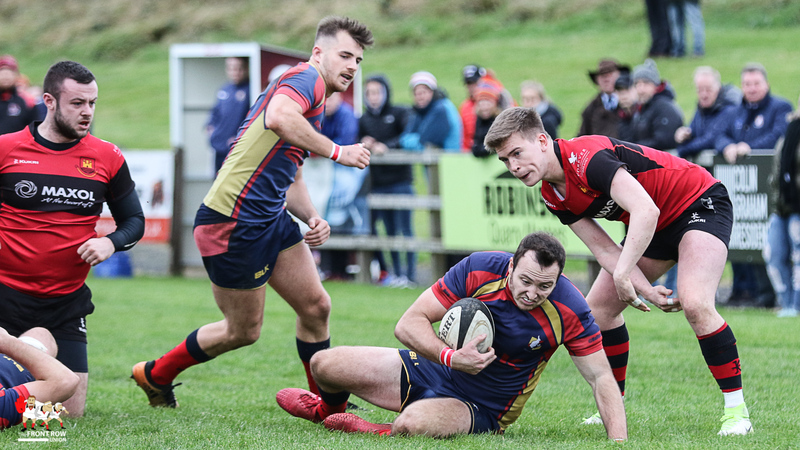 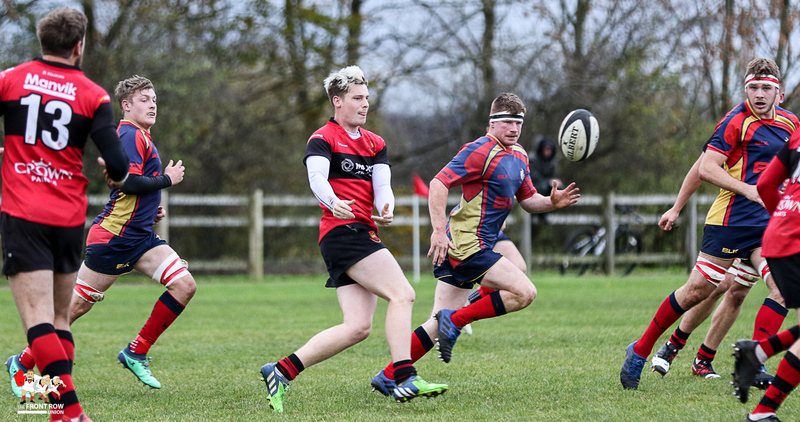 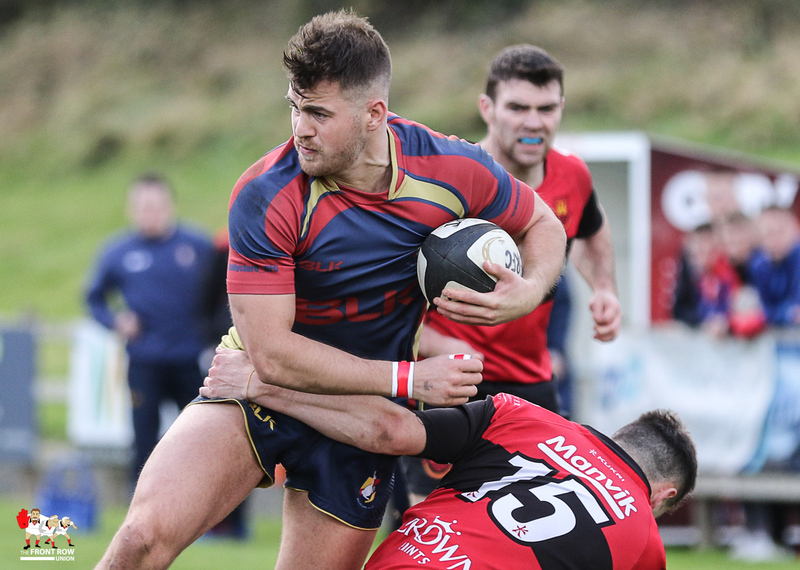 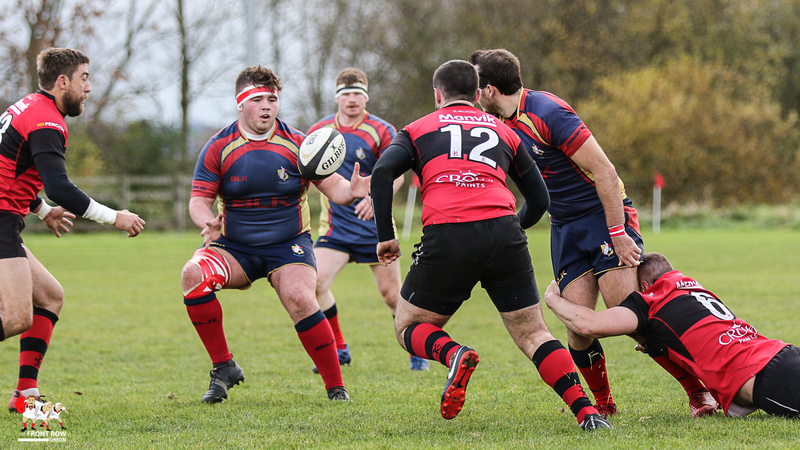 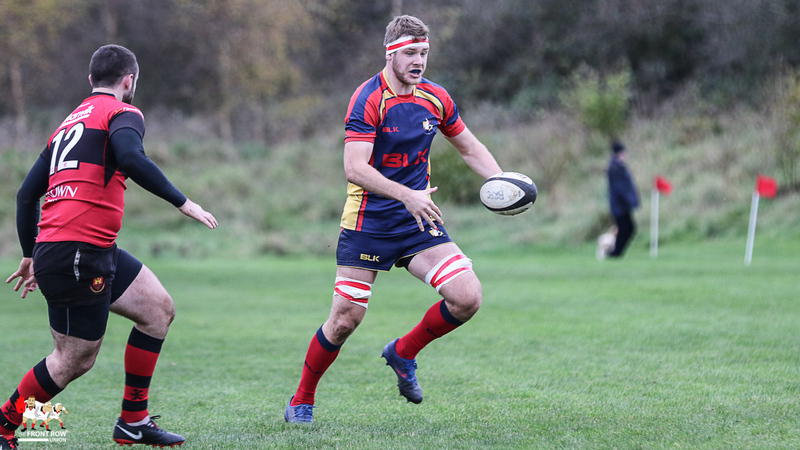 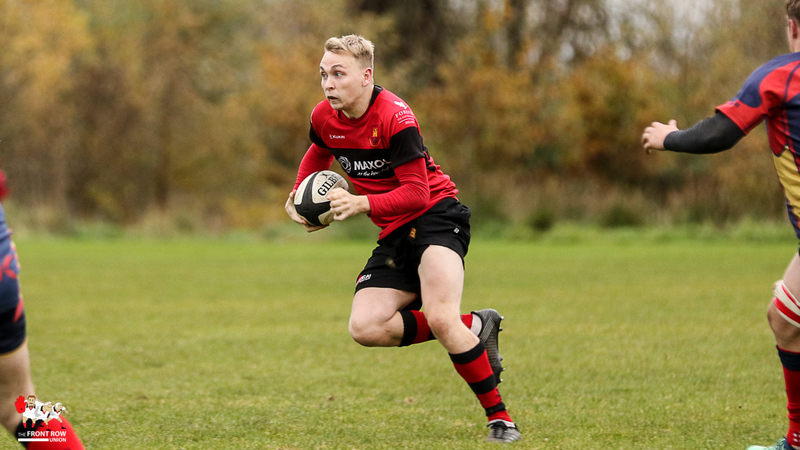 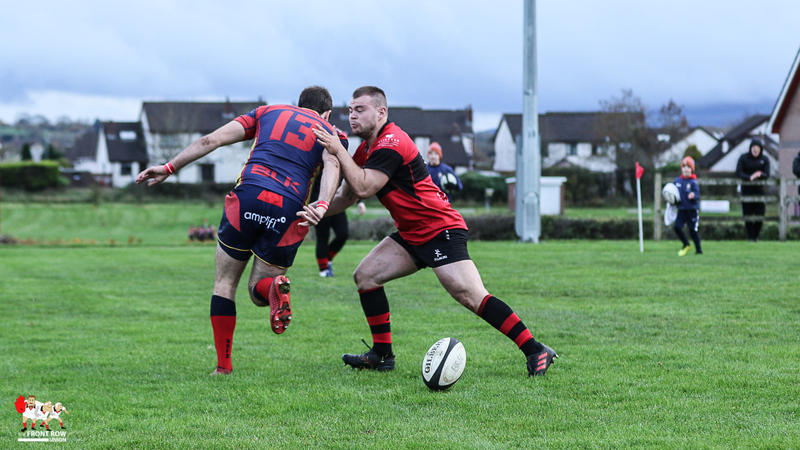 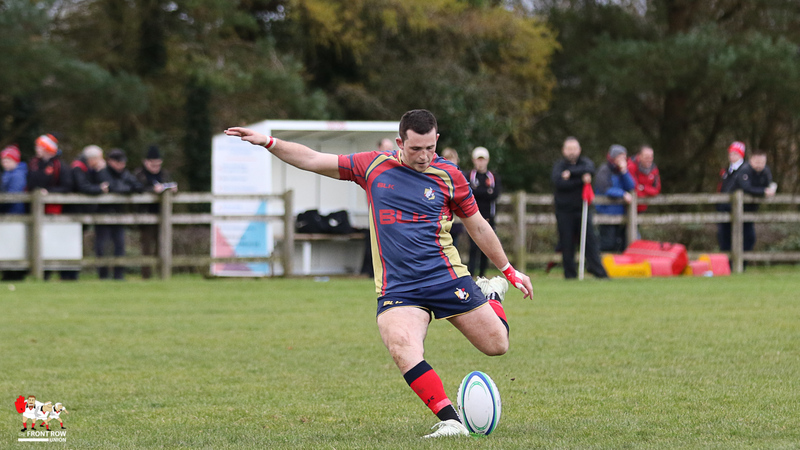 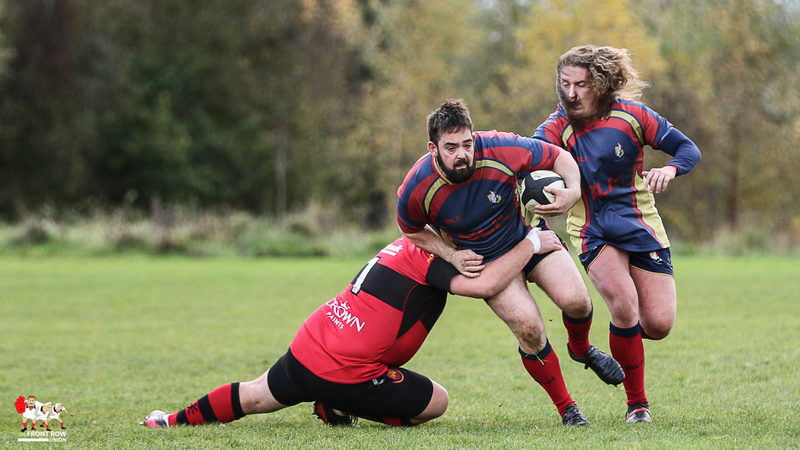 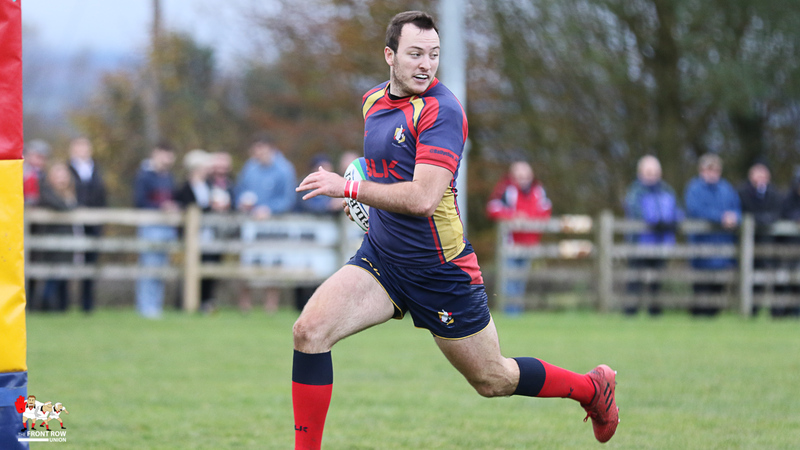 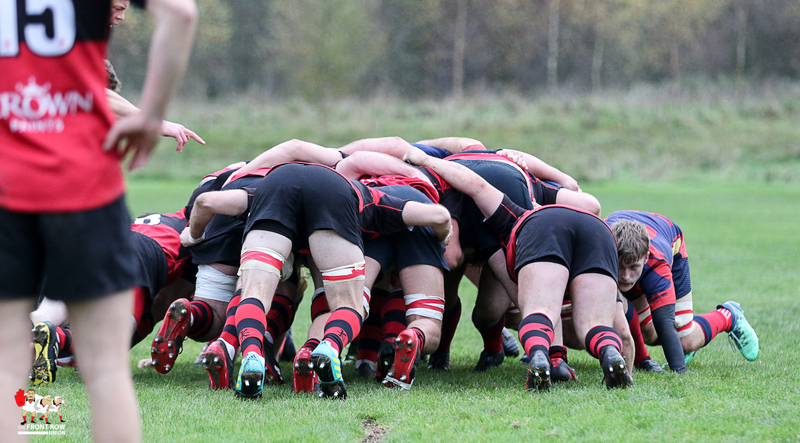 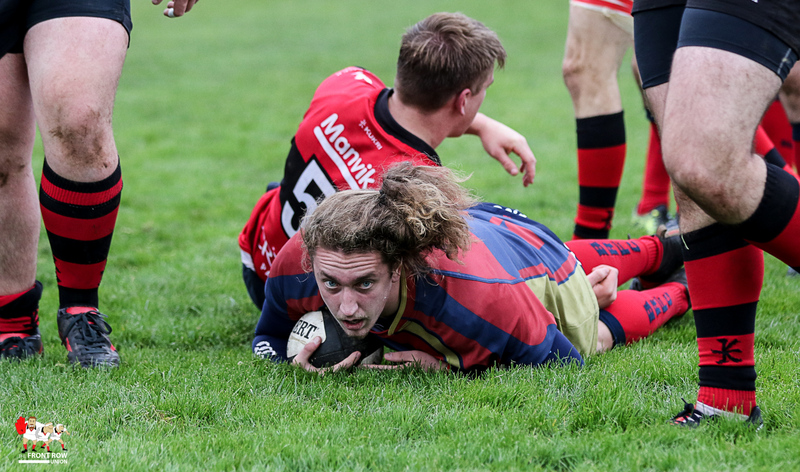 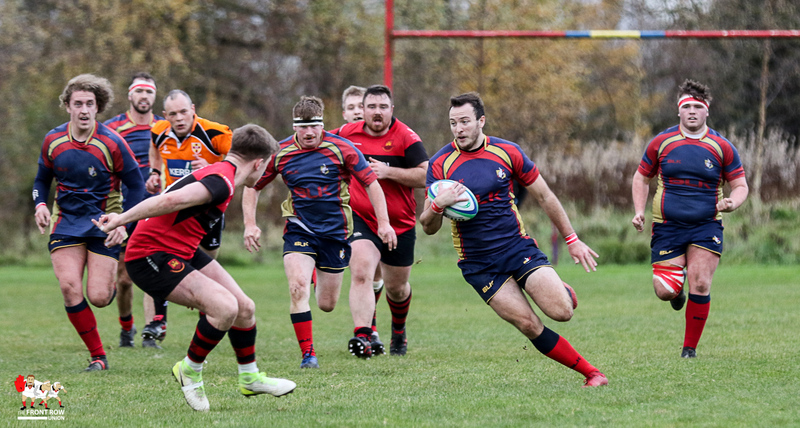 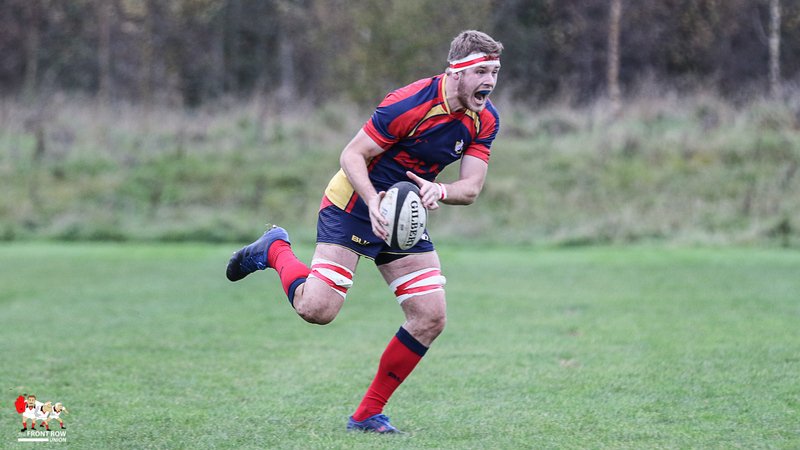 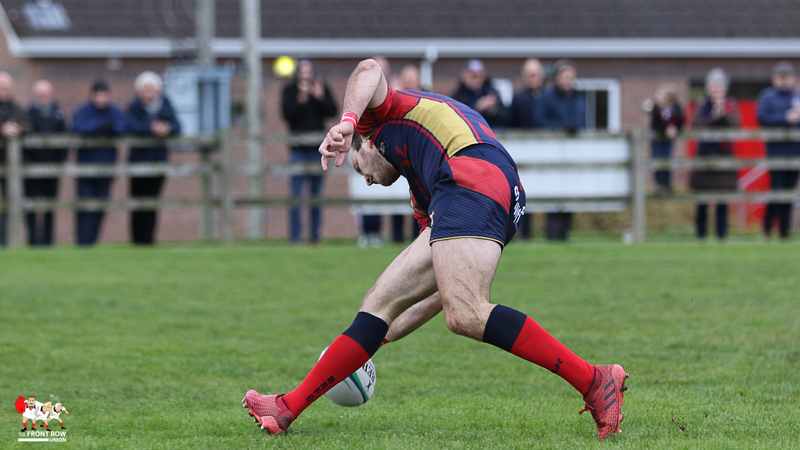 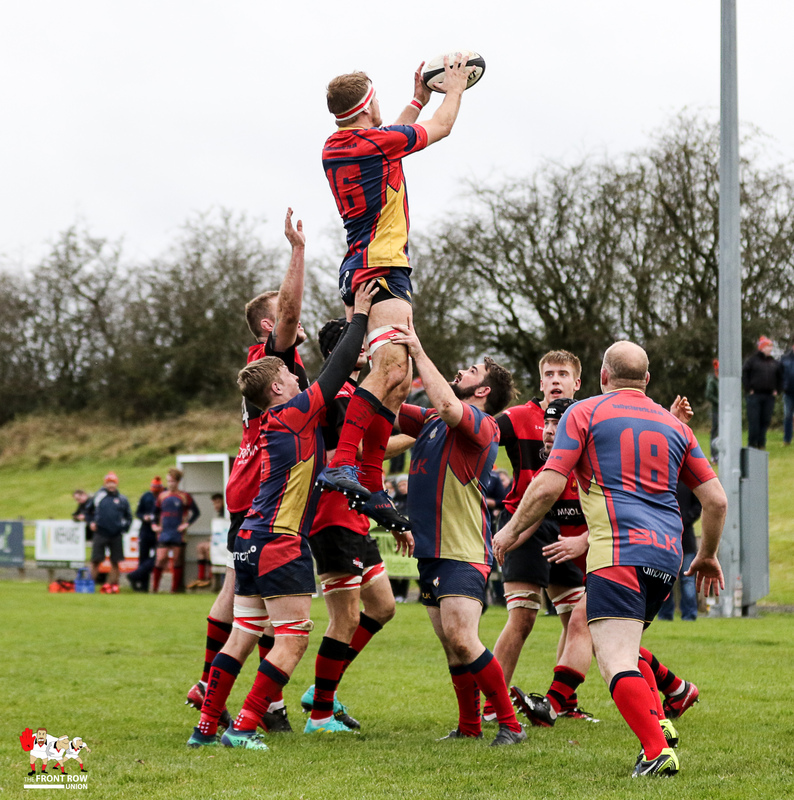 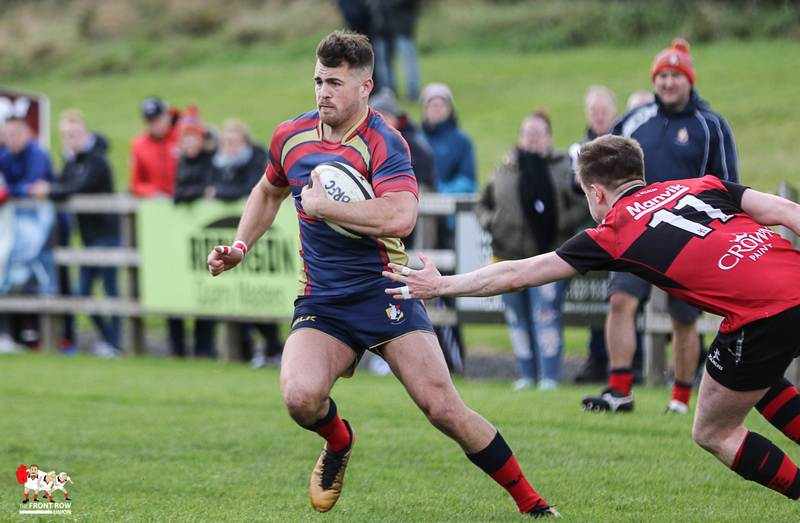 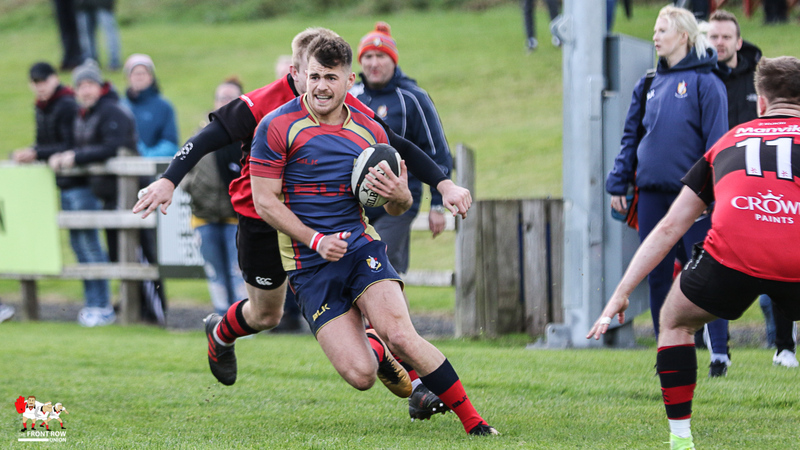 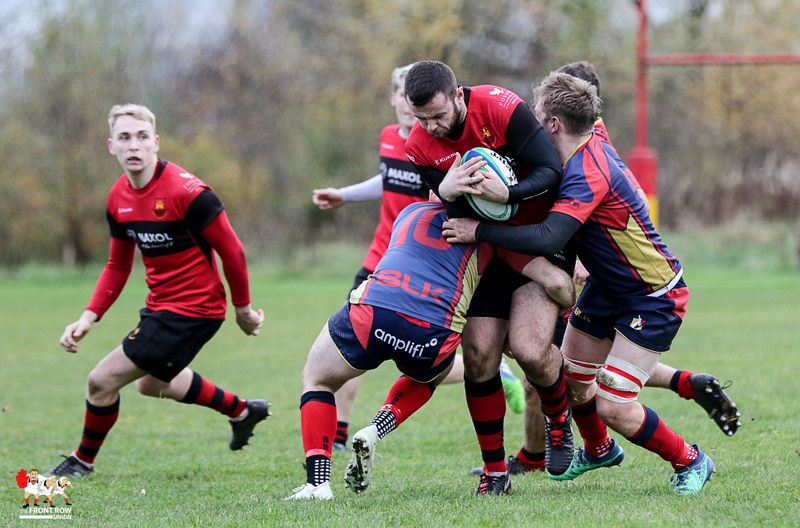 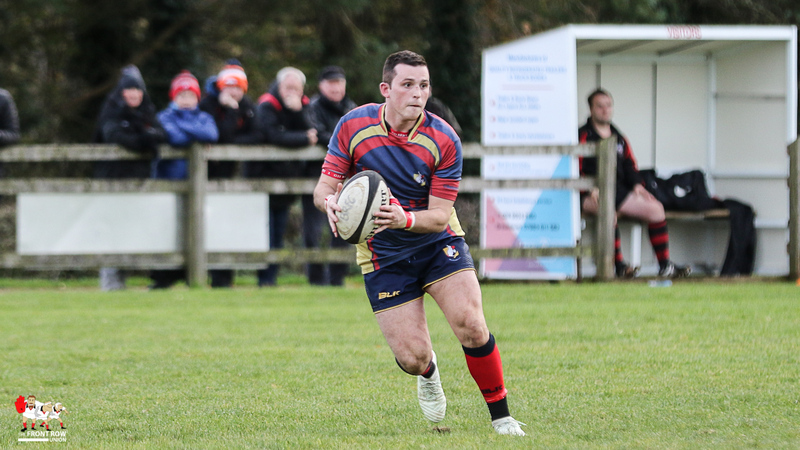 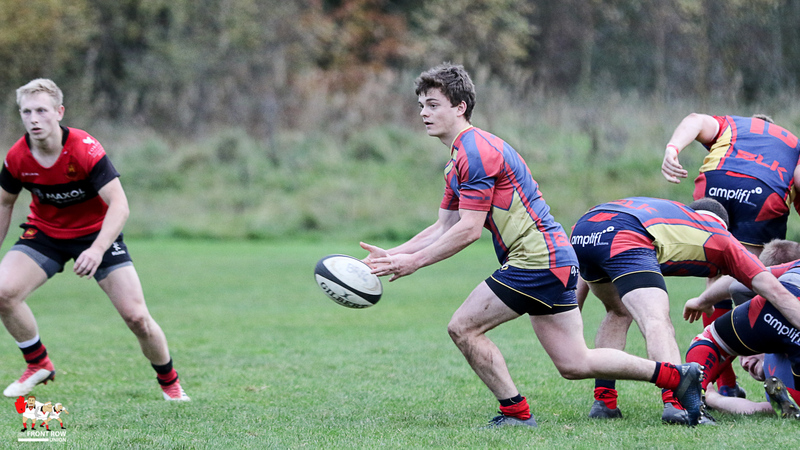 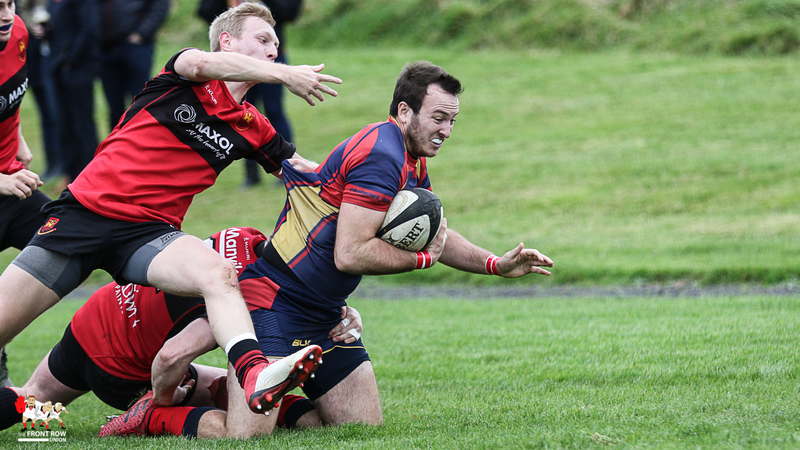 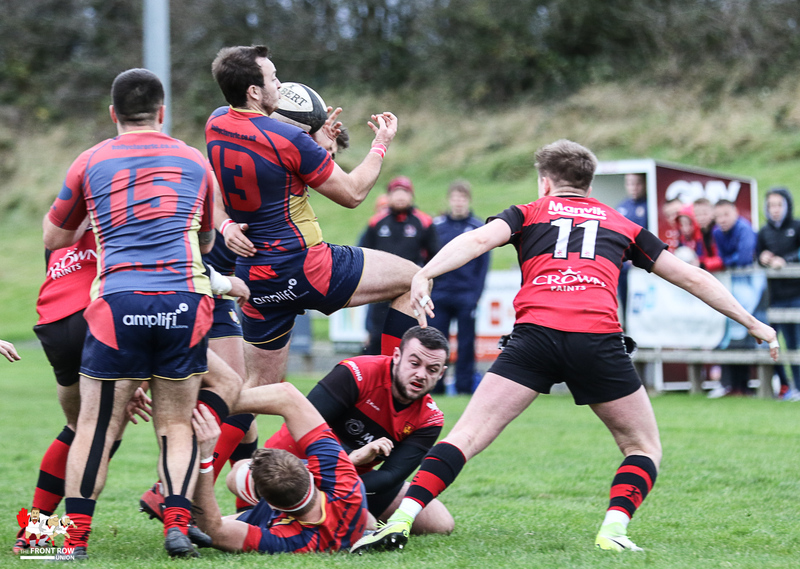 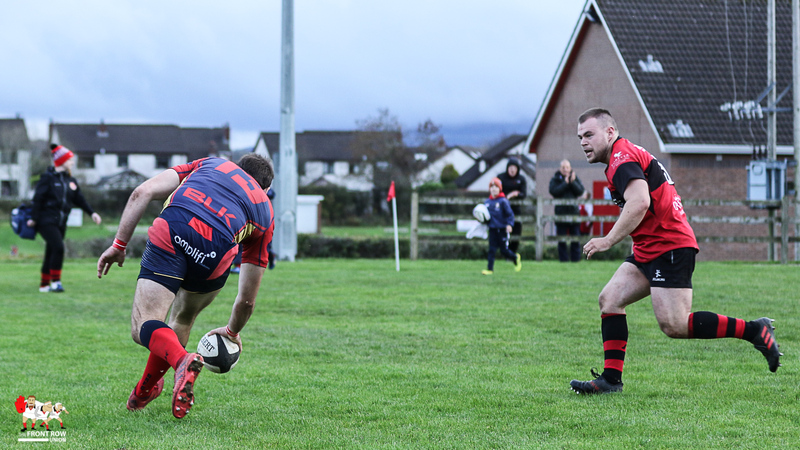 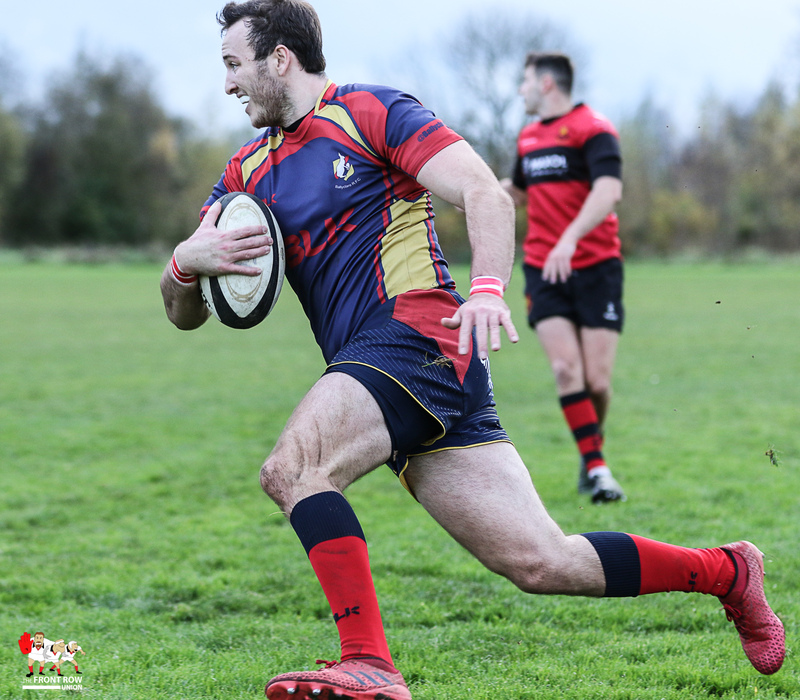 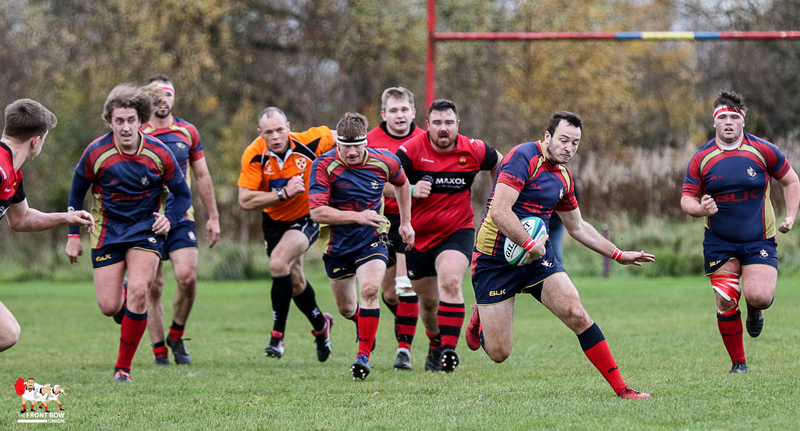 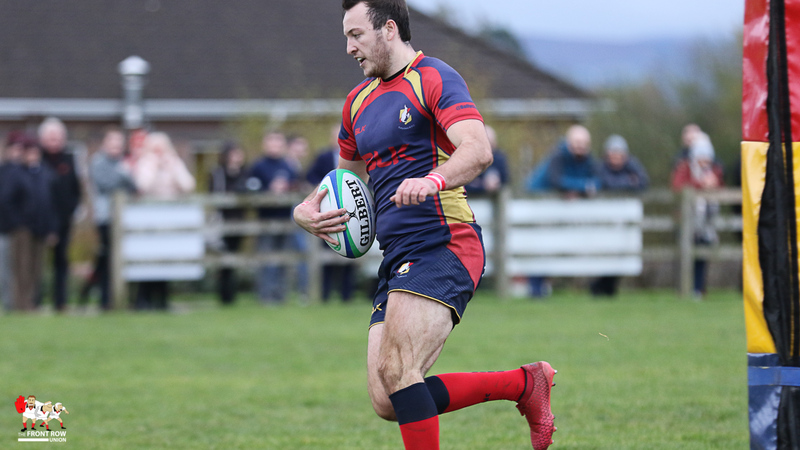 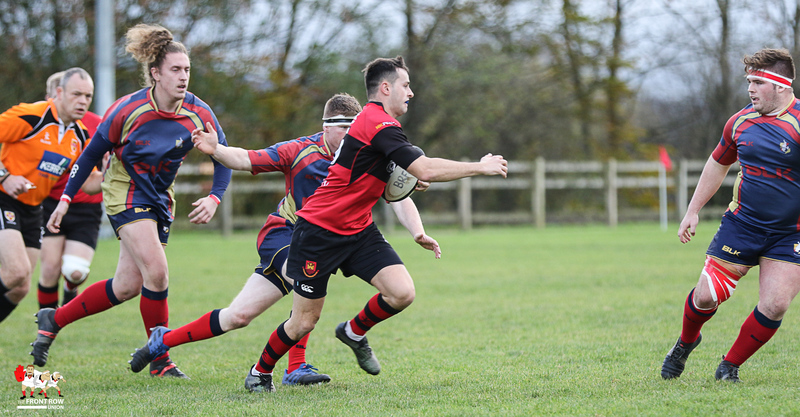 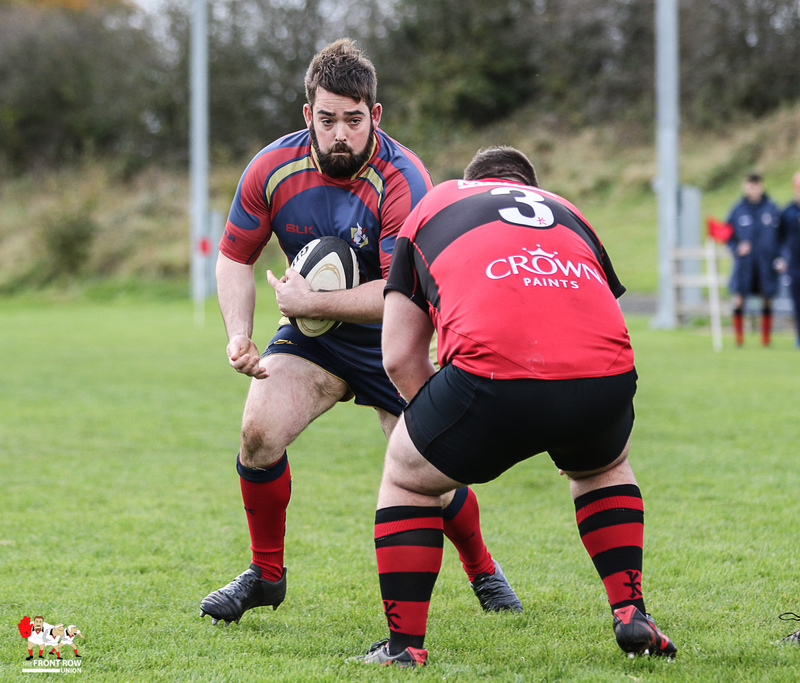 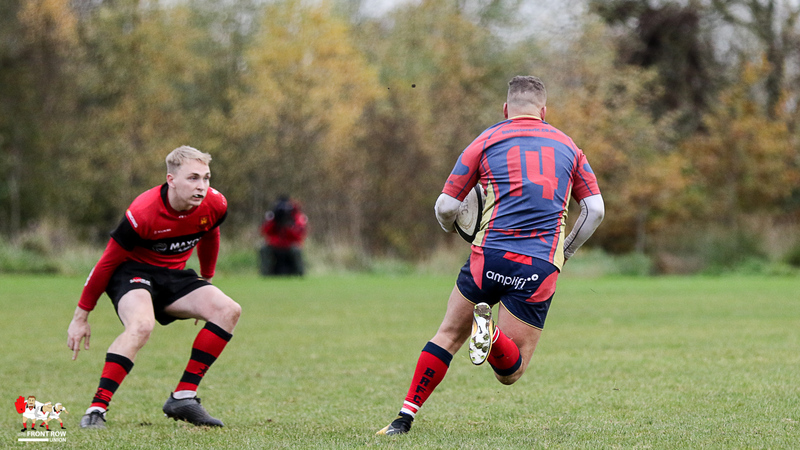 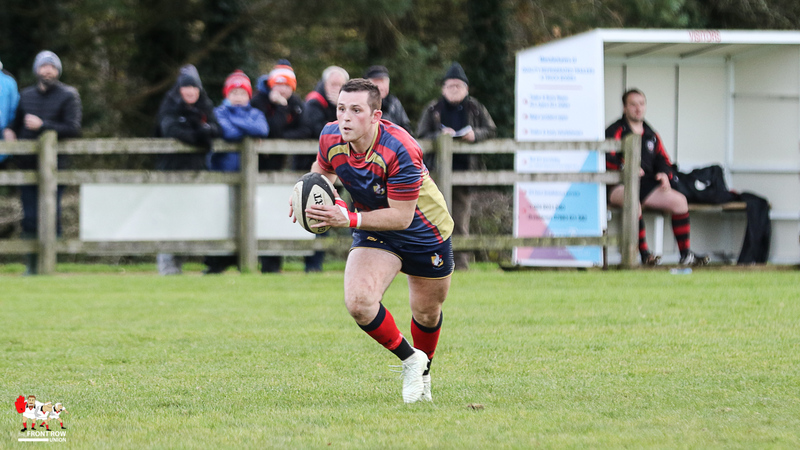 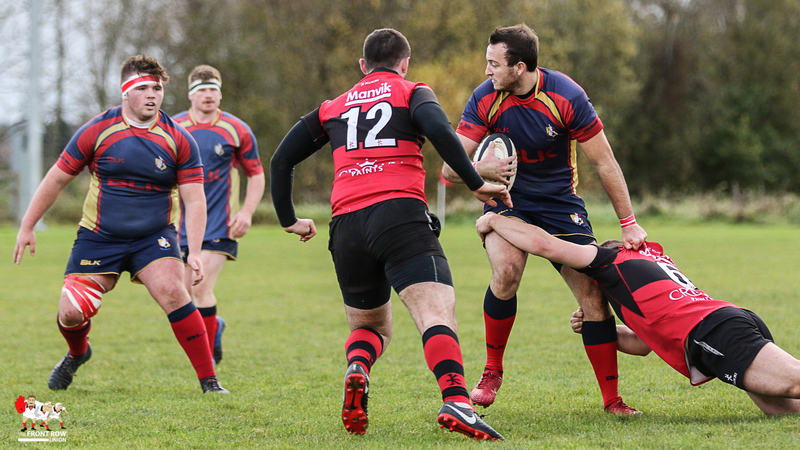 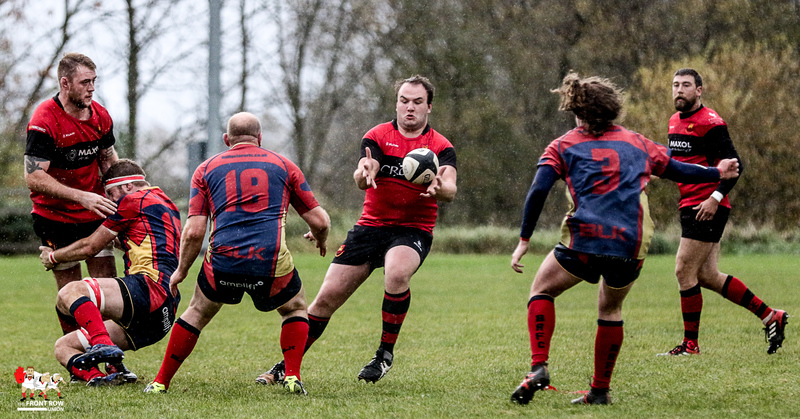 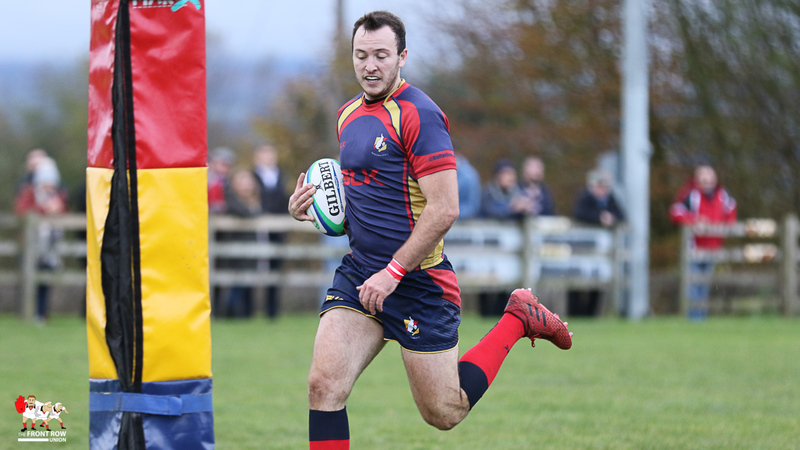 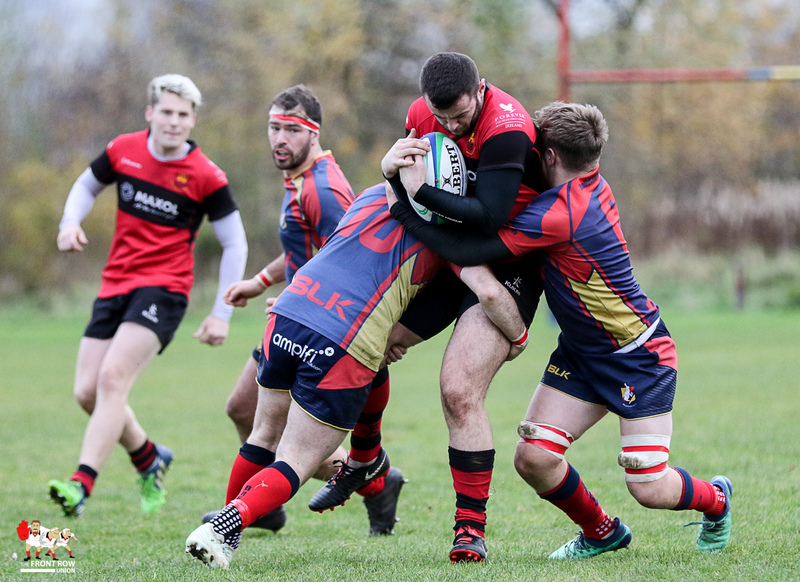 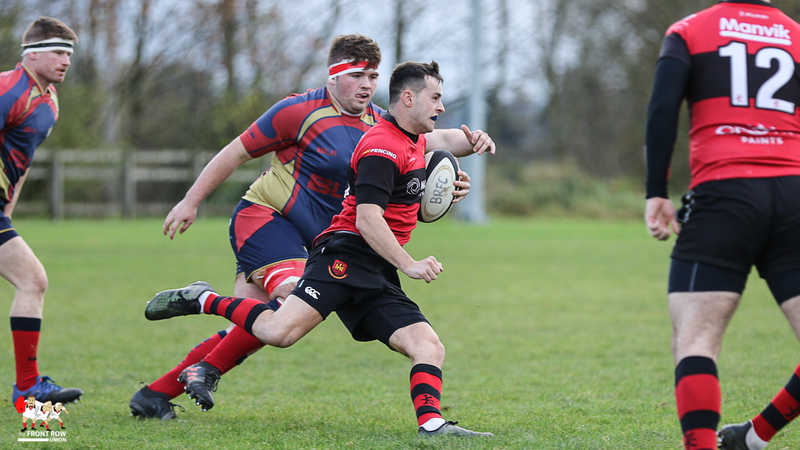 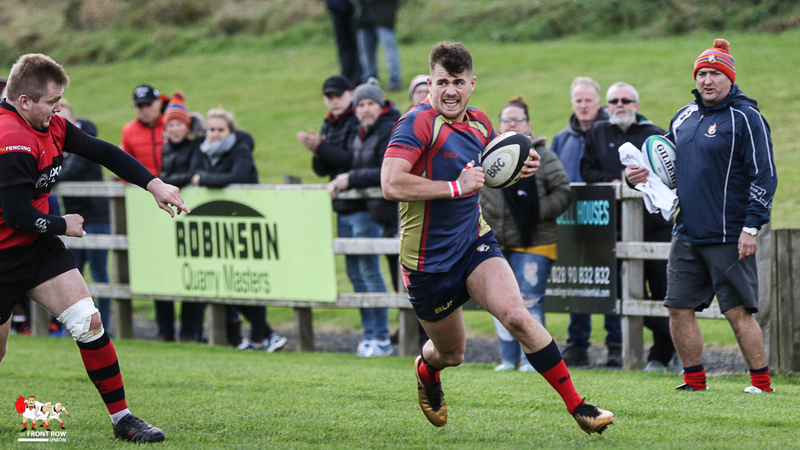 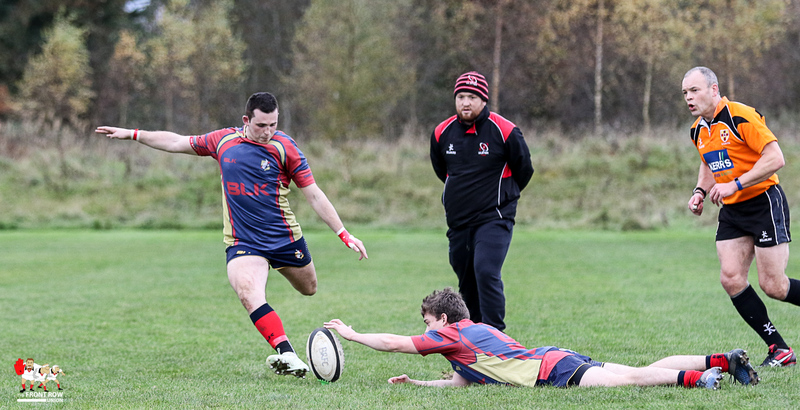 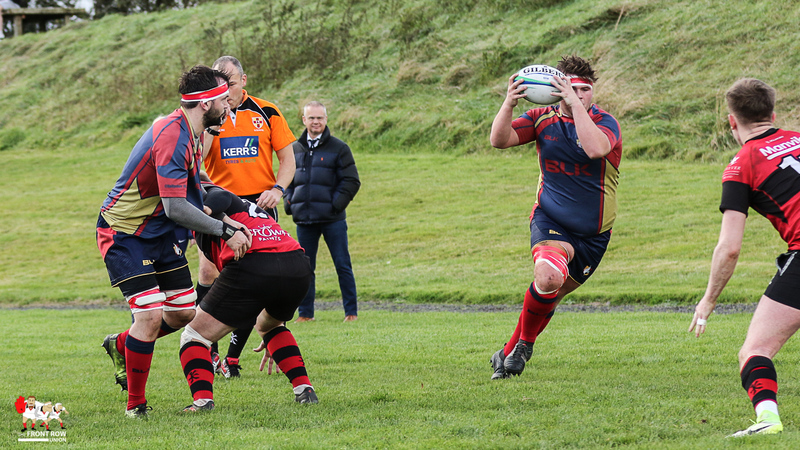 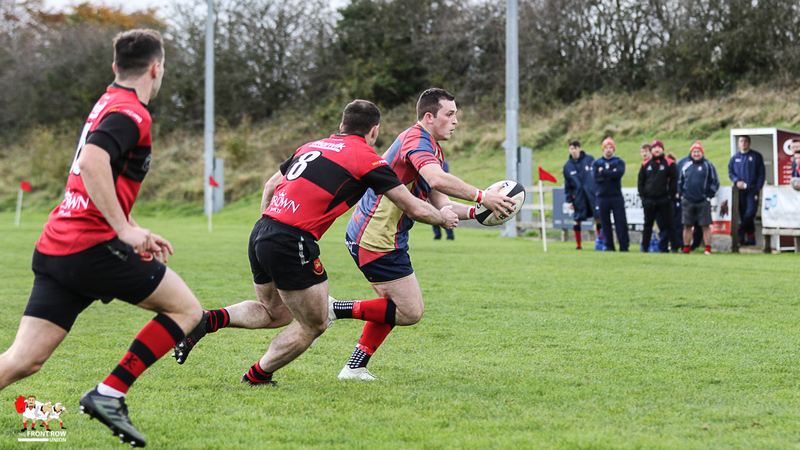 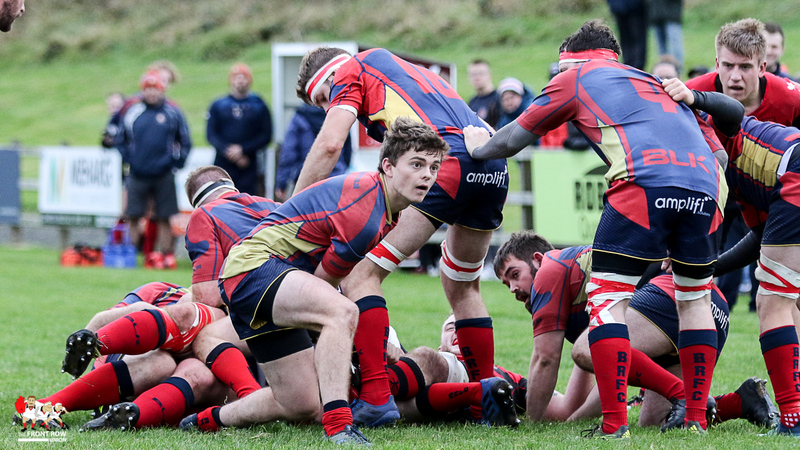 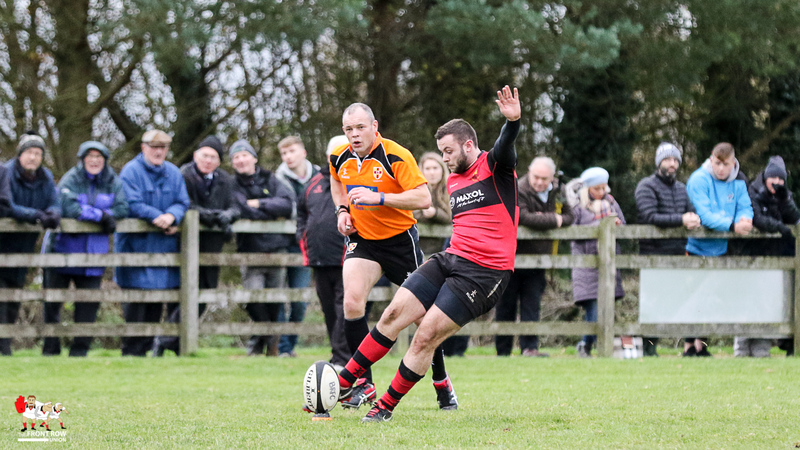 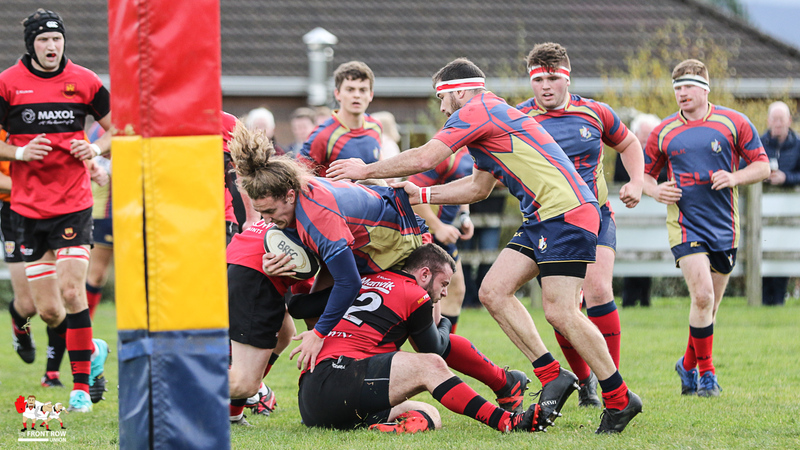 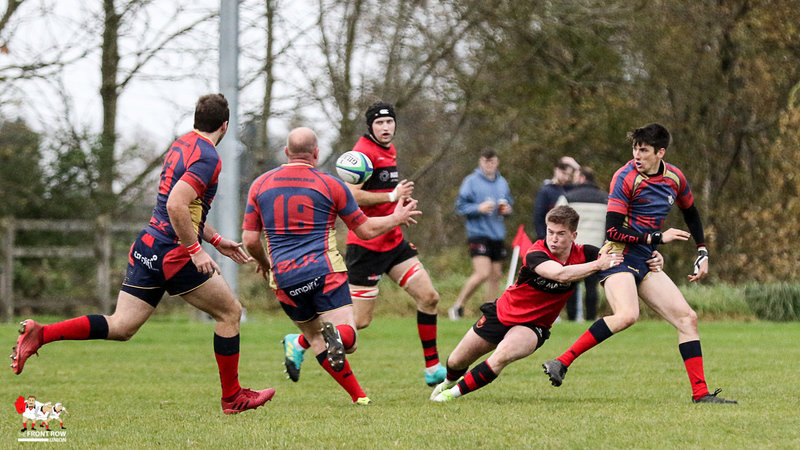 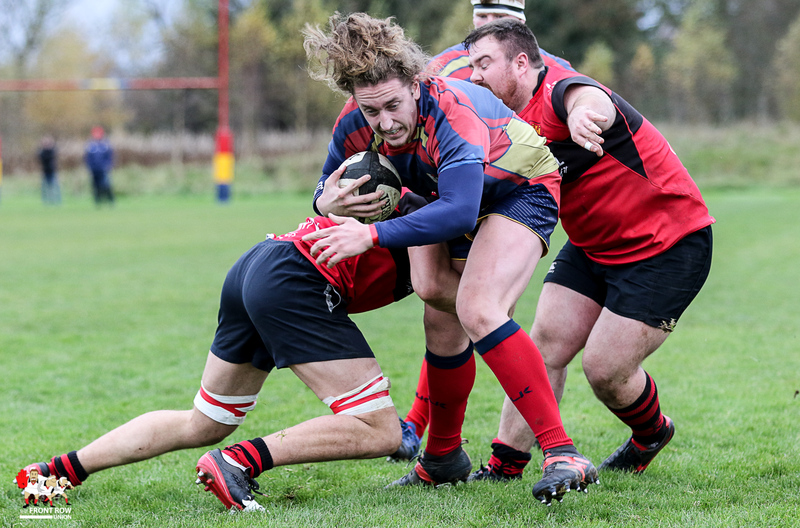 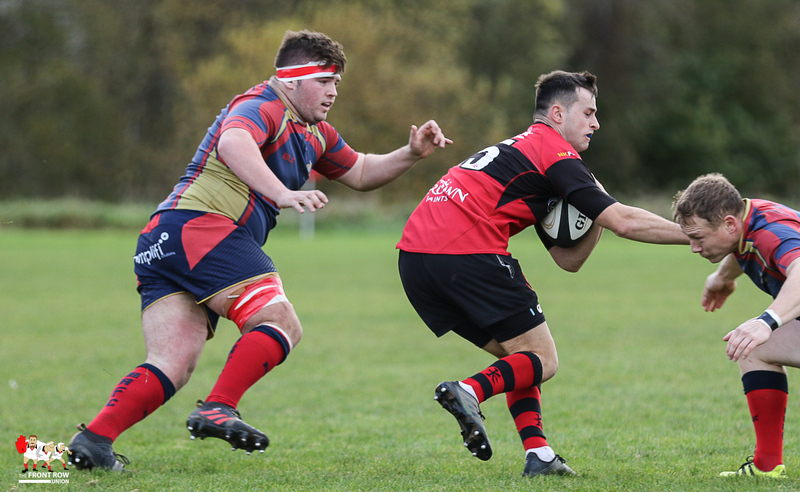 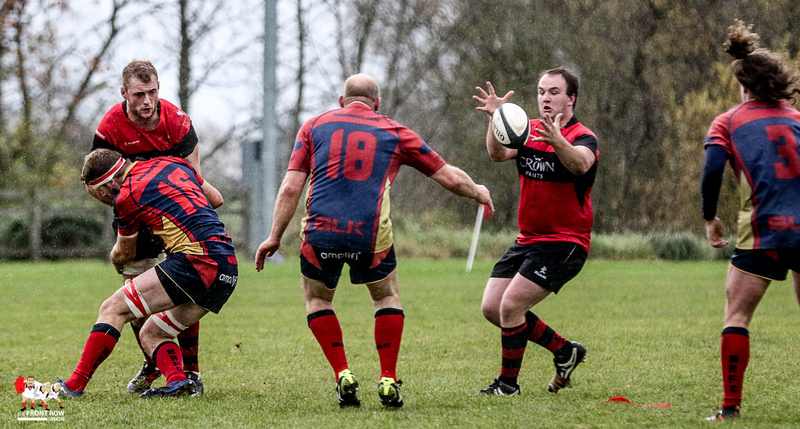 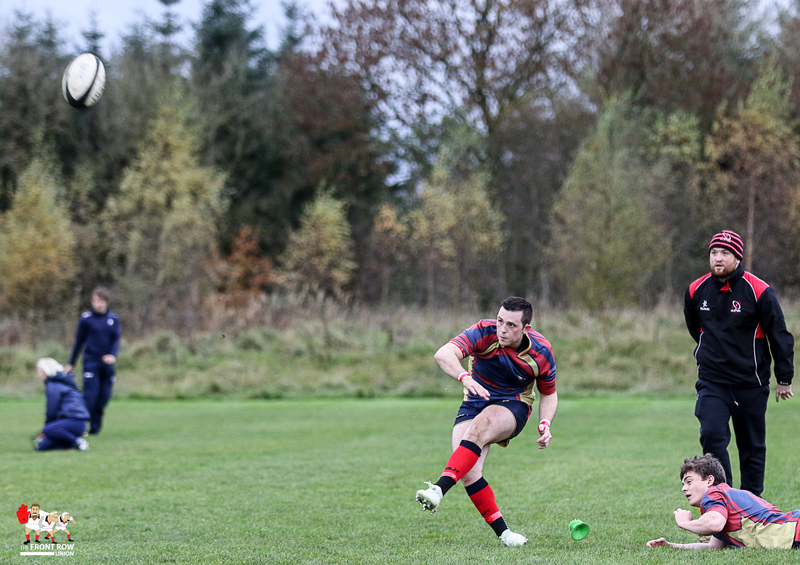 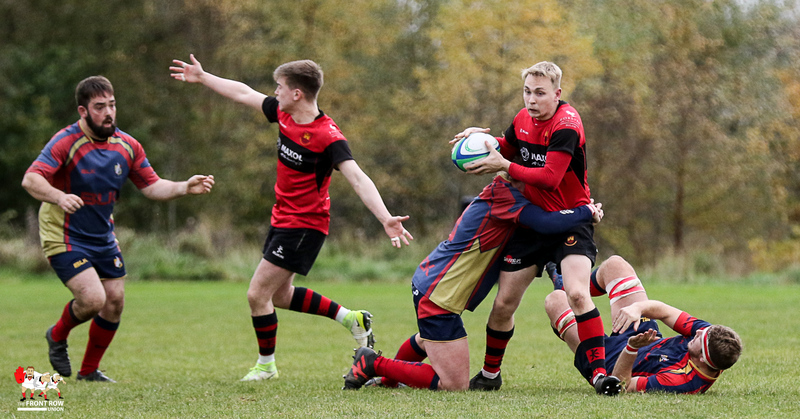 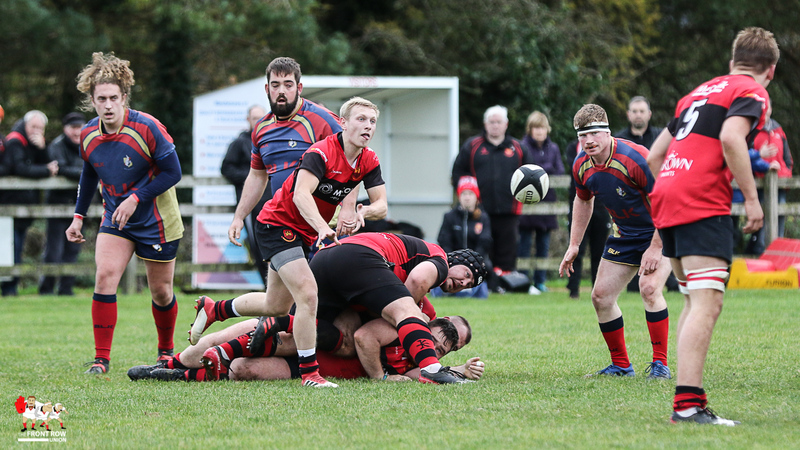 Ballyclare came out on top 45 - 22 against Carrick in the Ulster Rugby Championship D1 match at the Cloughan.